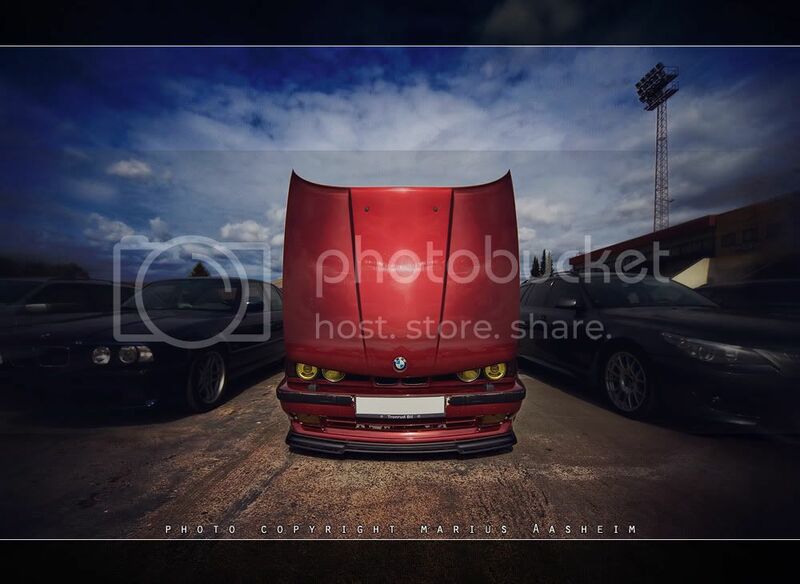 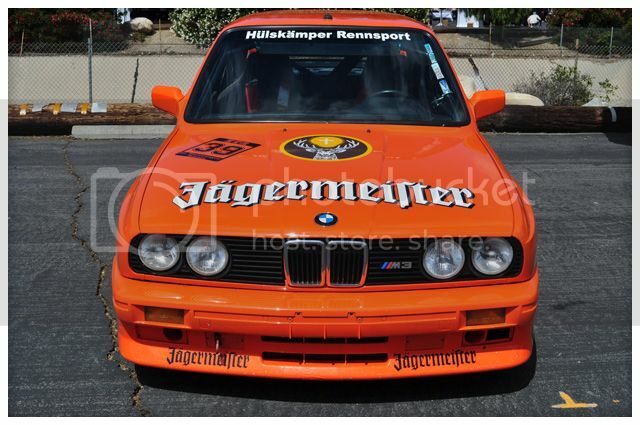 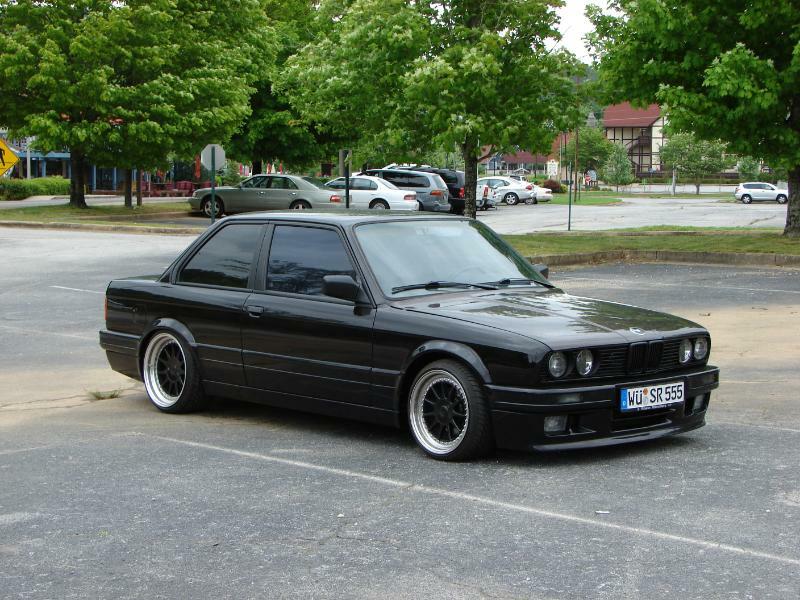 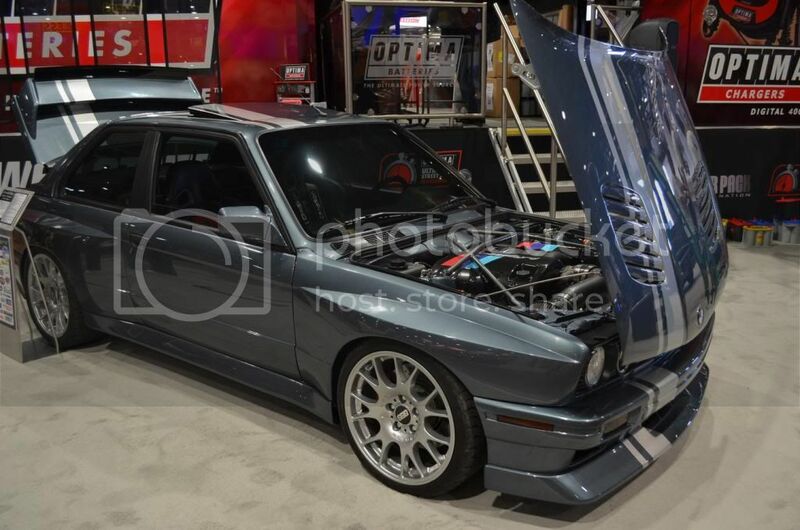 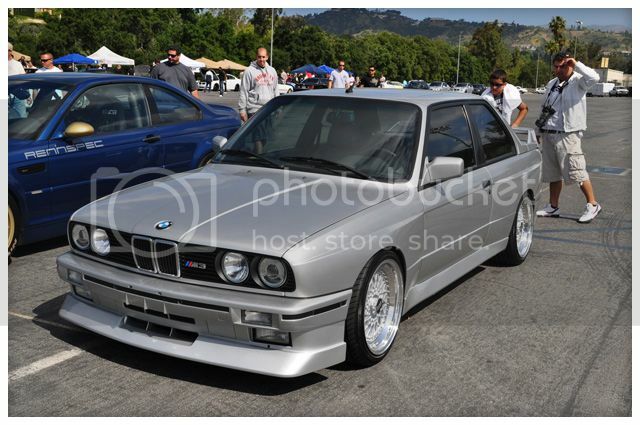 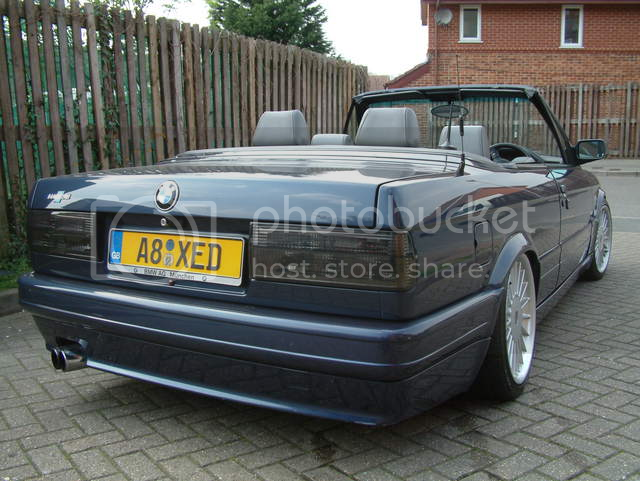 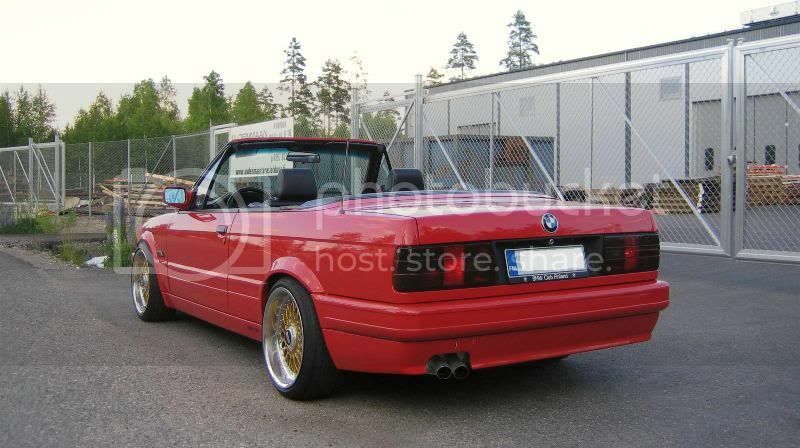 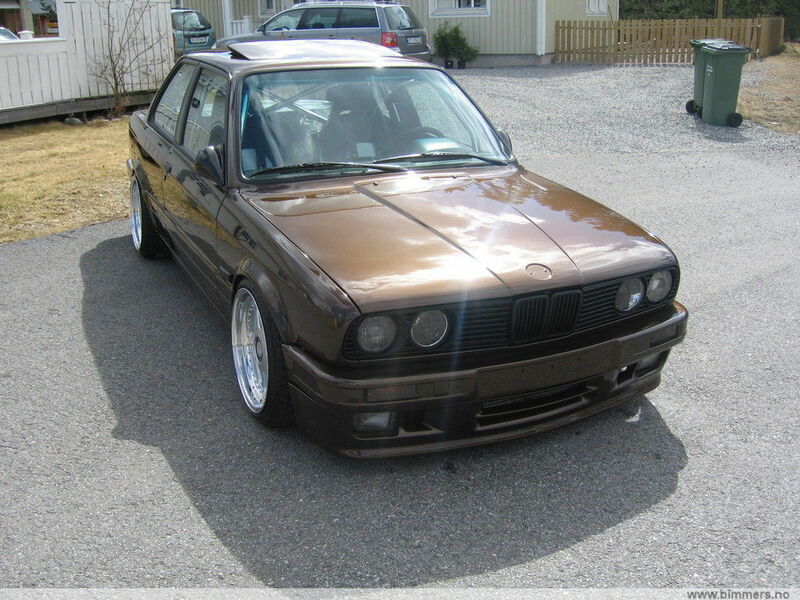 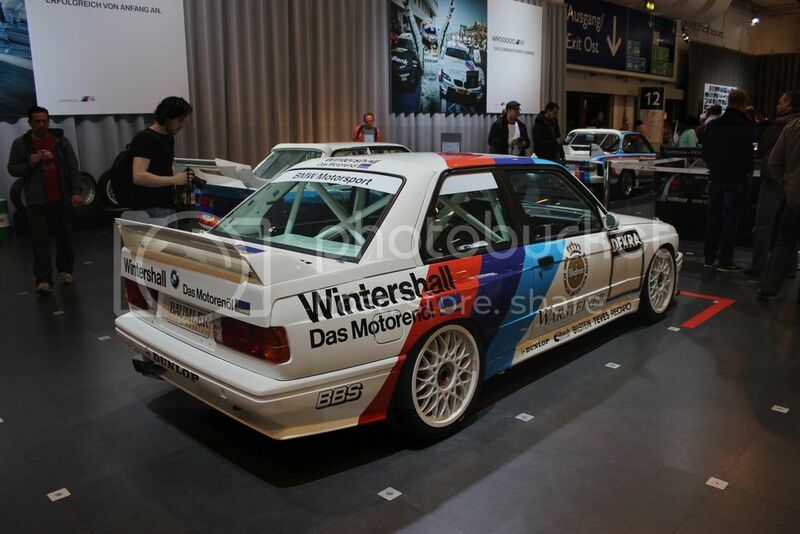 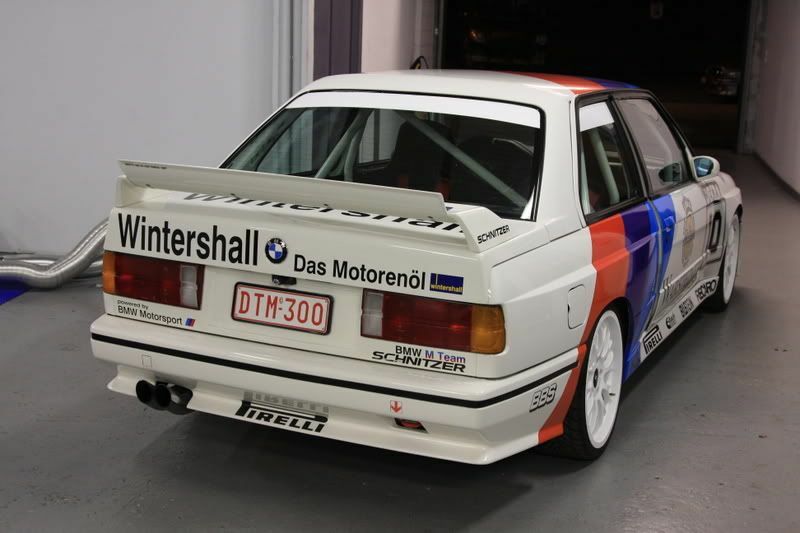 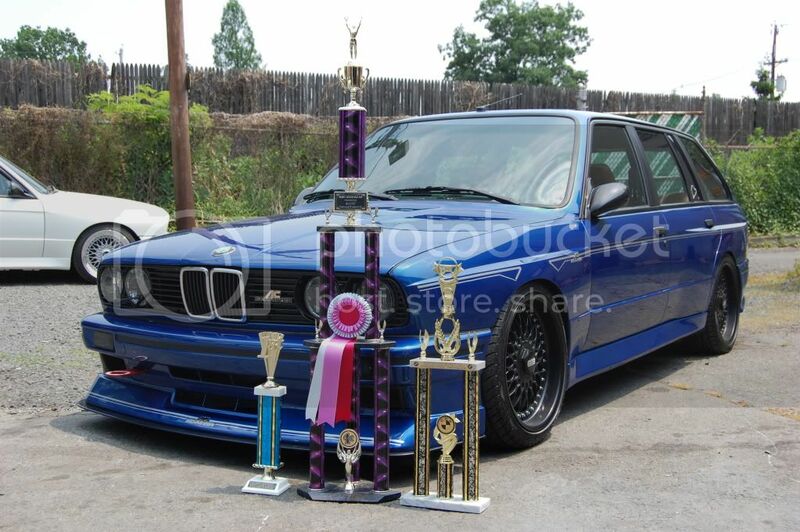 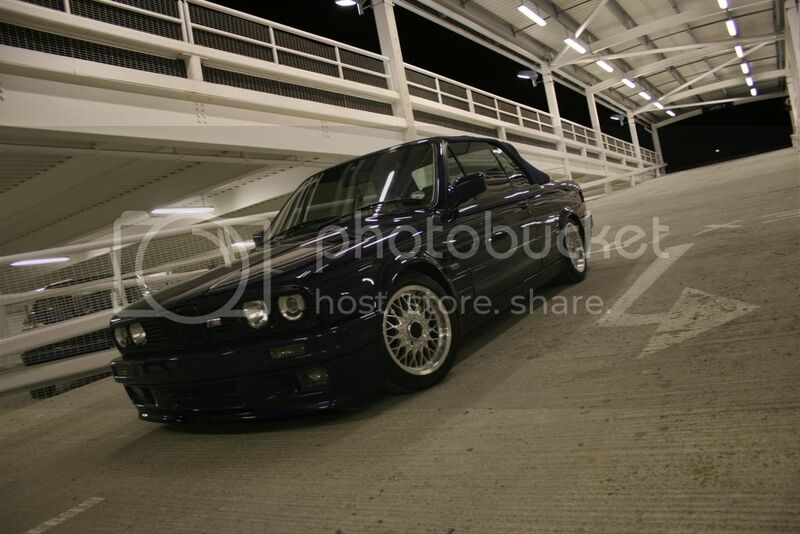 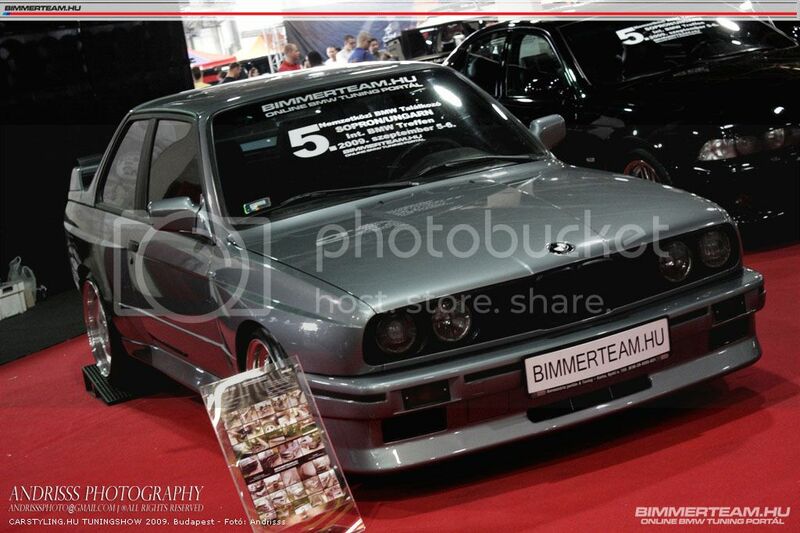 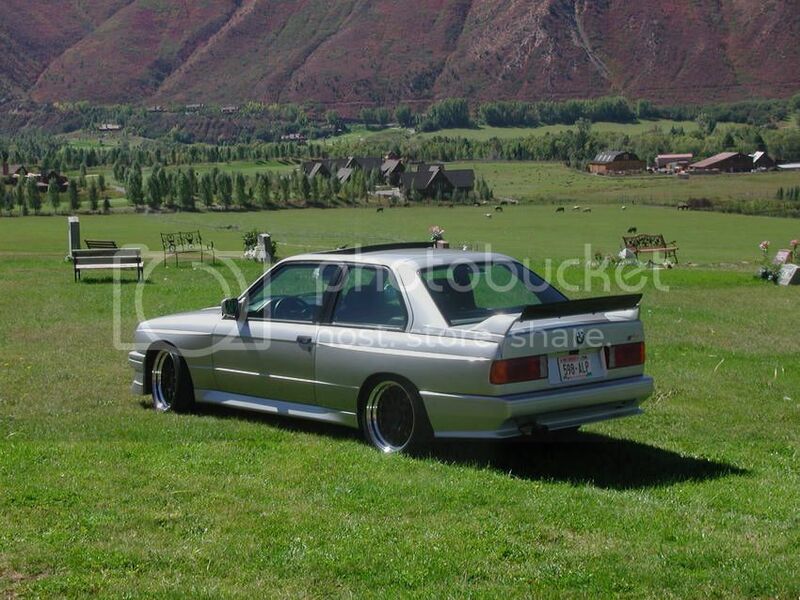 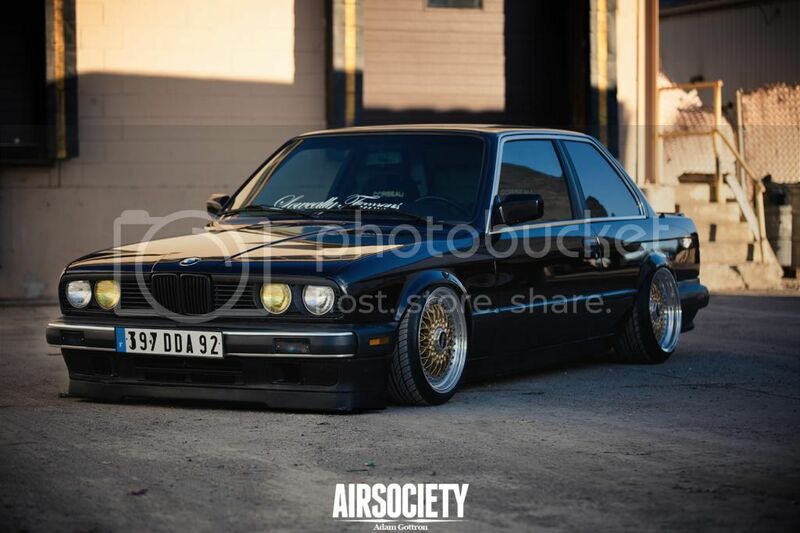 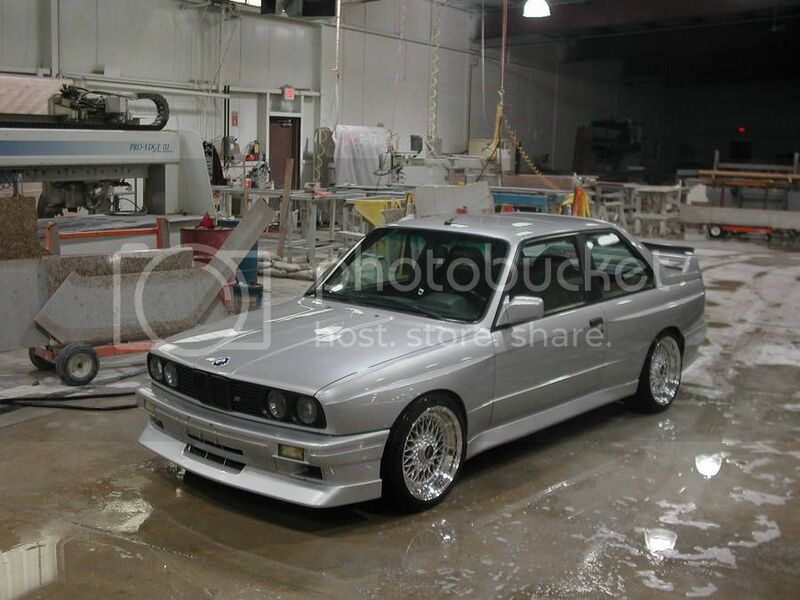 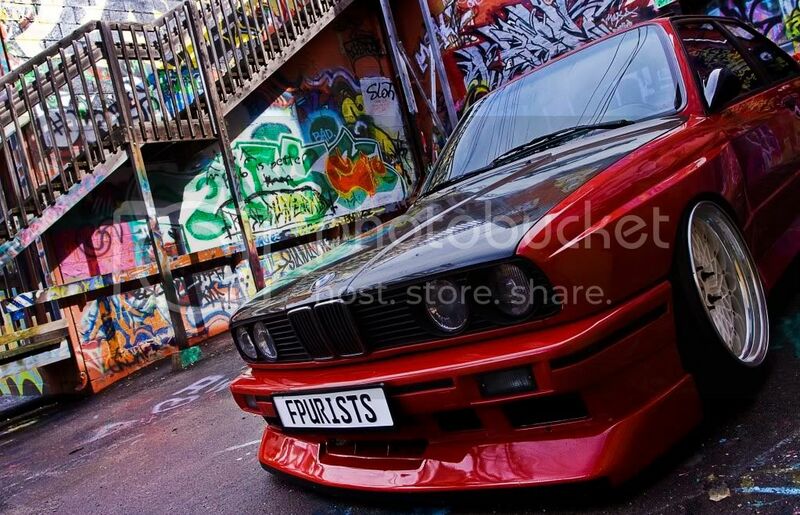 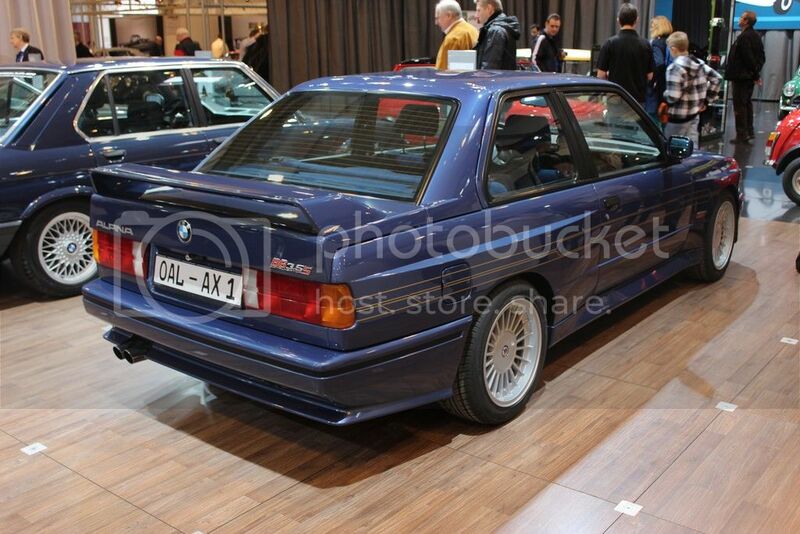 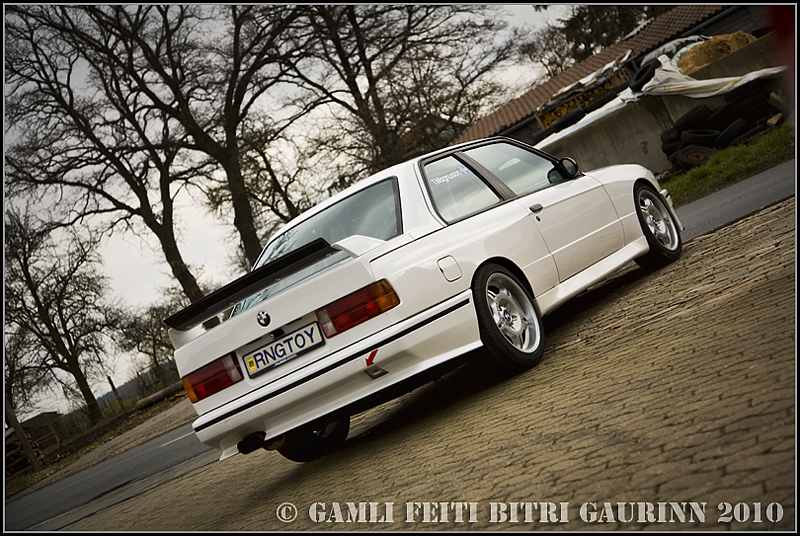 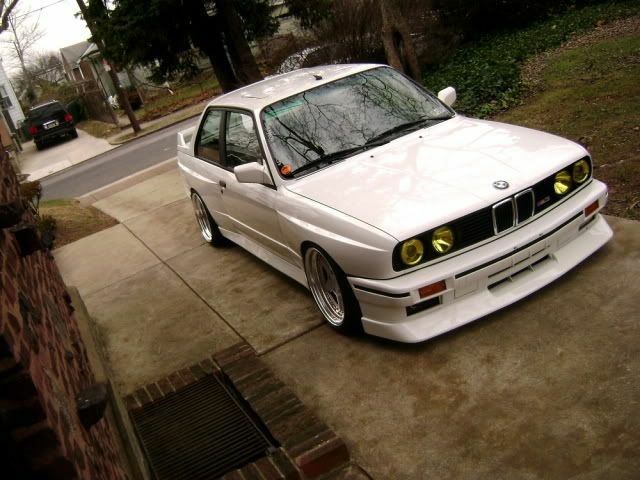 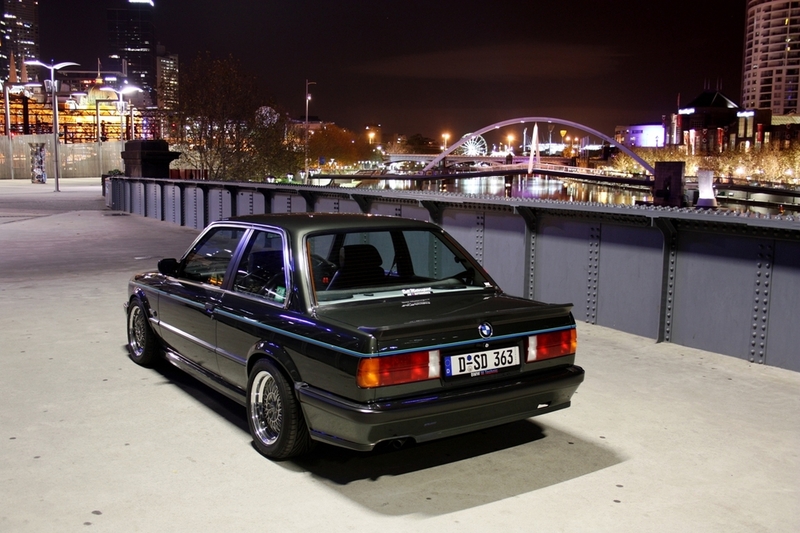 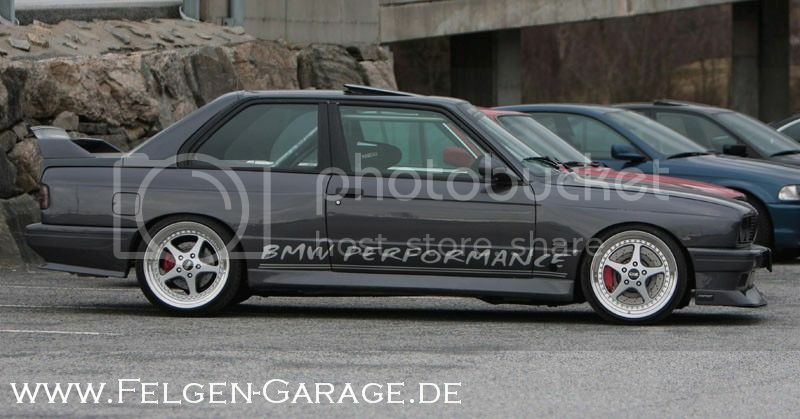 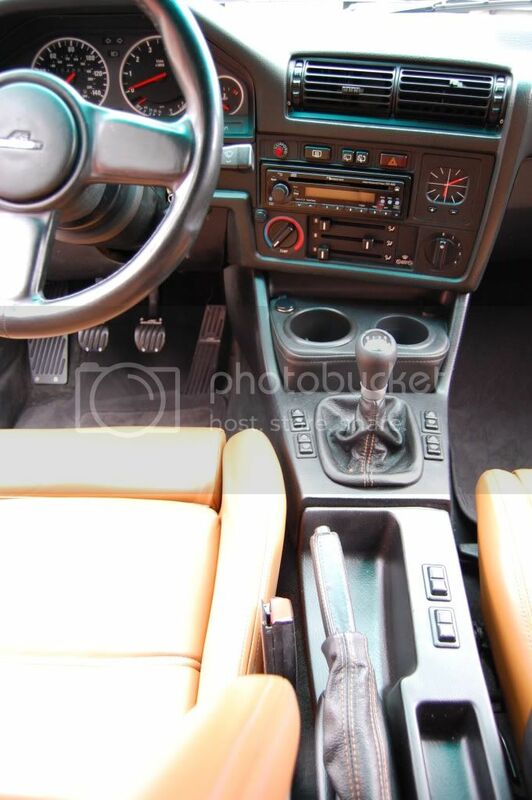 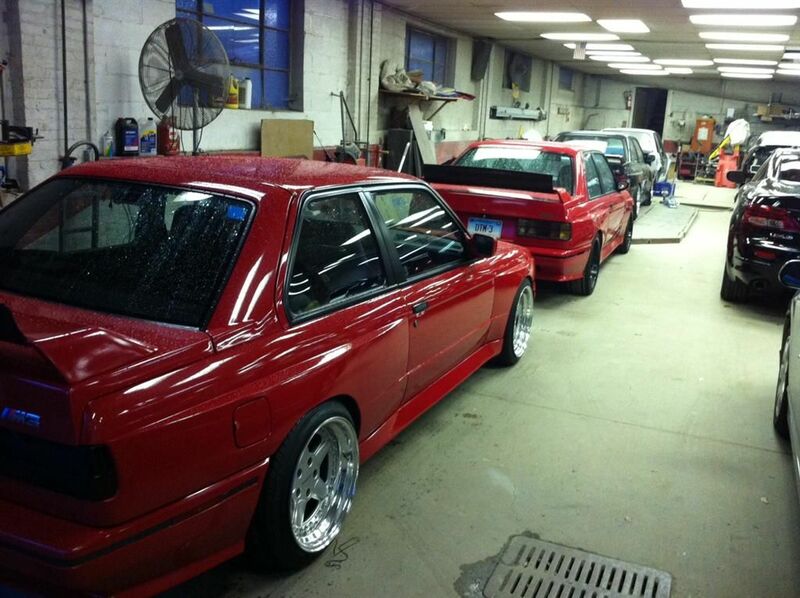 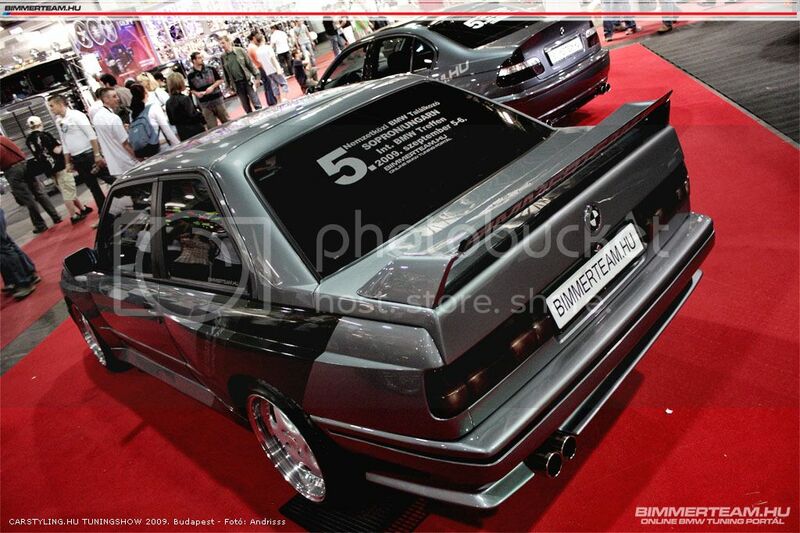 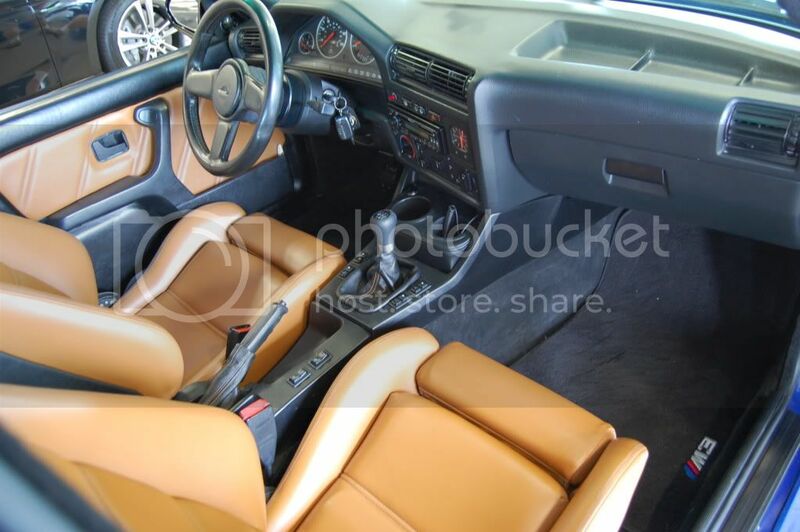 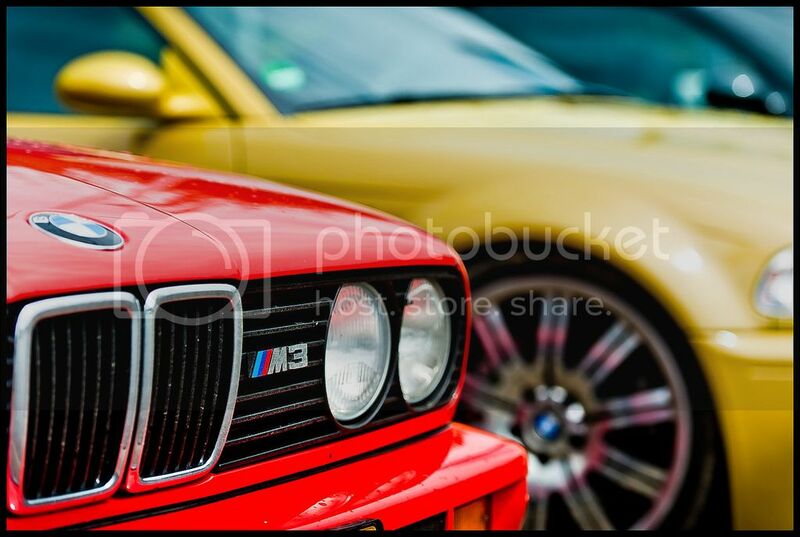 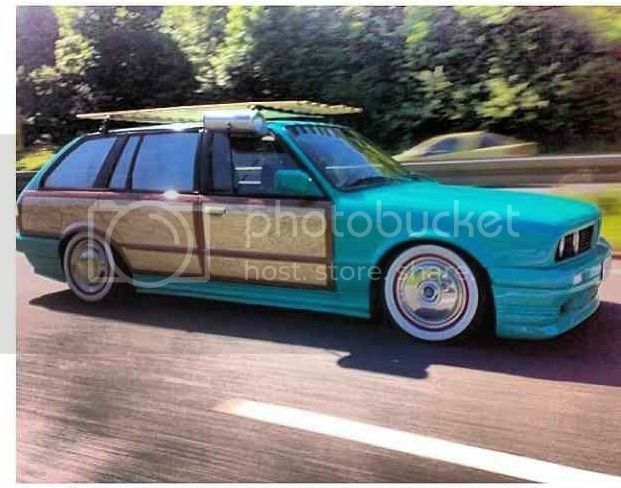 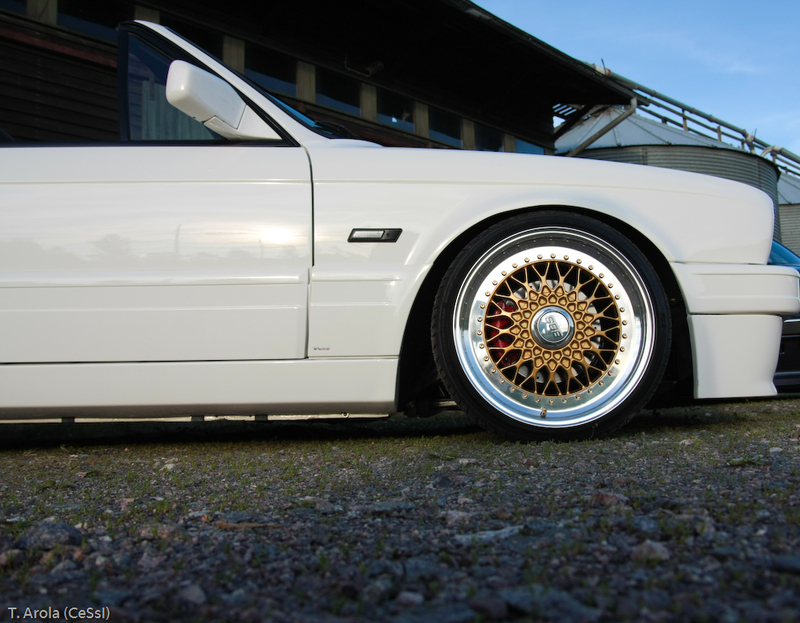 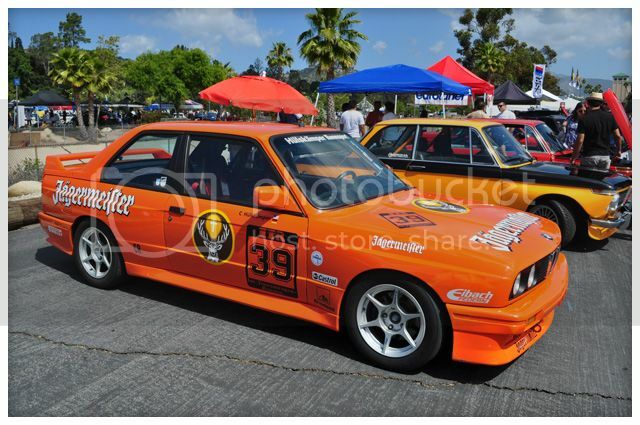 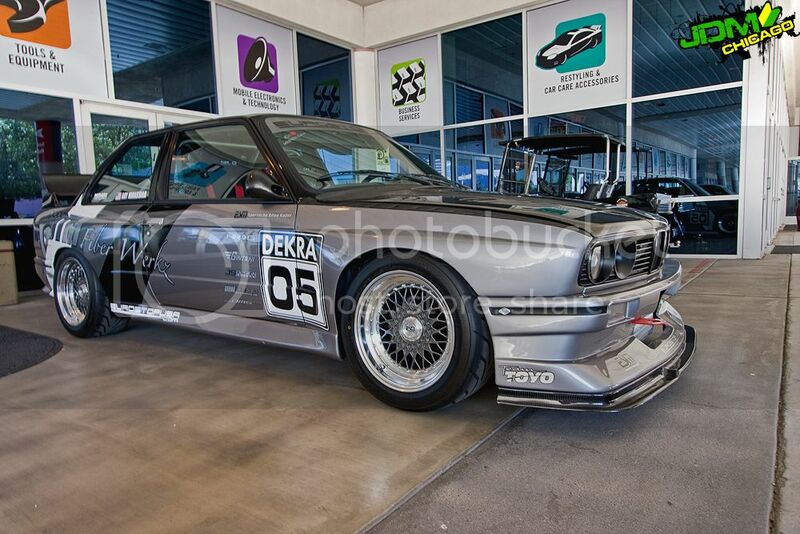 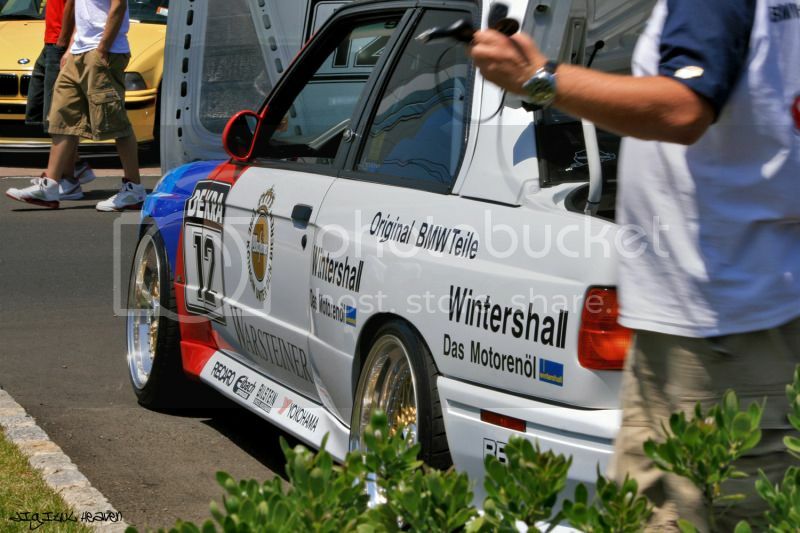 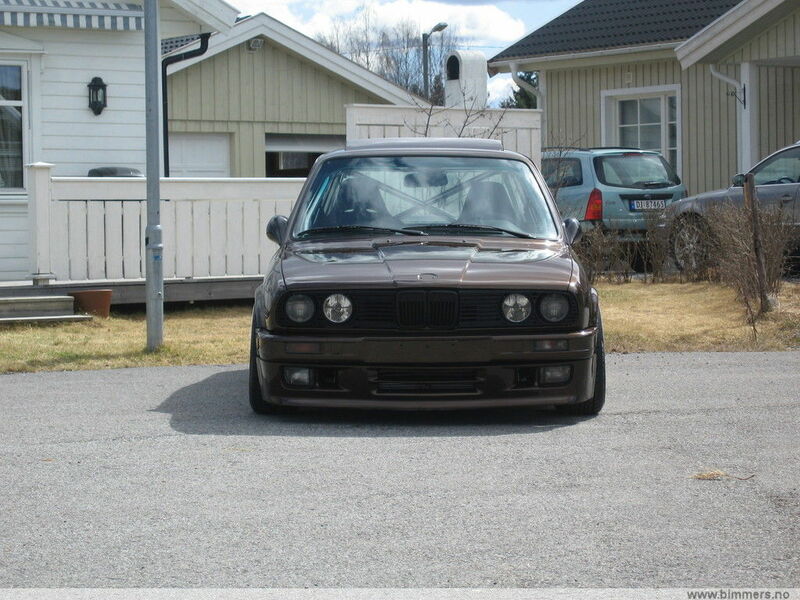 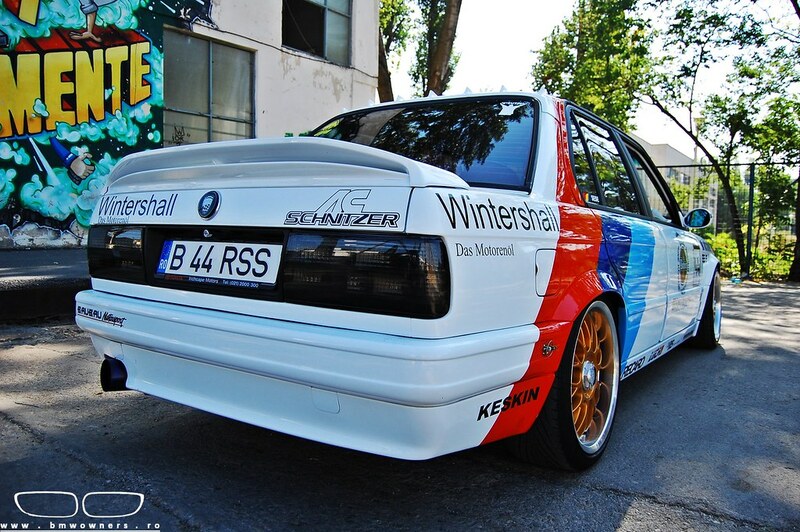 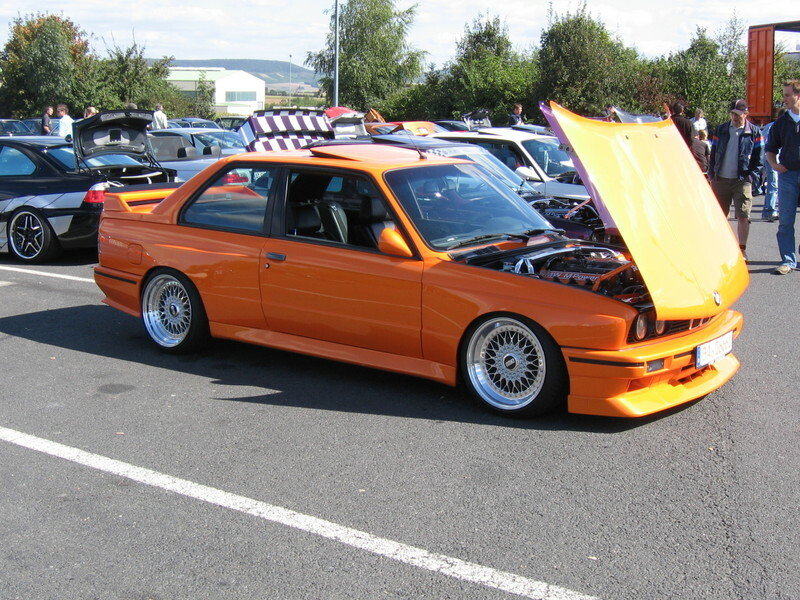 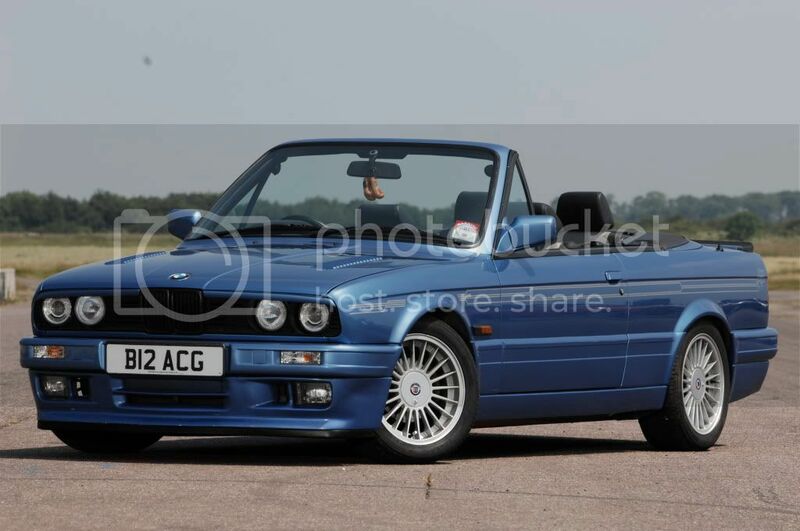 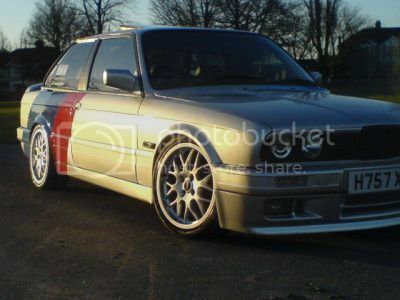 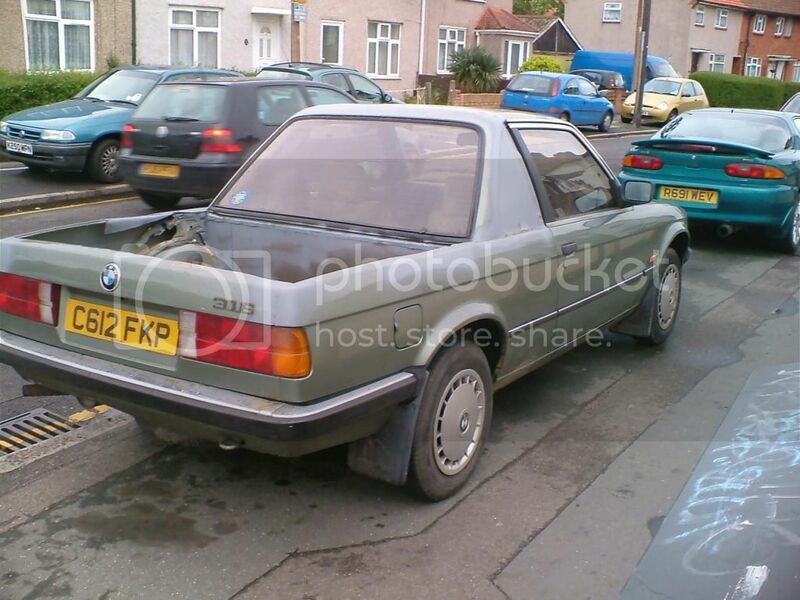 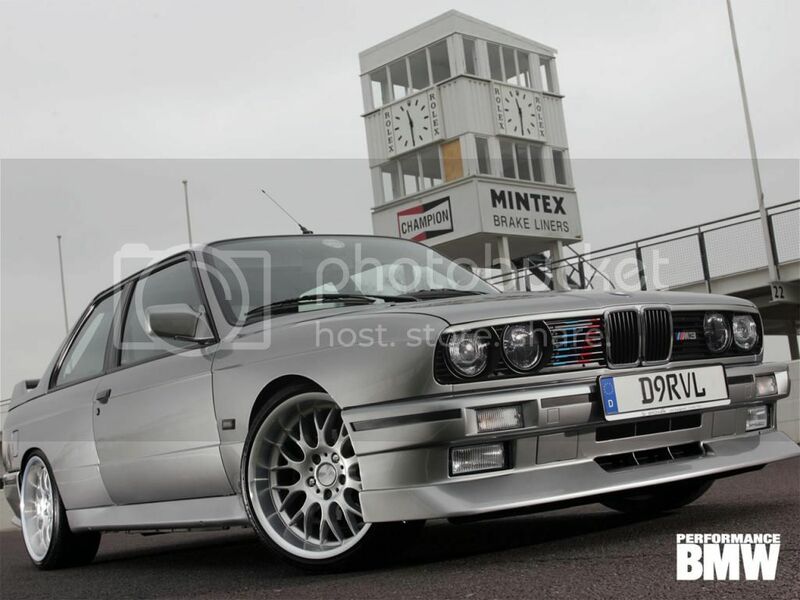 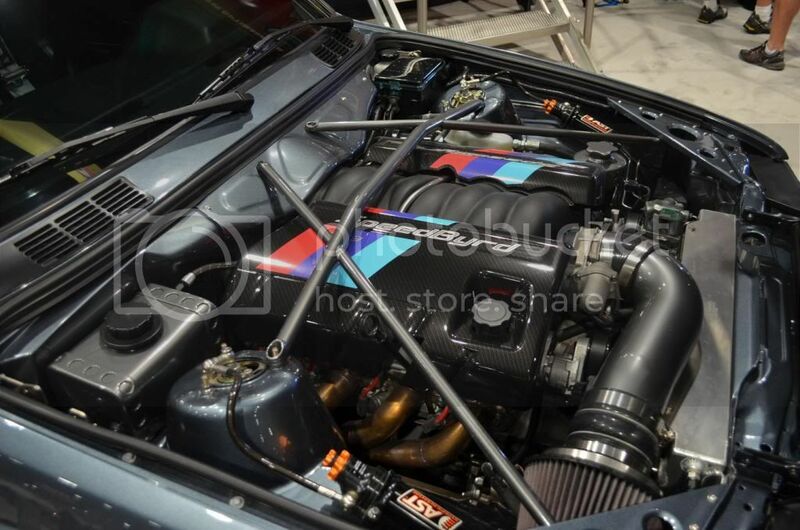 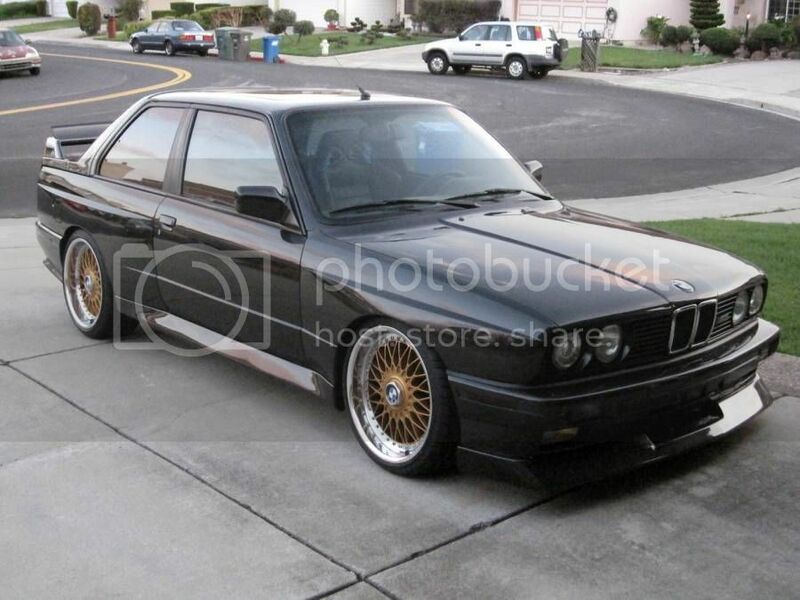 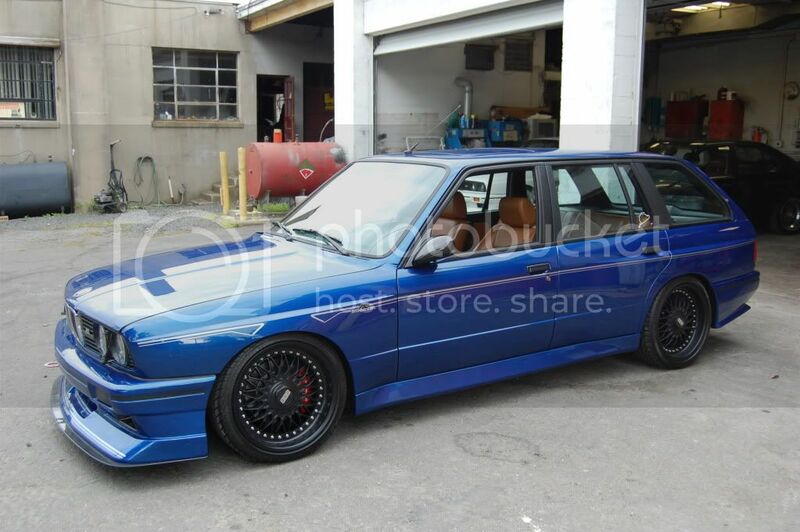 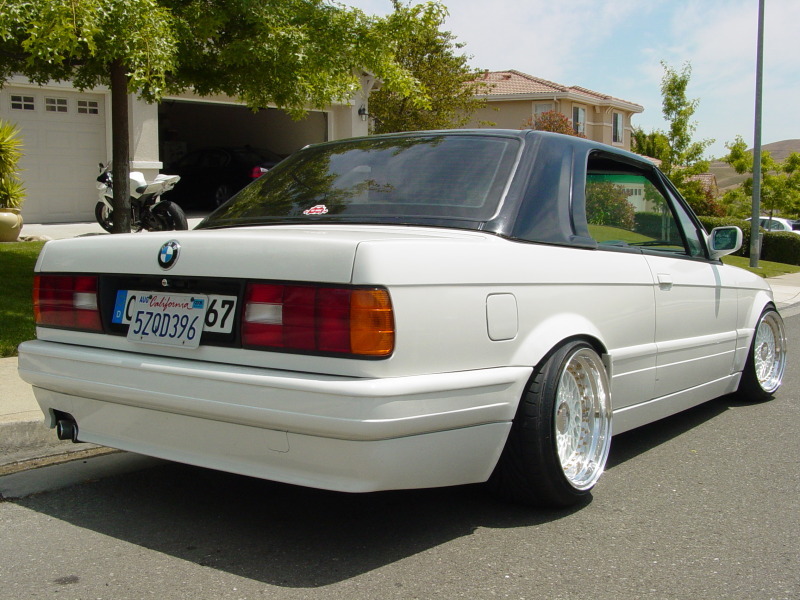 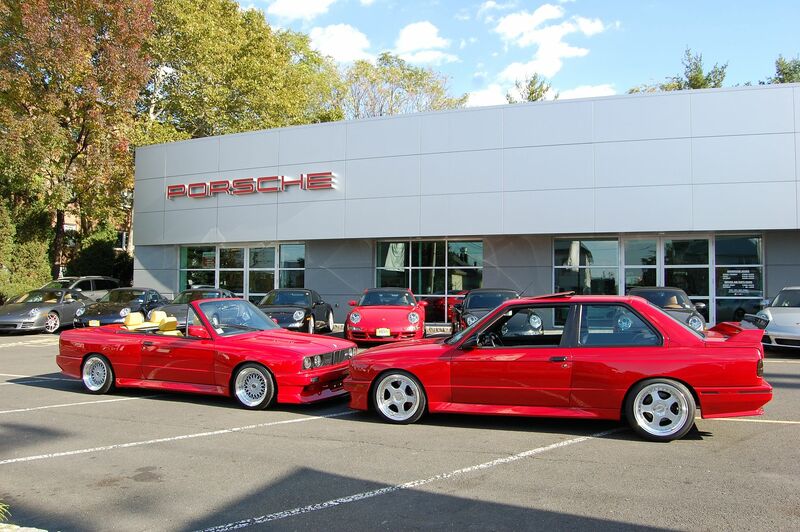 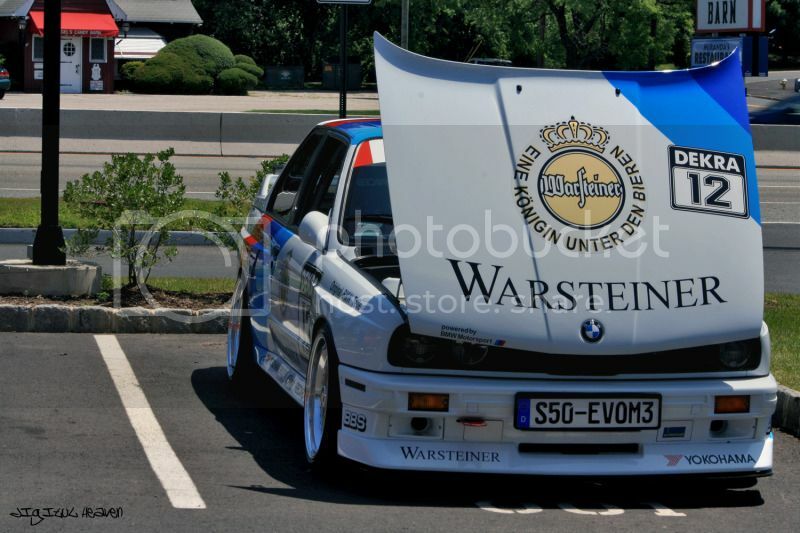 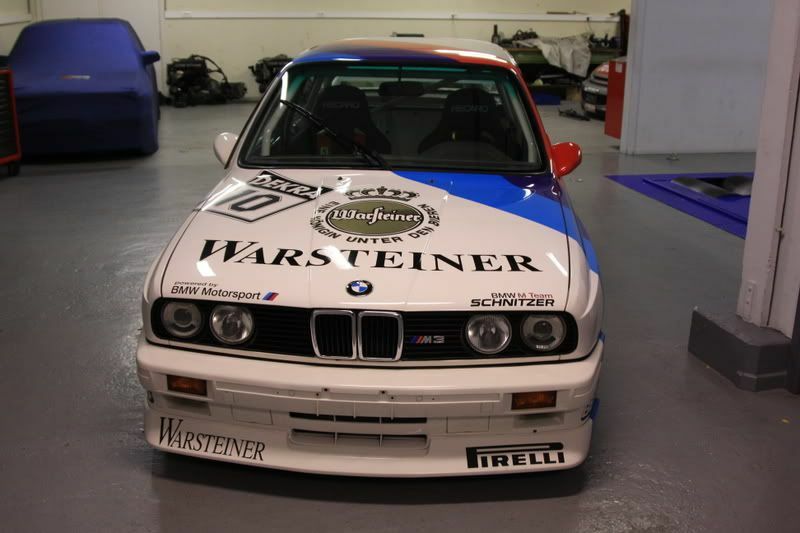 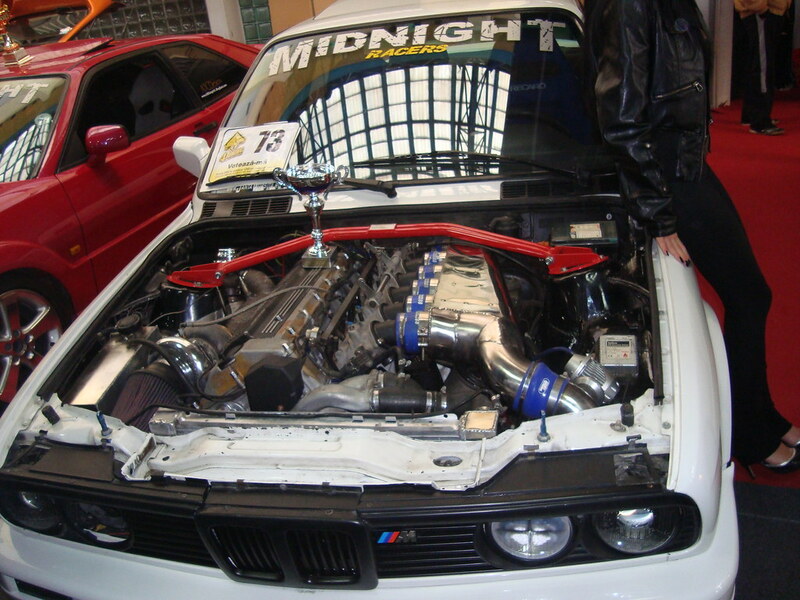 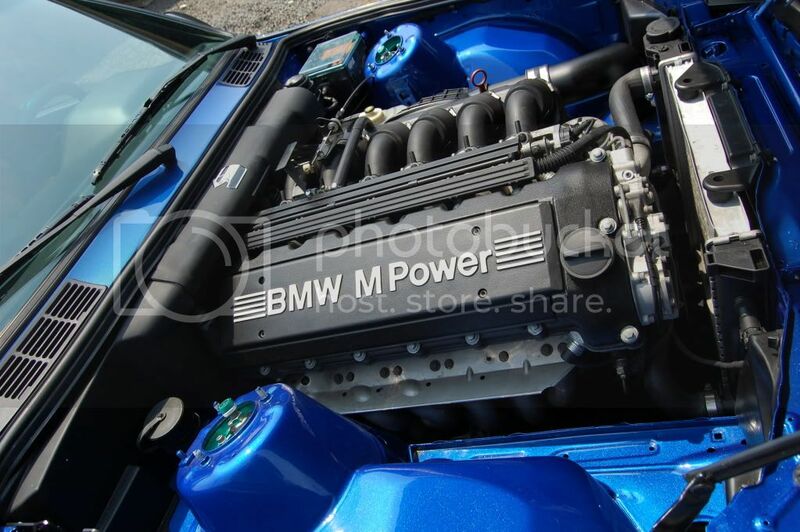 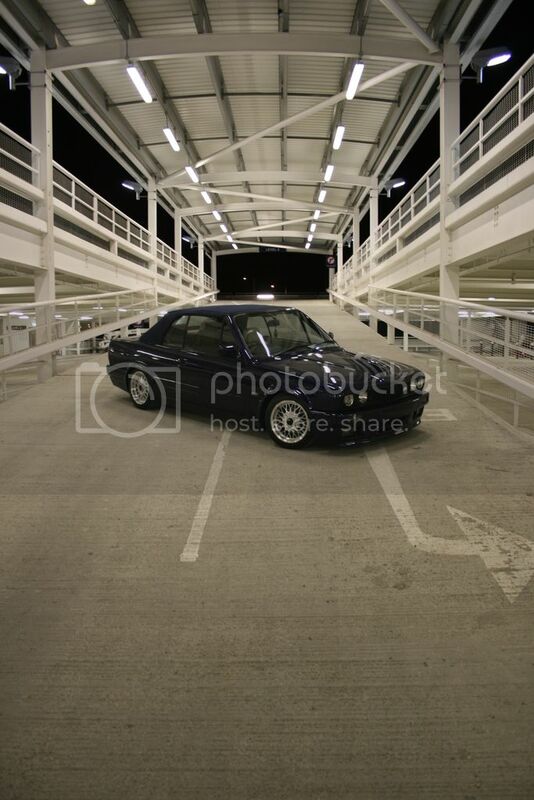 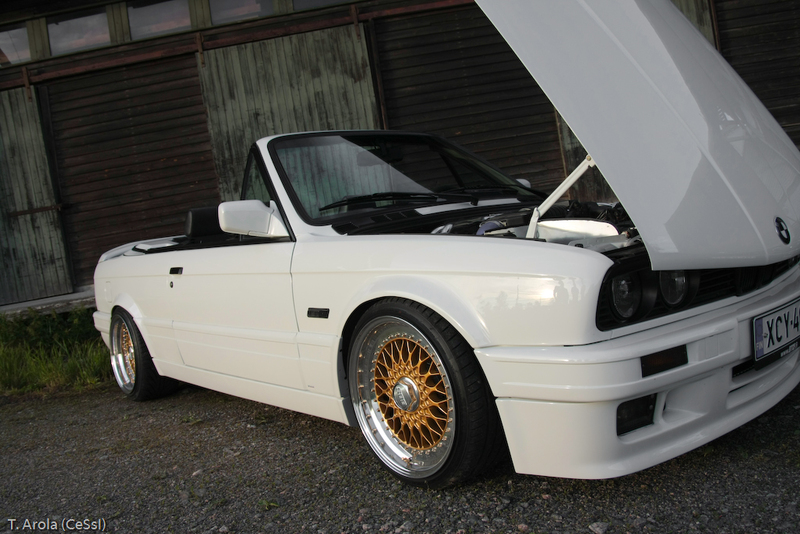 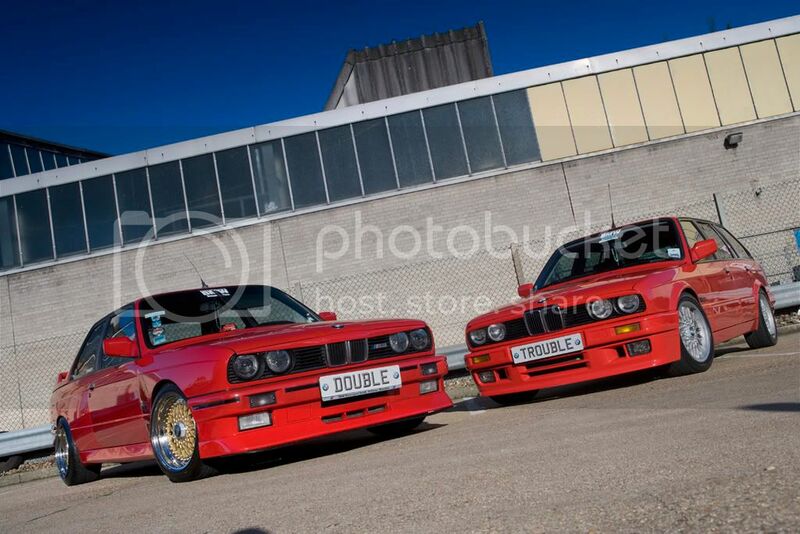 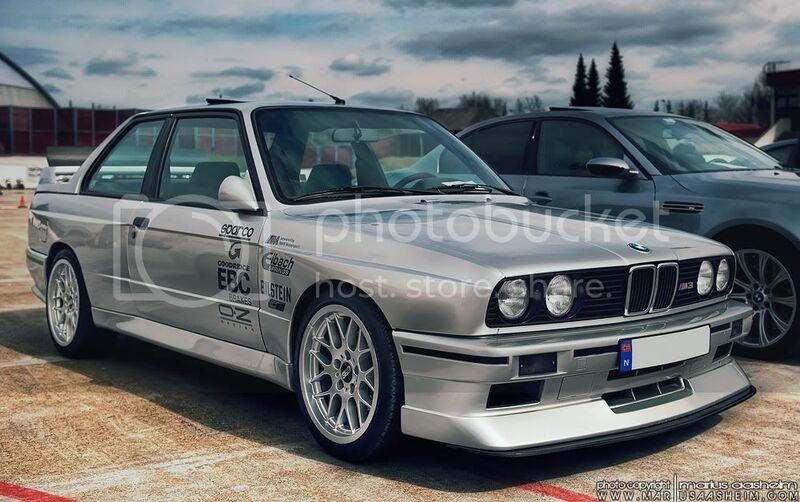 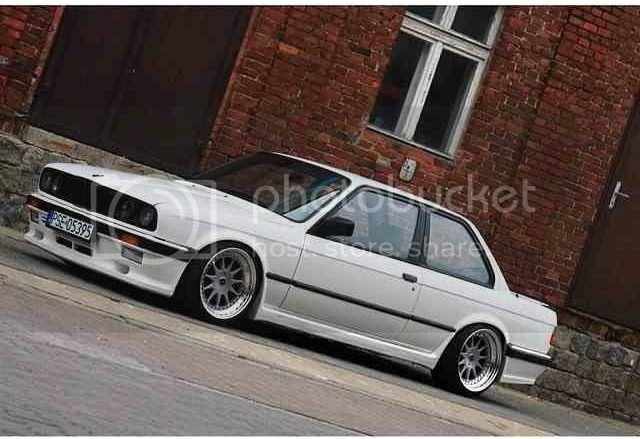 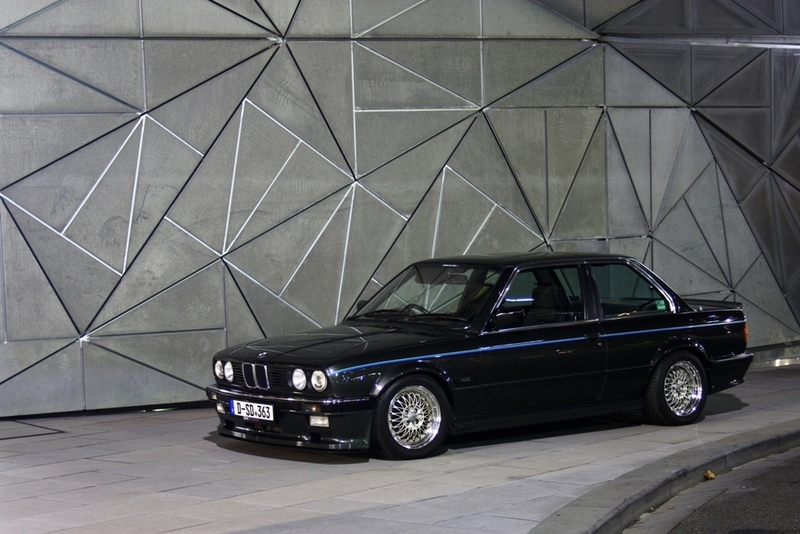 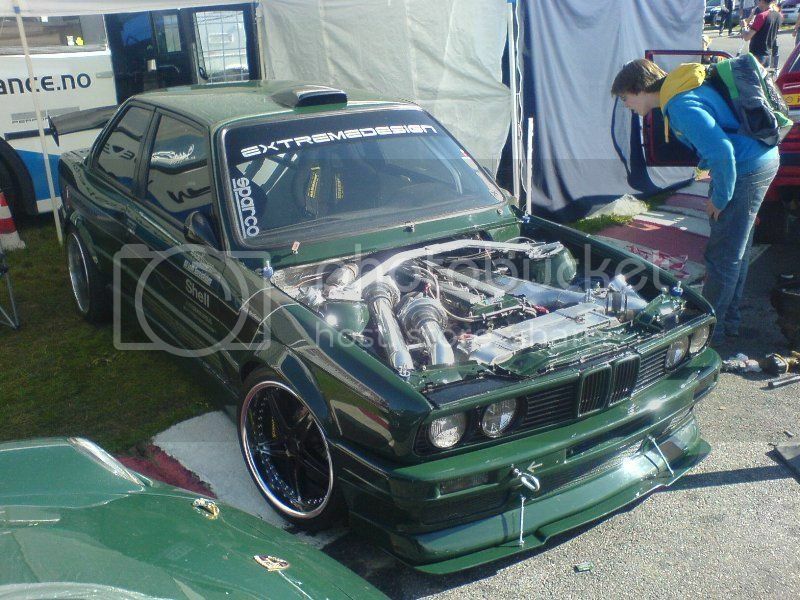 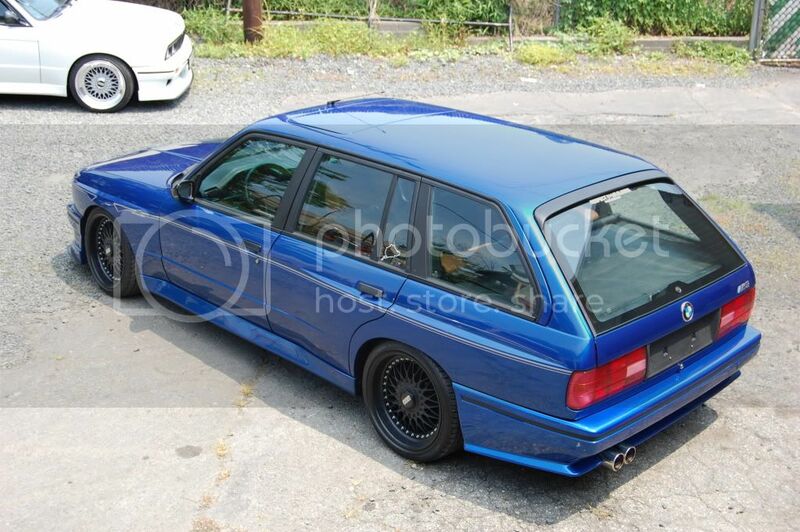 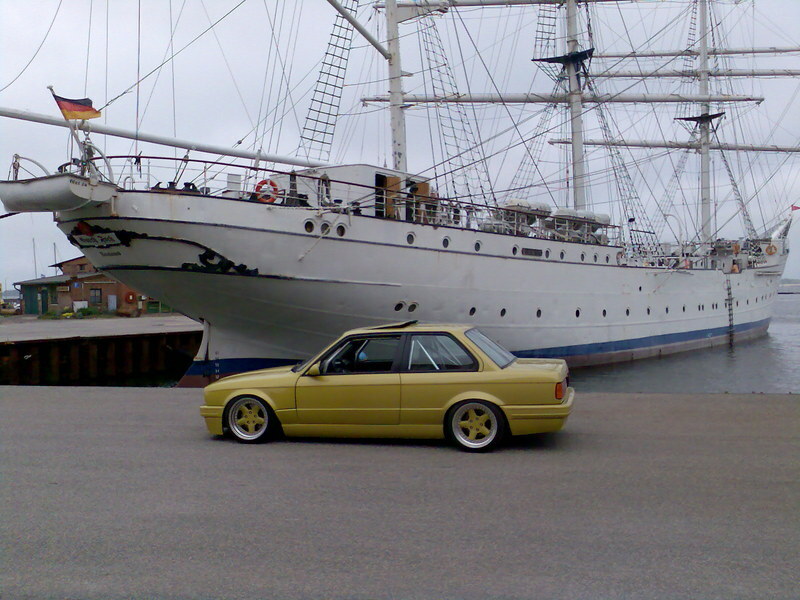 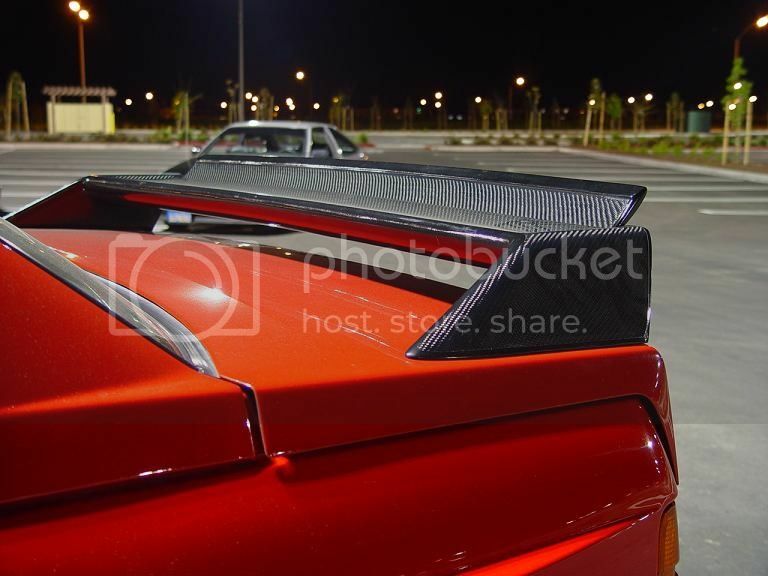 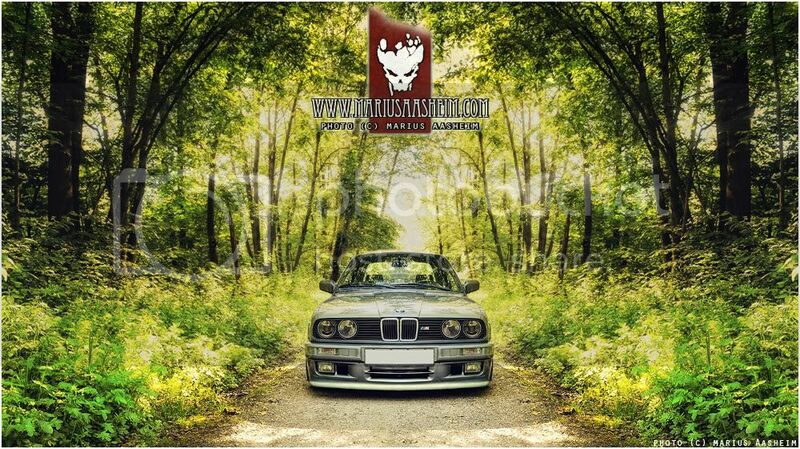 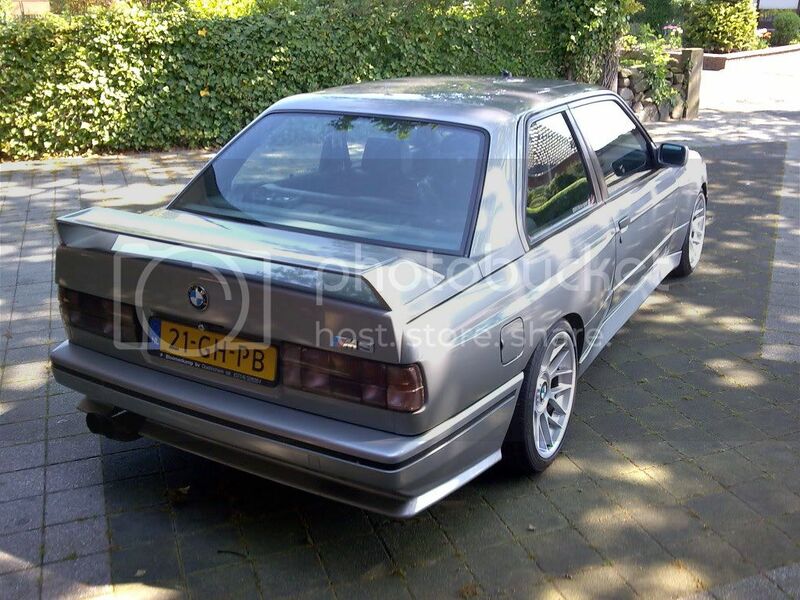 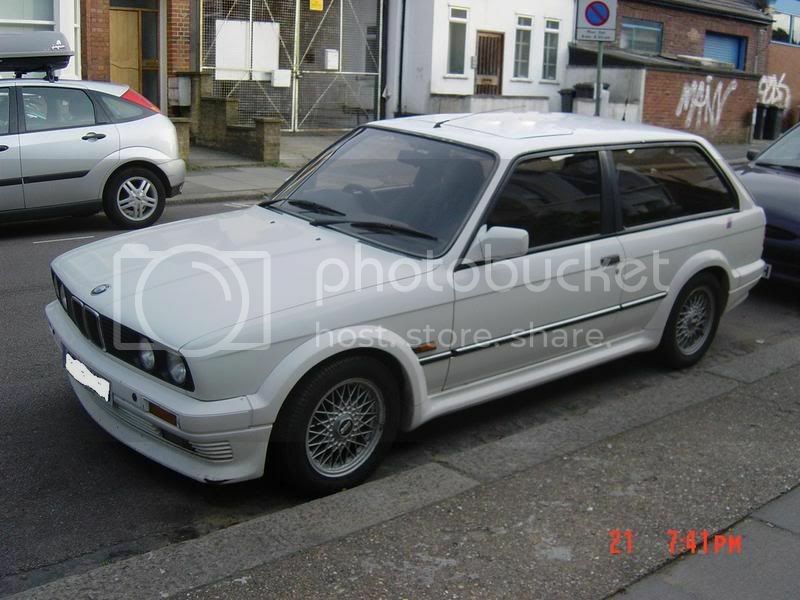 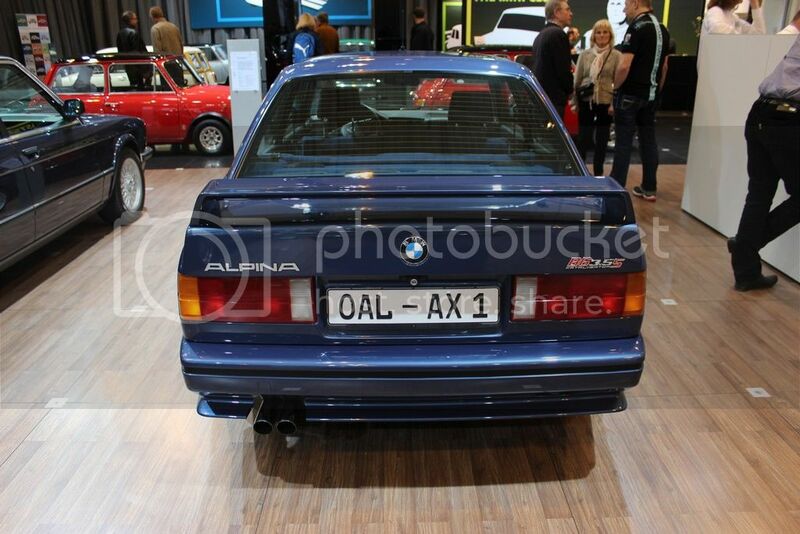 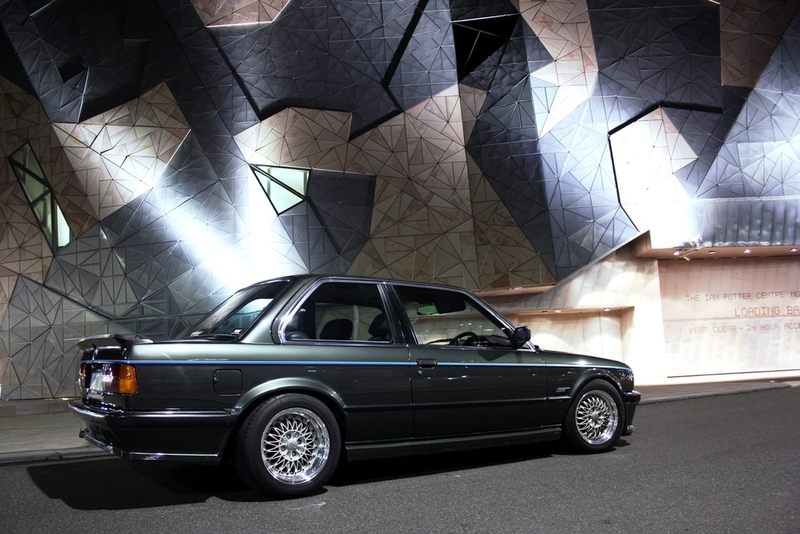 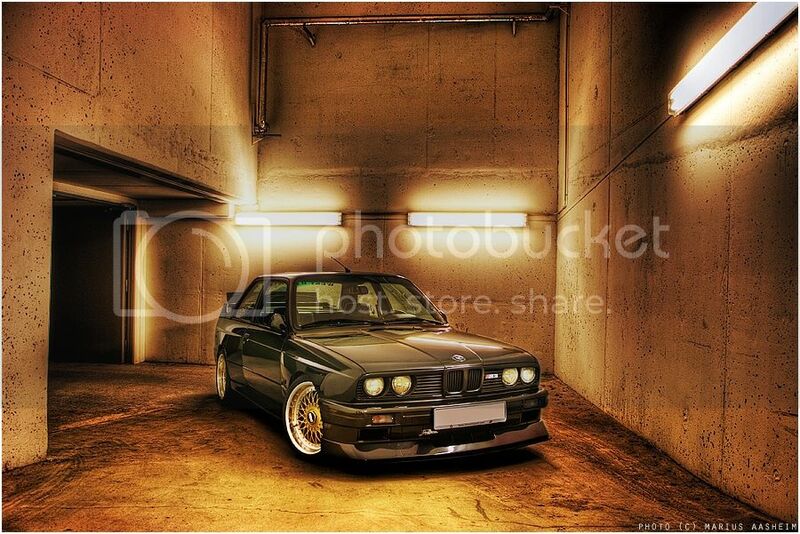 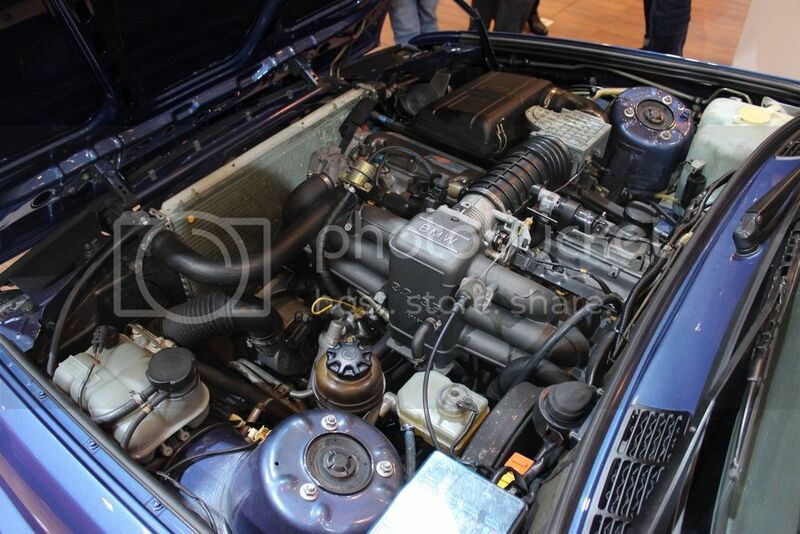 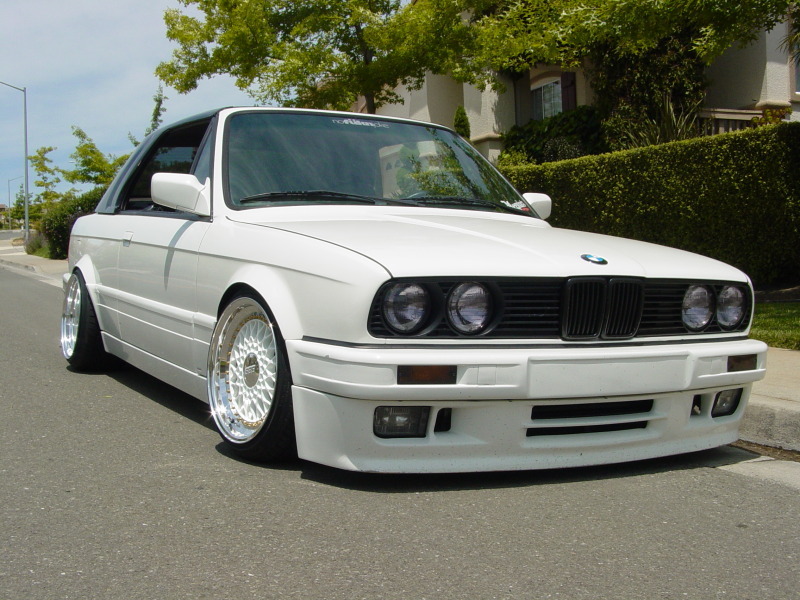 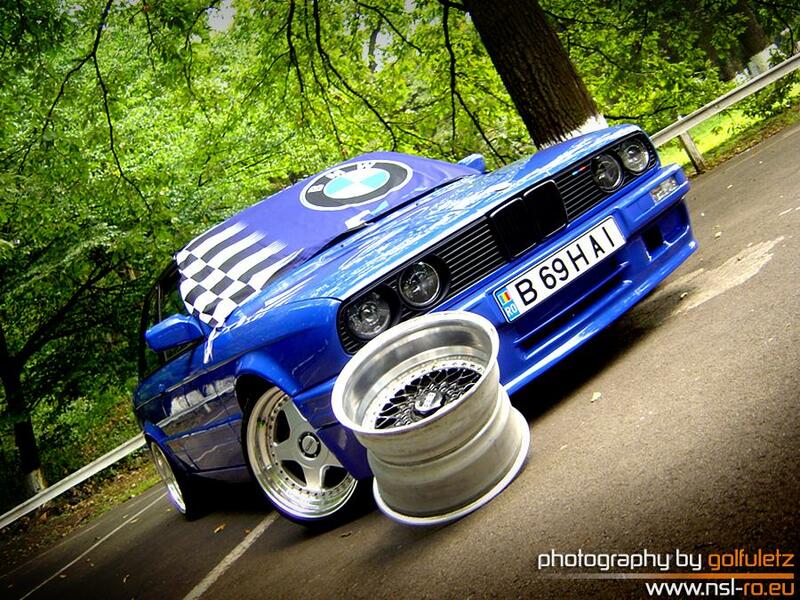 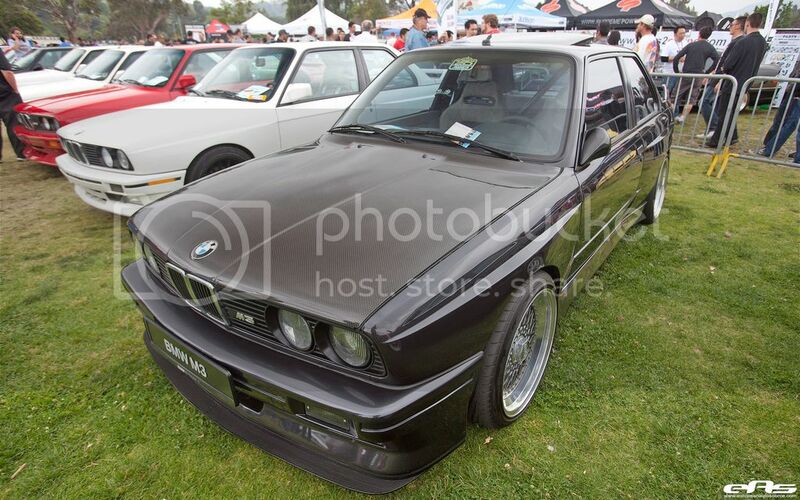 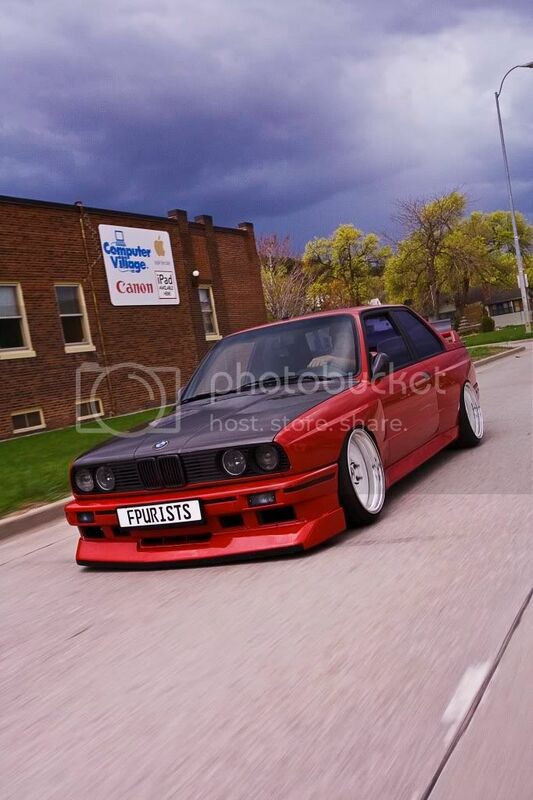 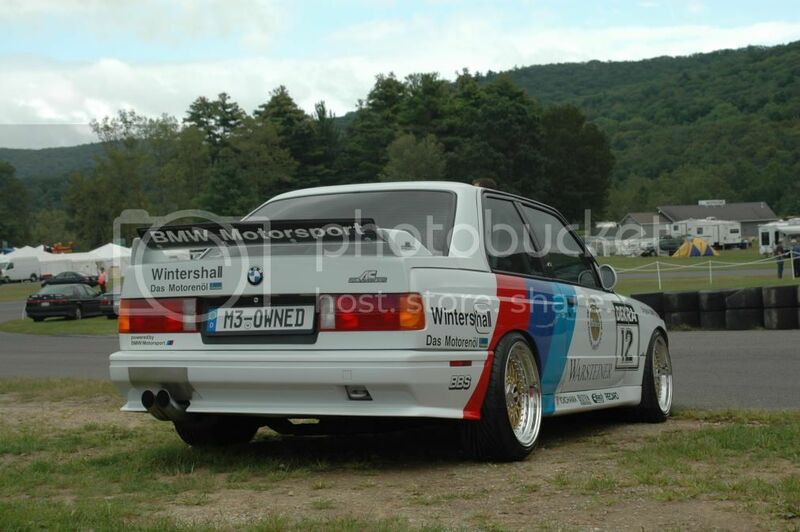 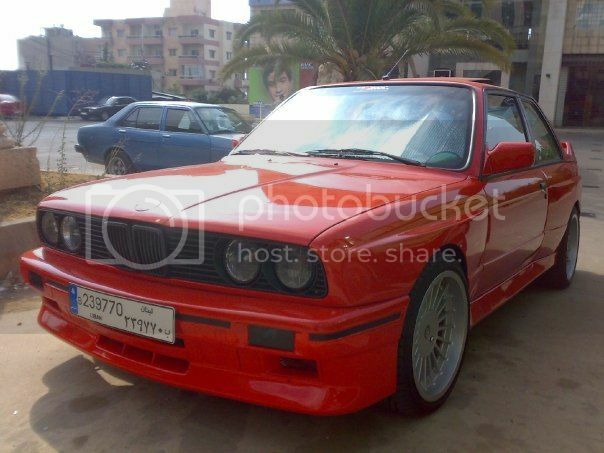 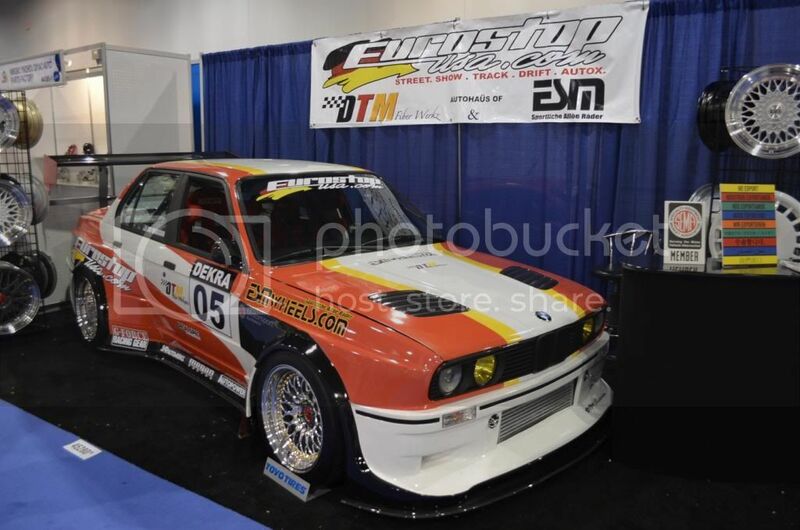 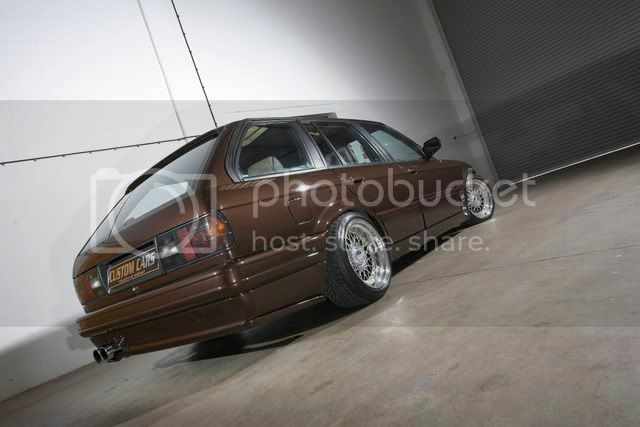 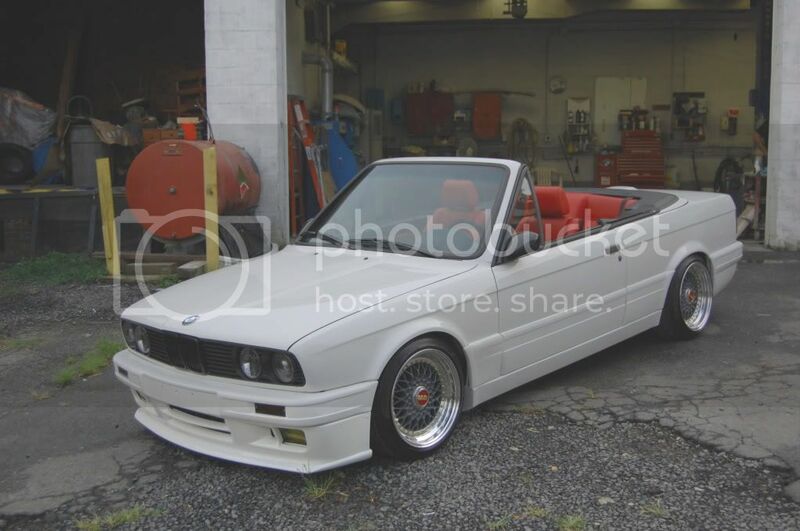 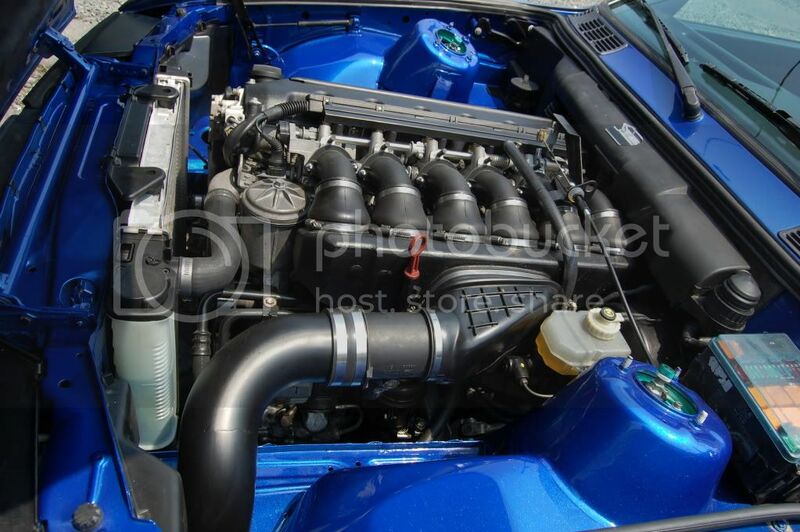 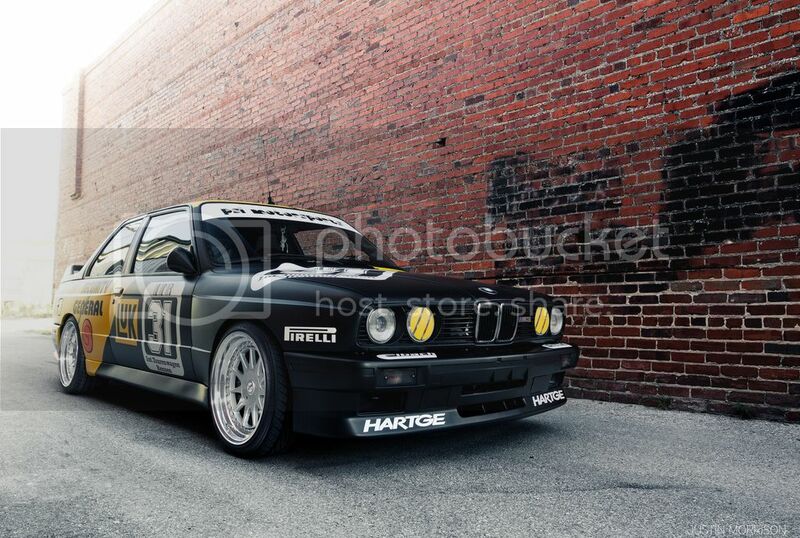 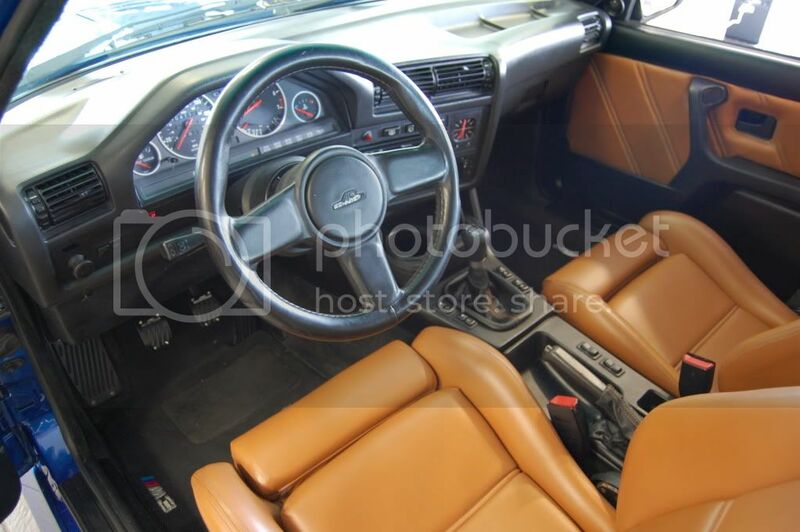 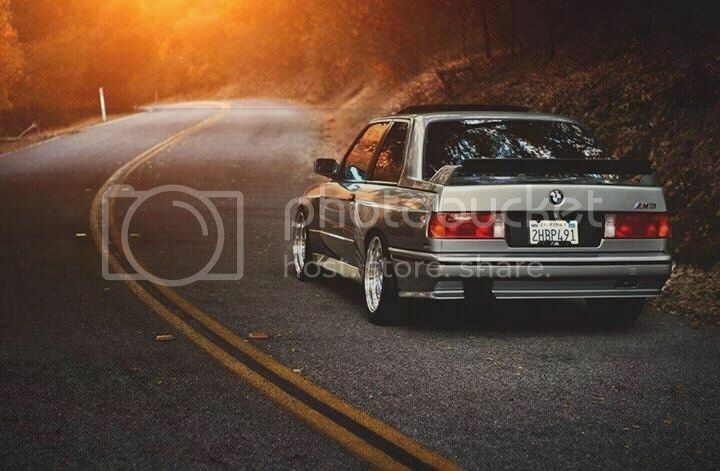 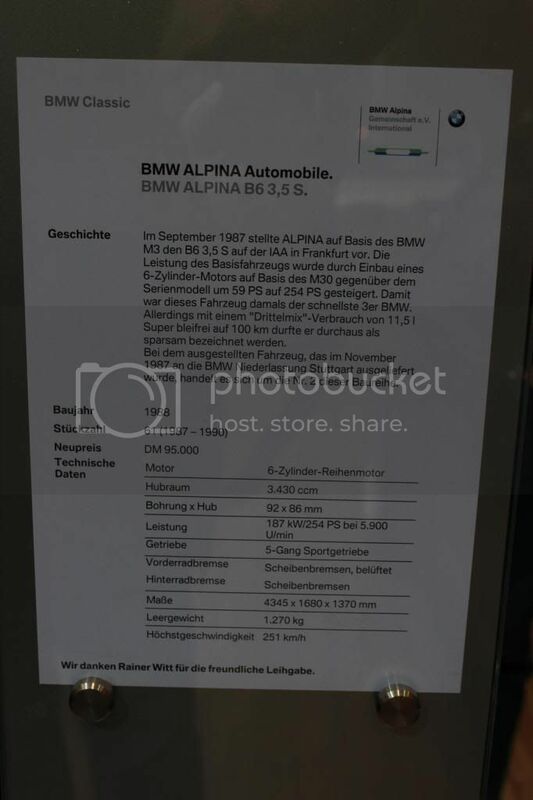 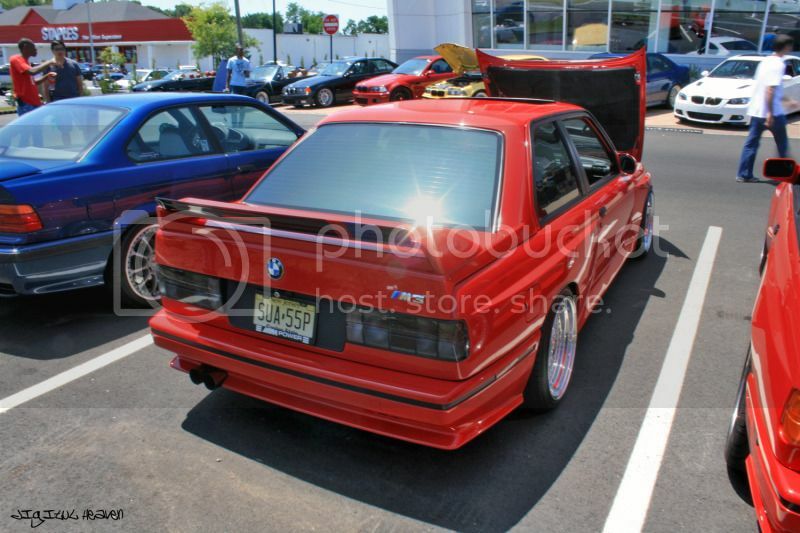 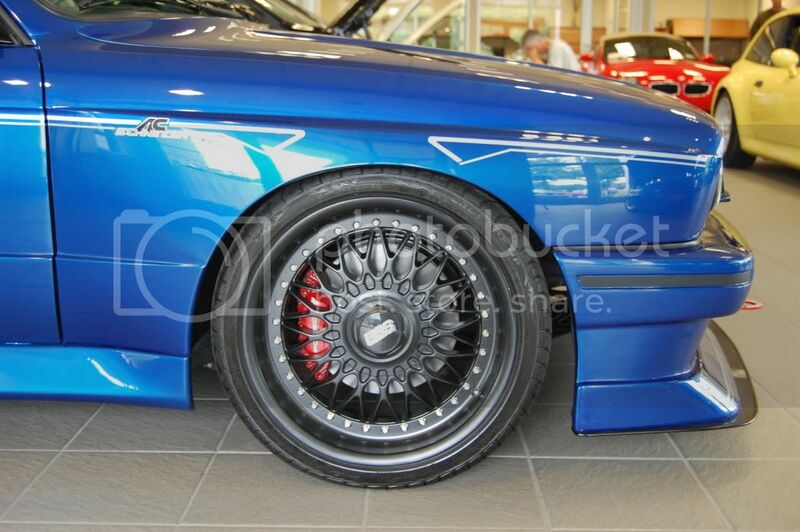 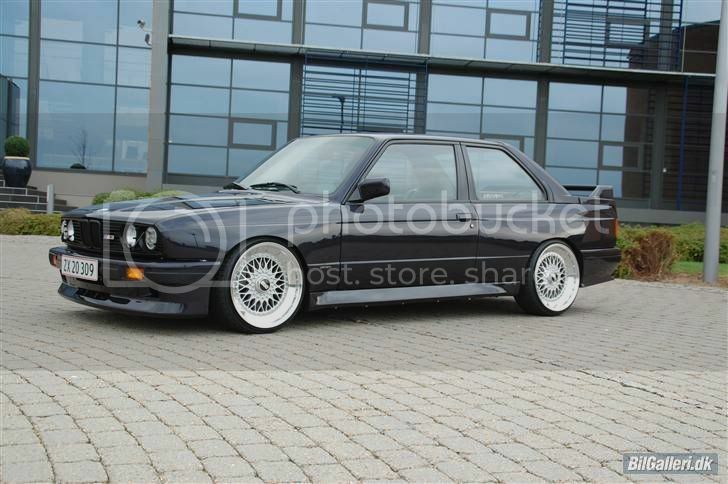 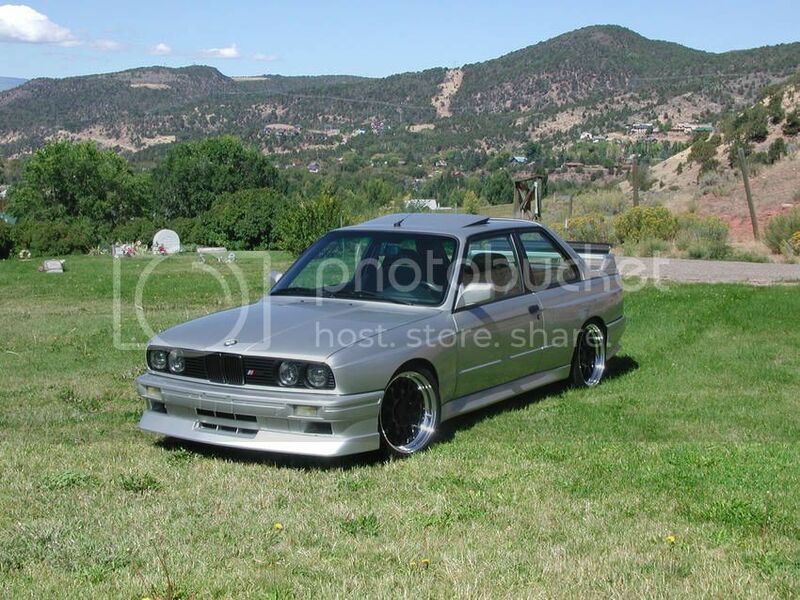 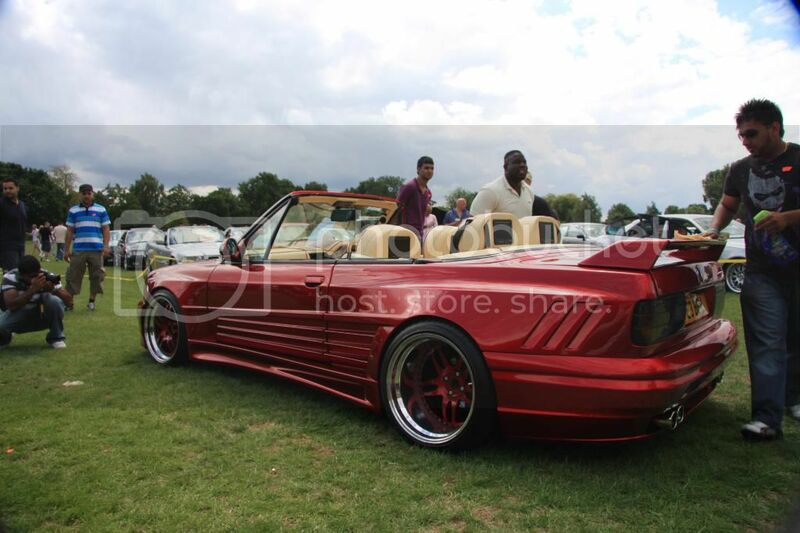 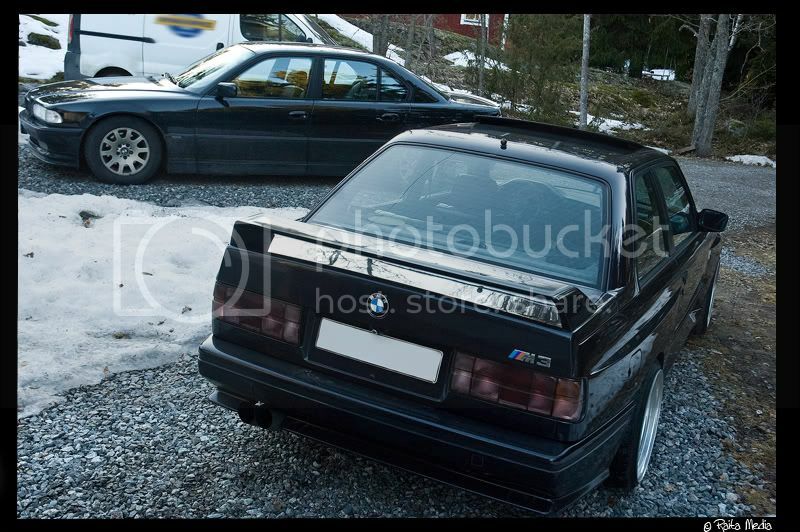 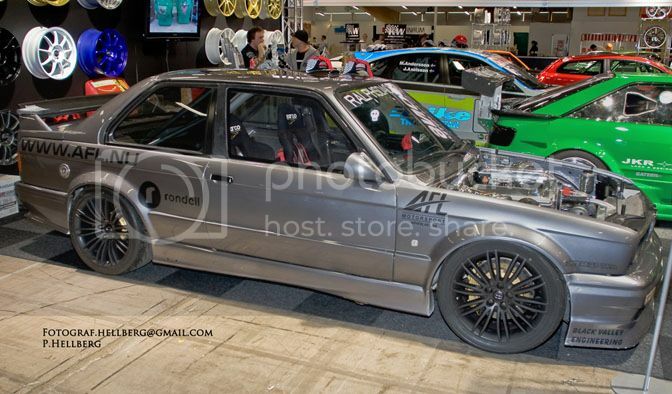 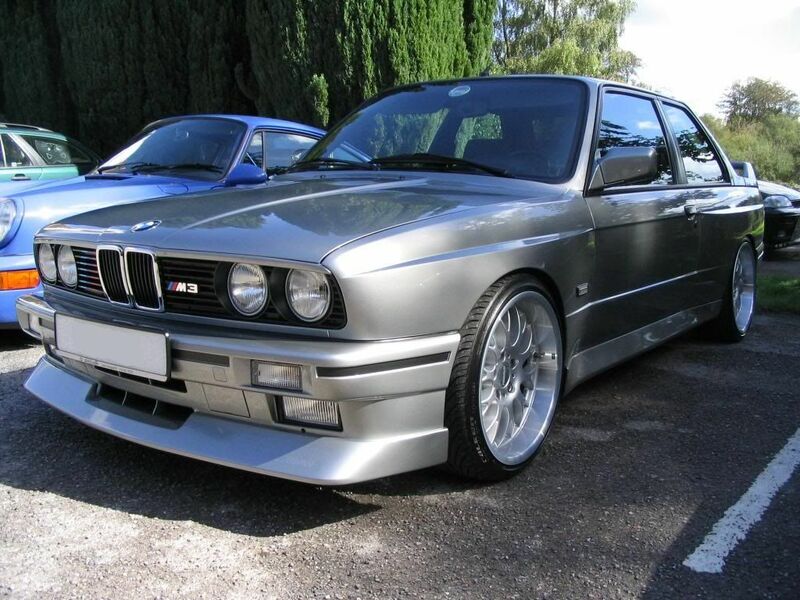 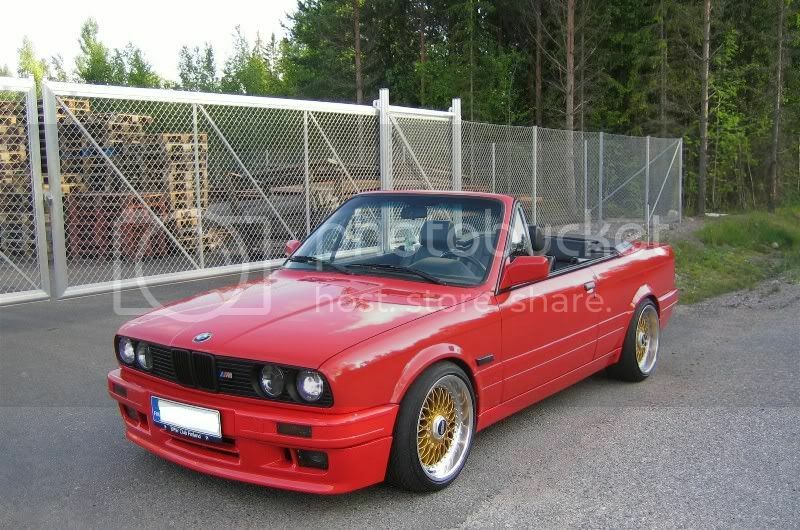 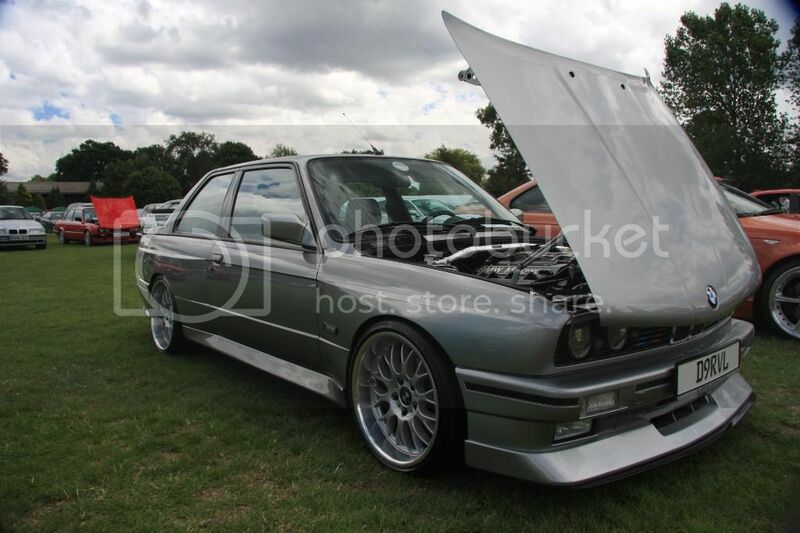 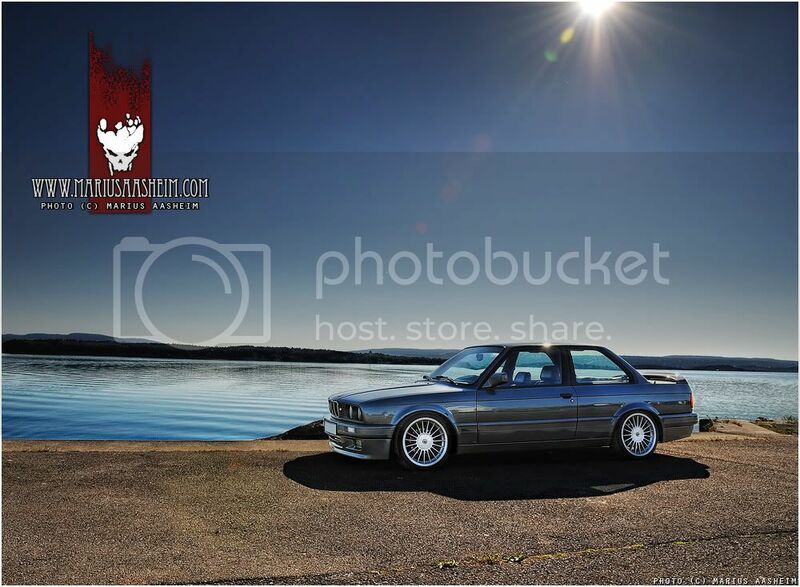 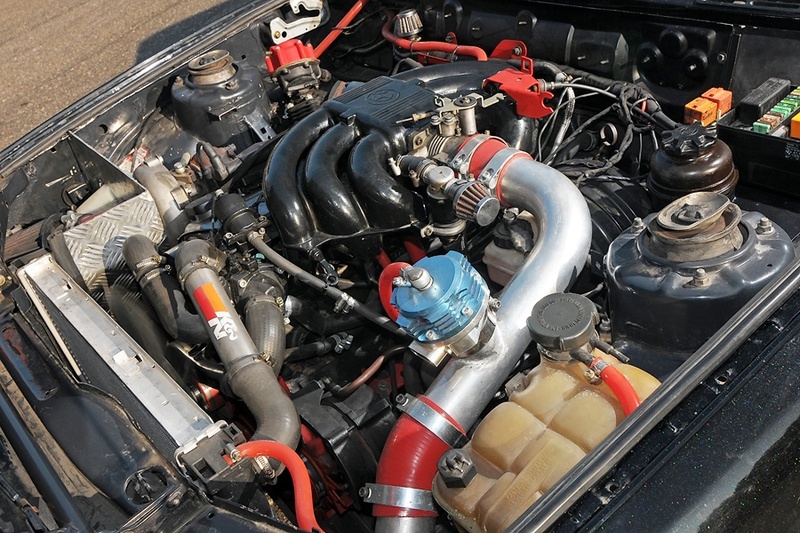 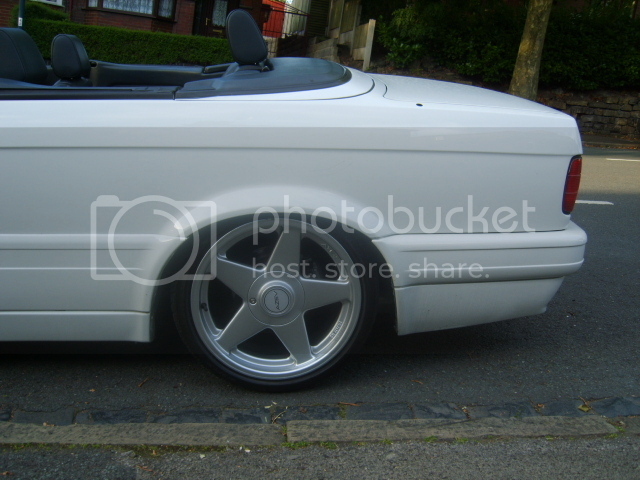 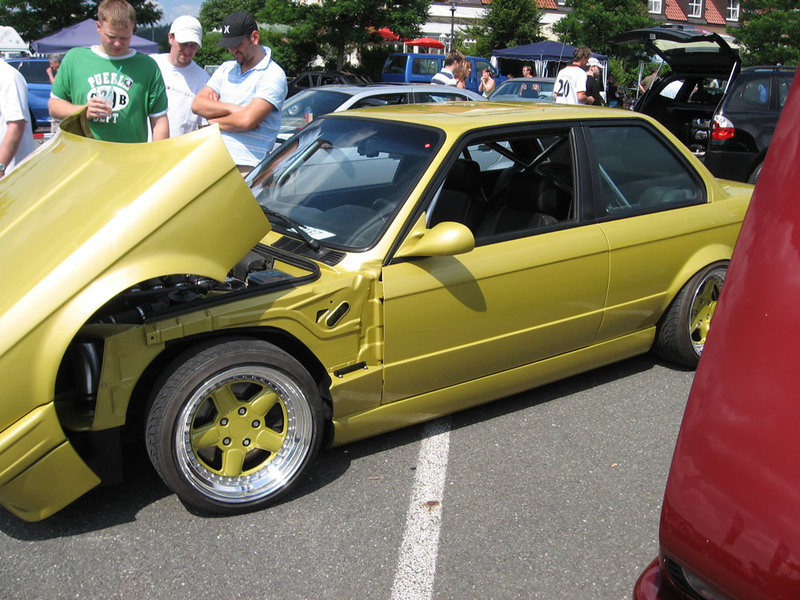 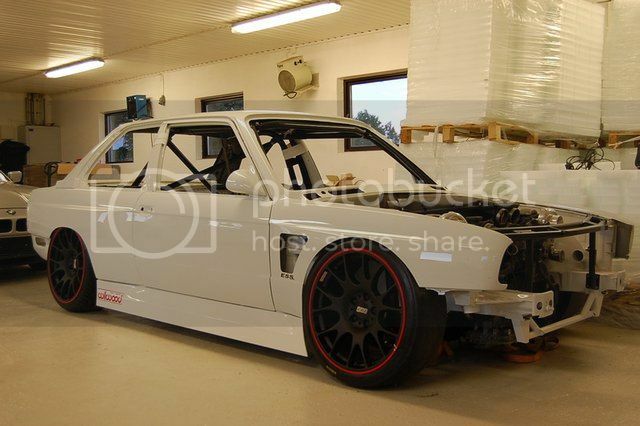 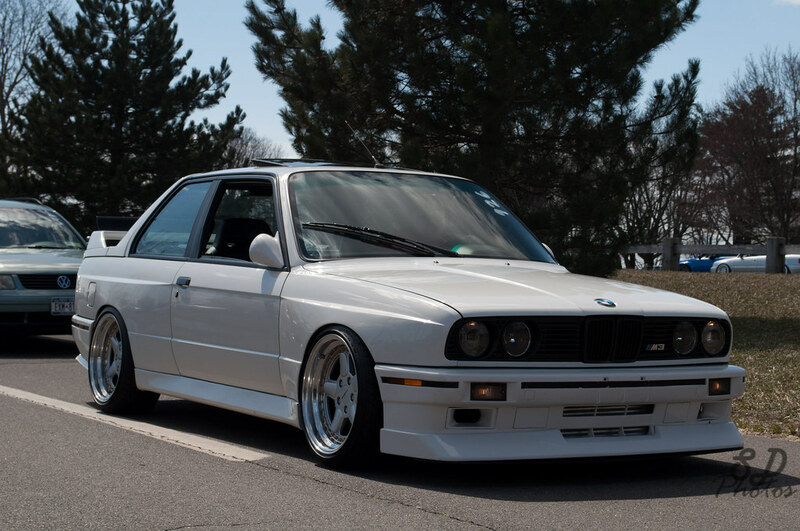 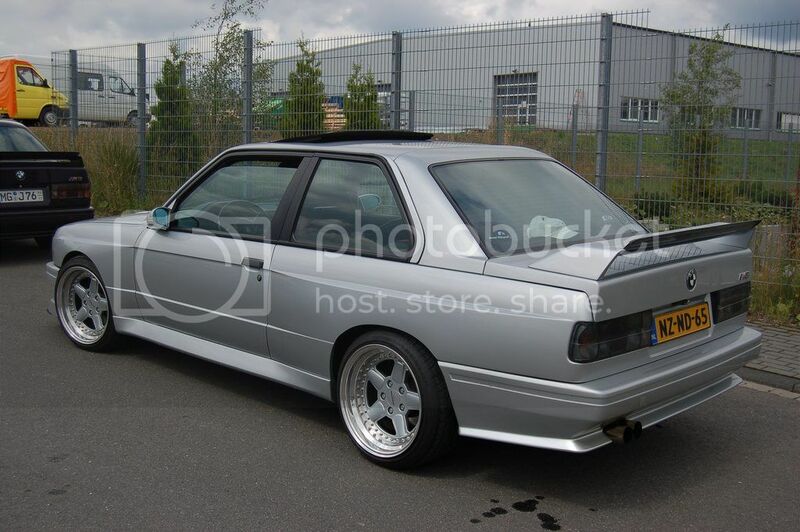 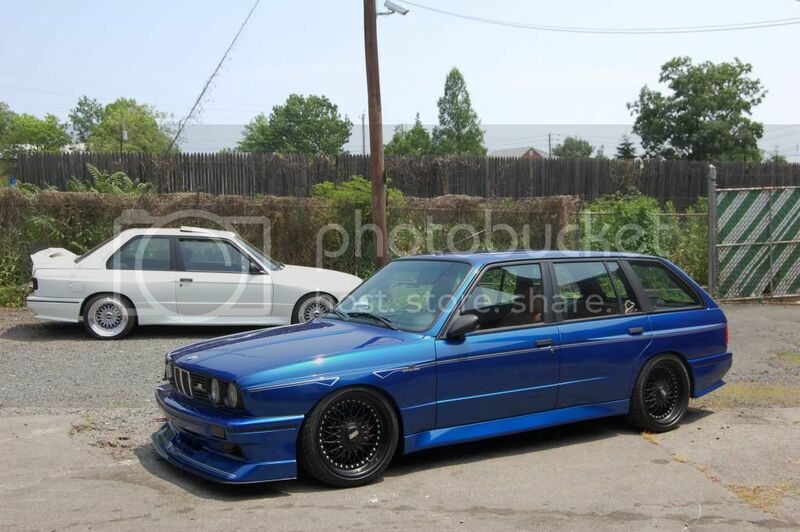 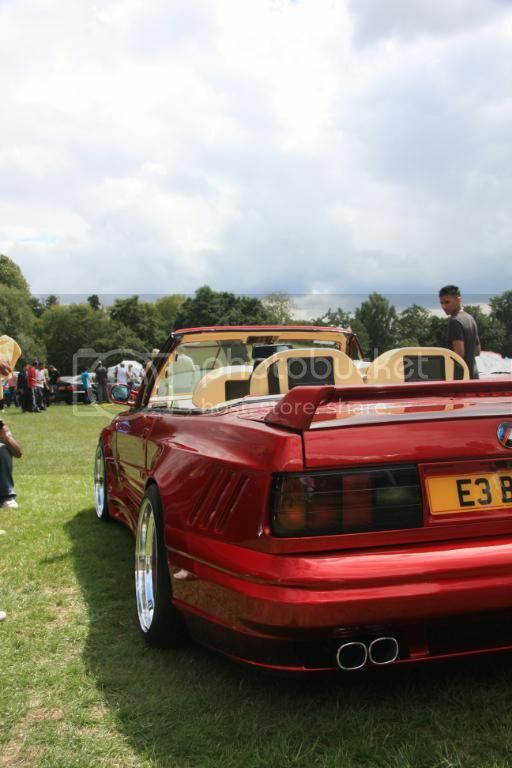 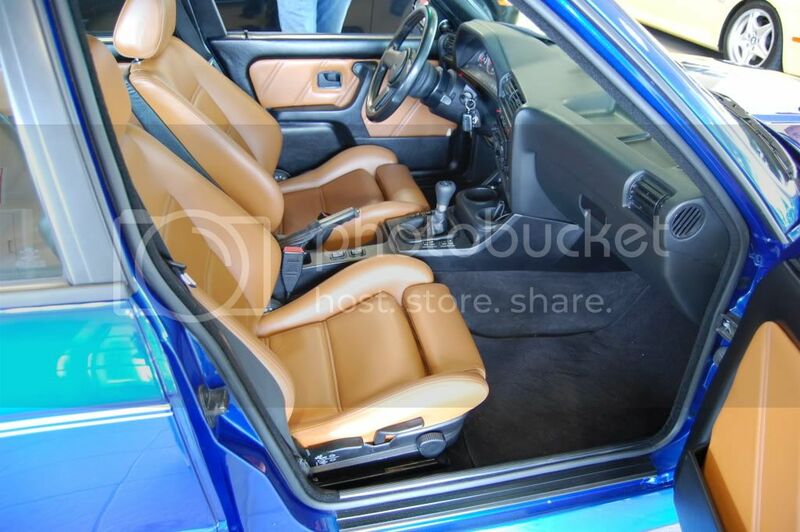 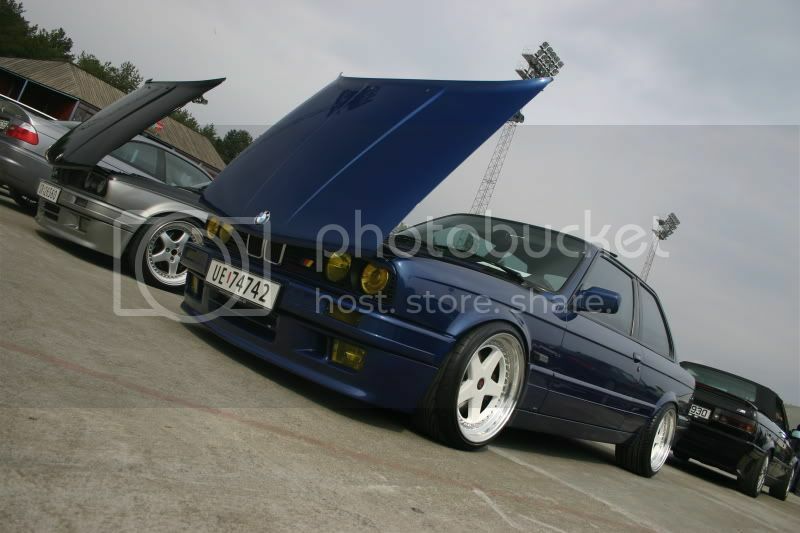 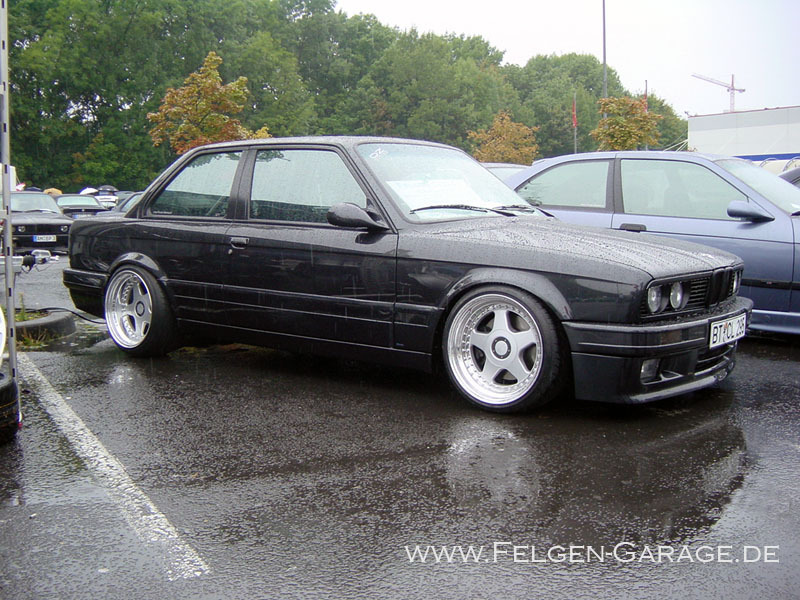 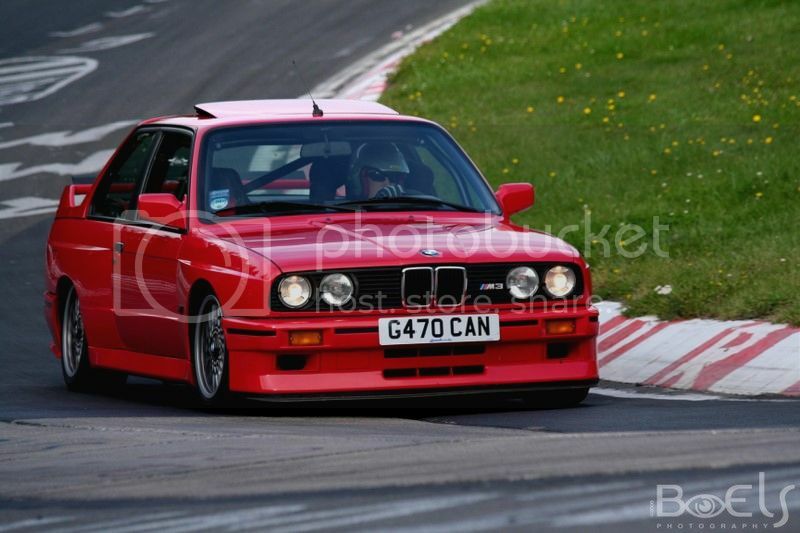 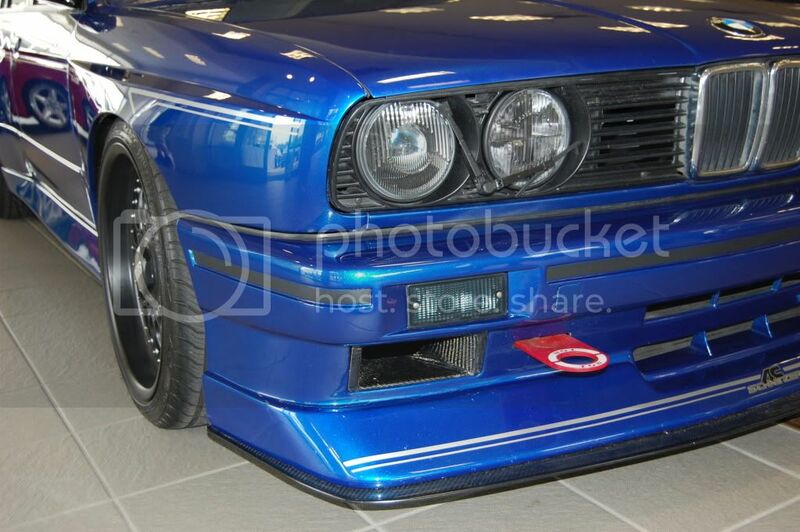 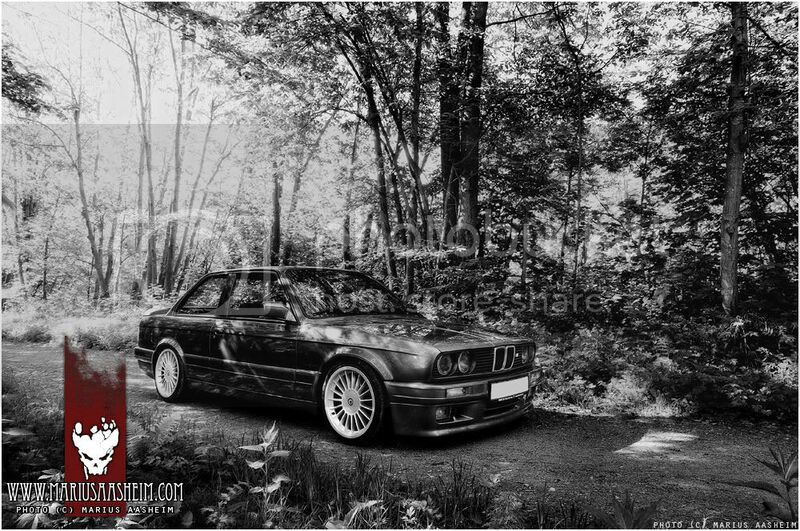 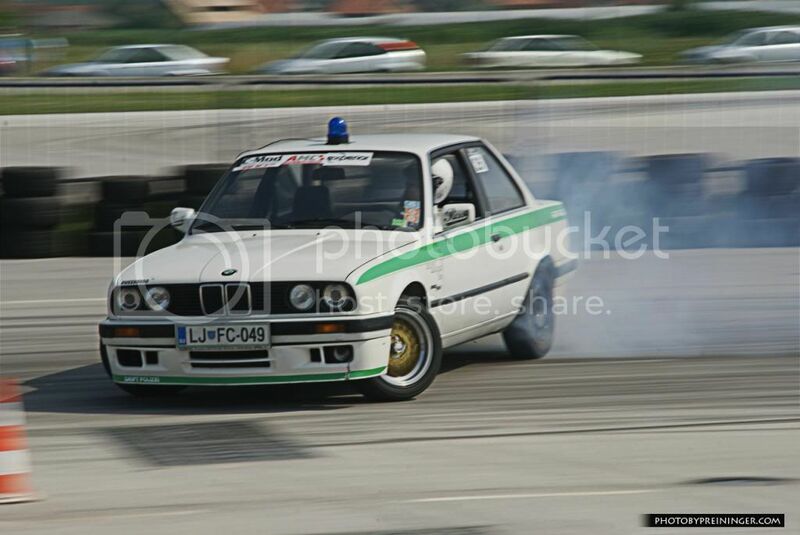 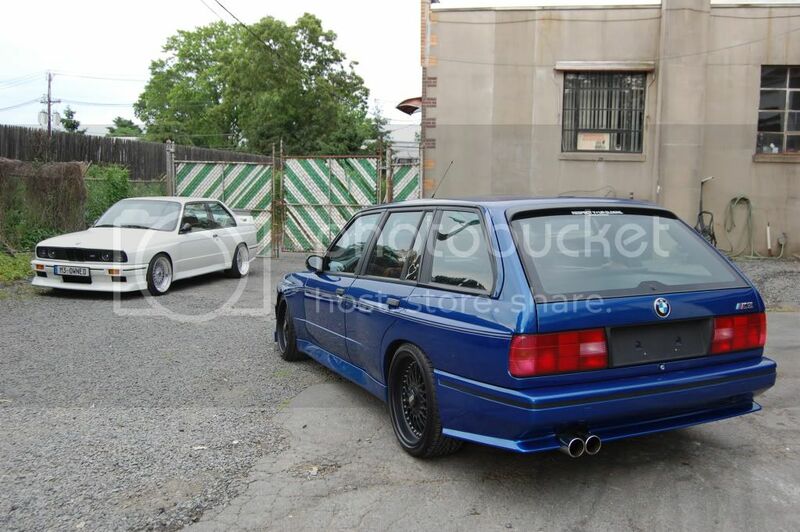 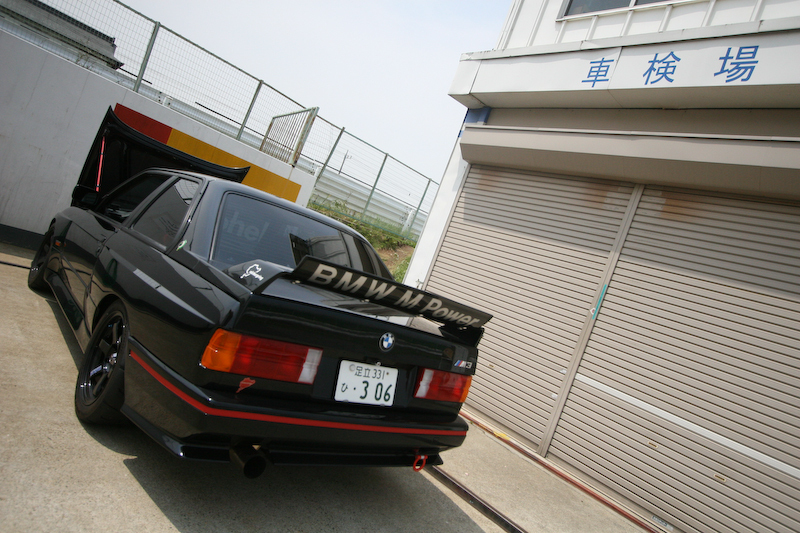 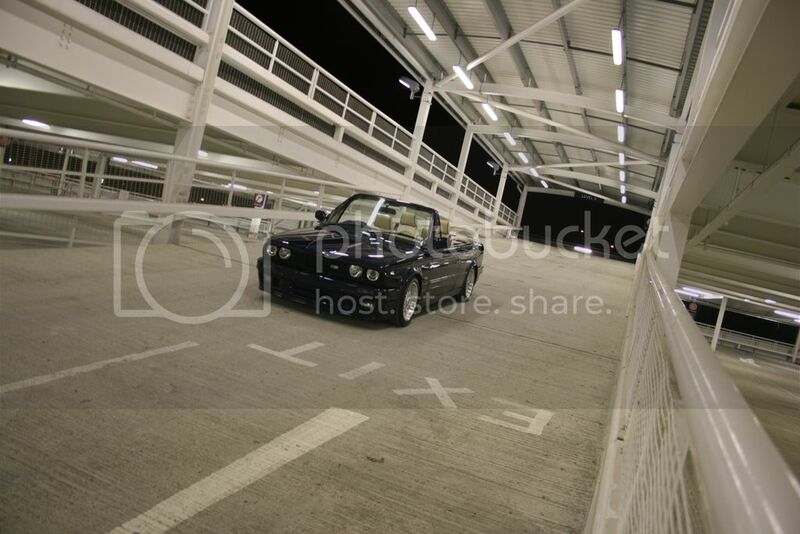 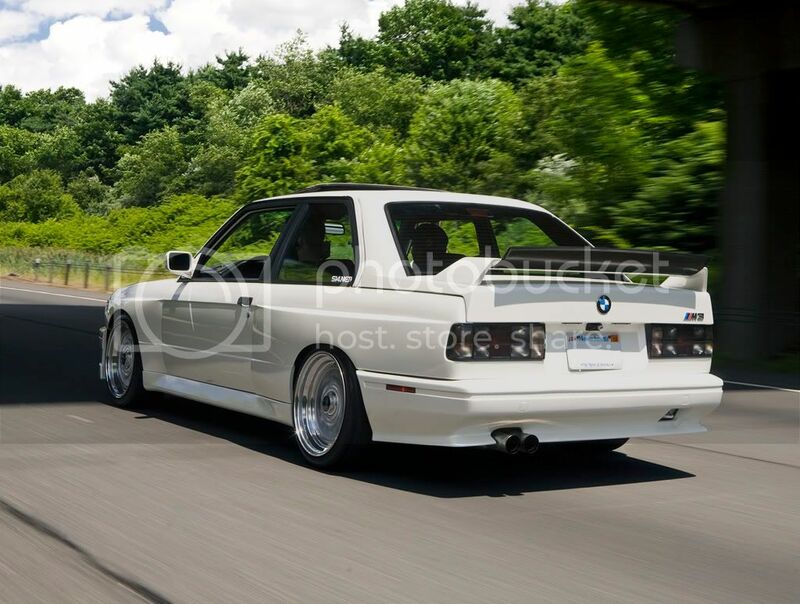 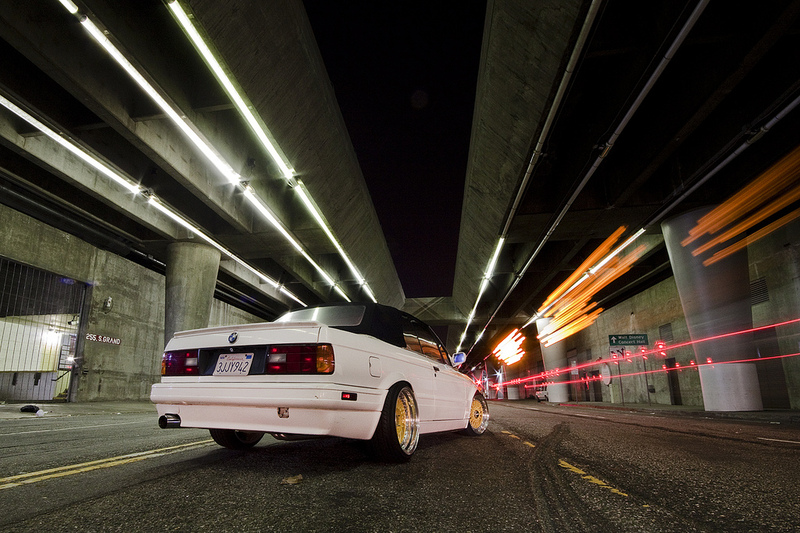 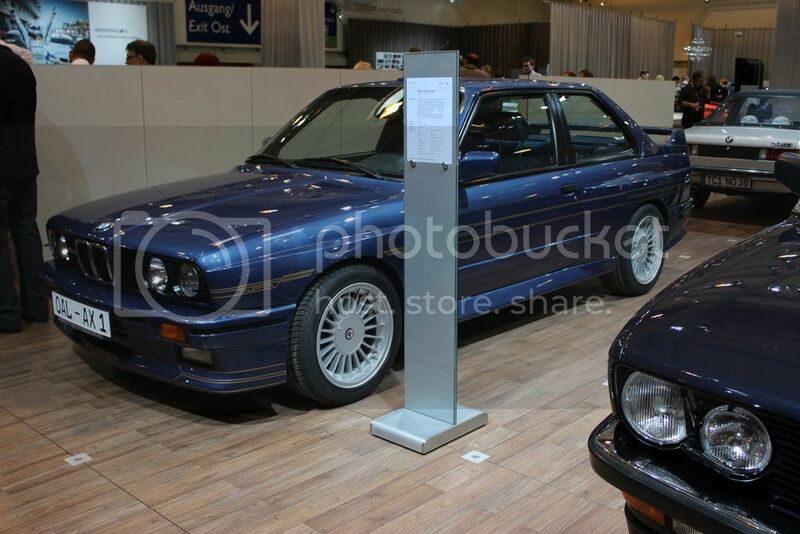 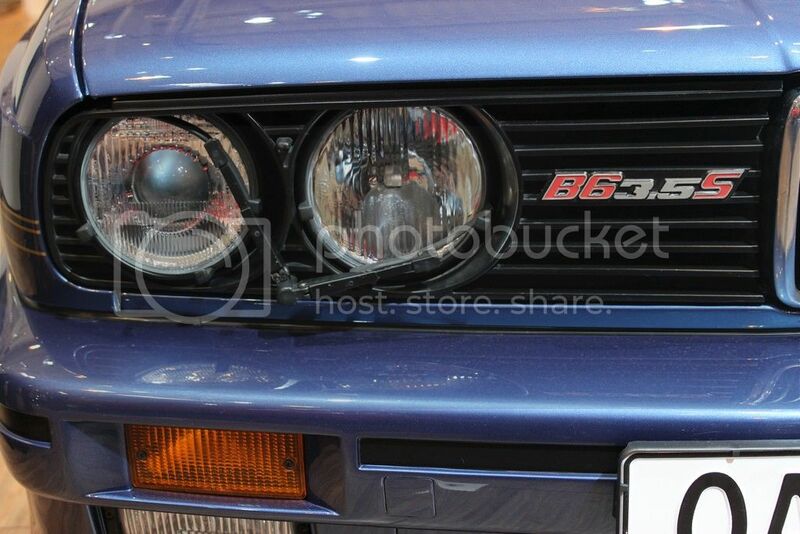 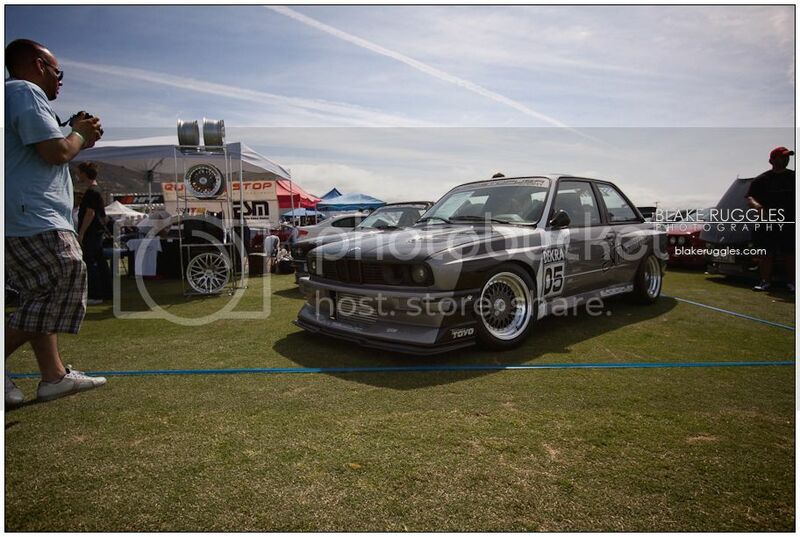 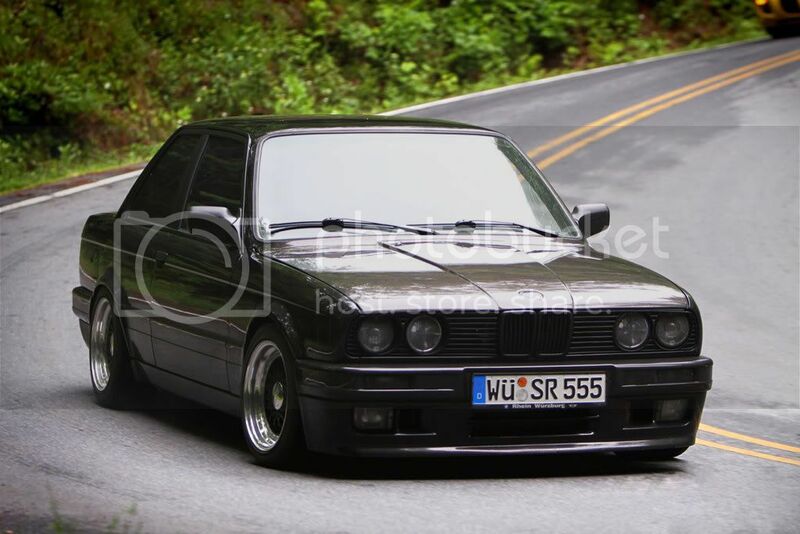 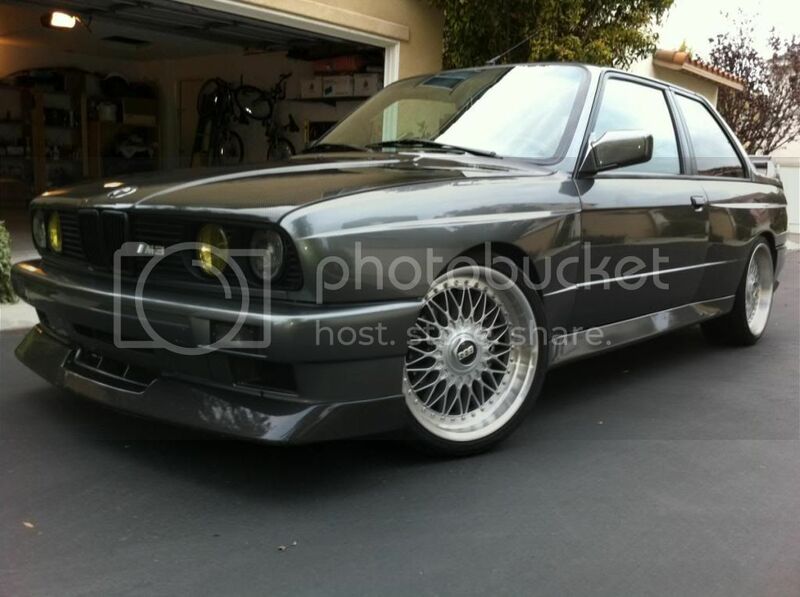 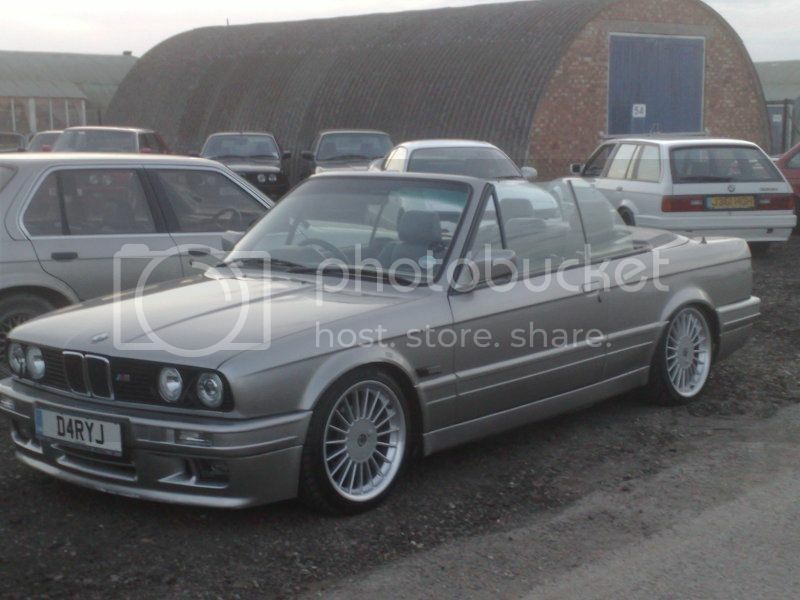 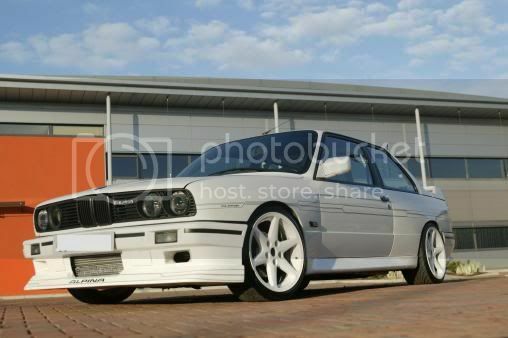 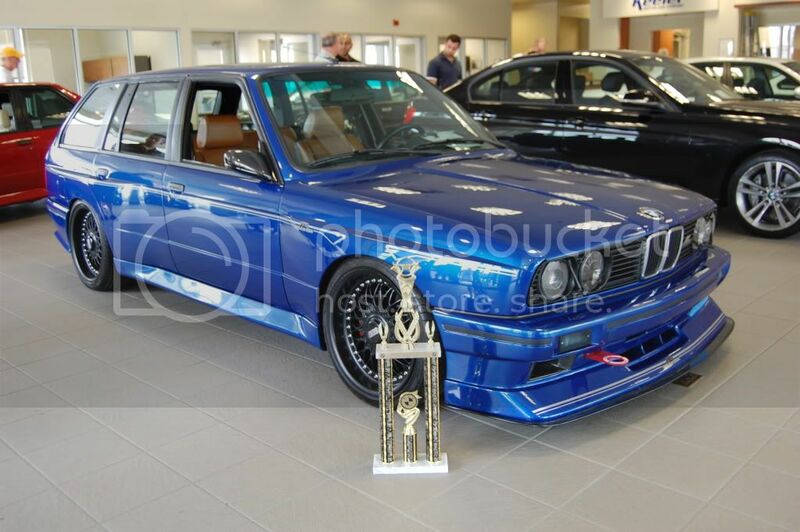 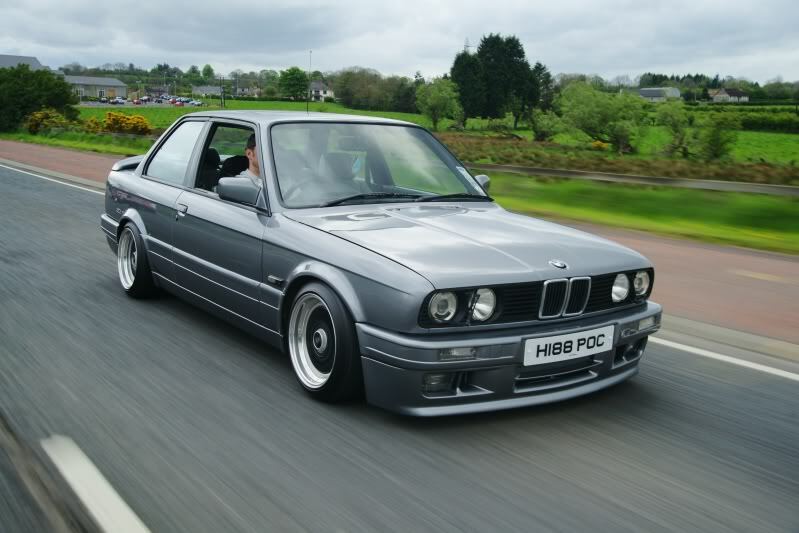 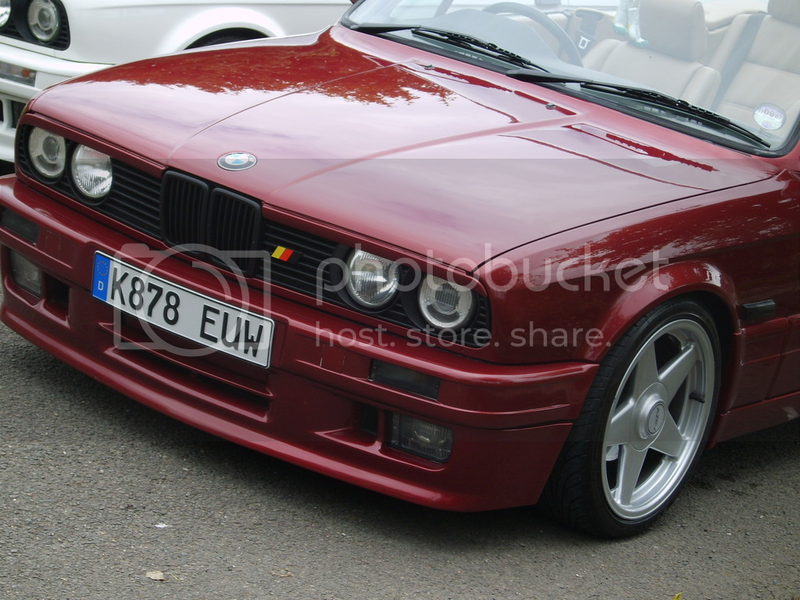 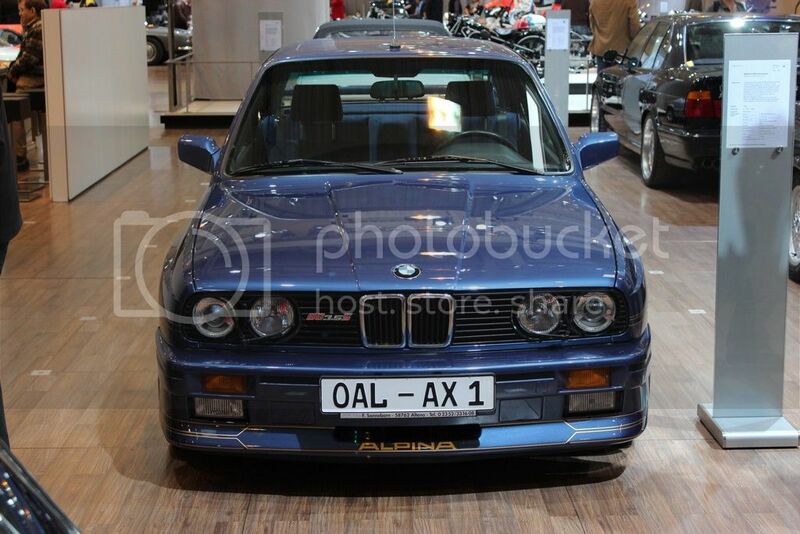 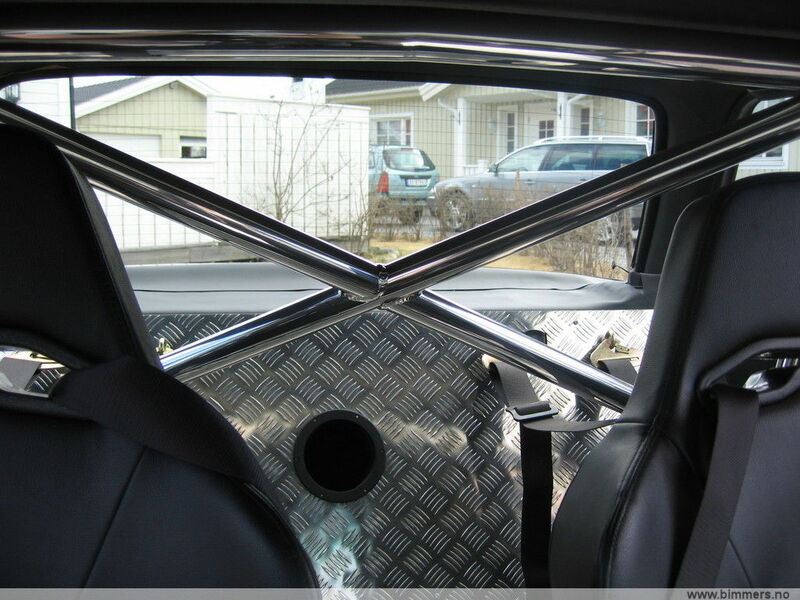 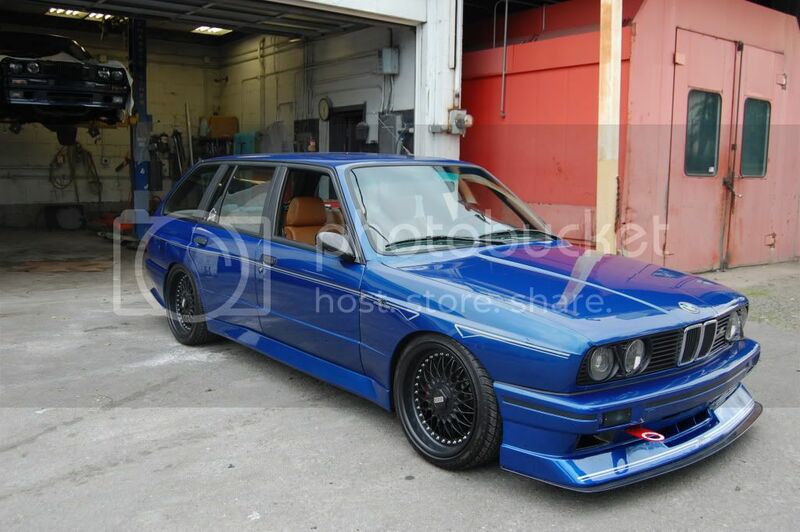 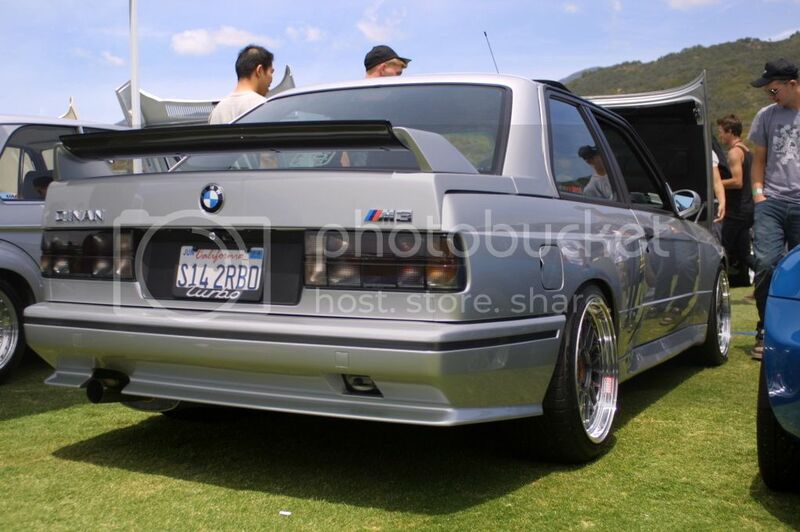 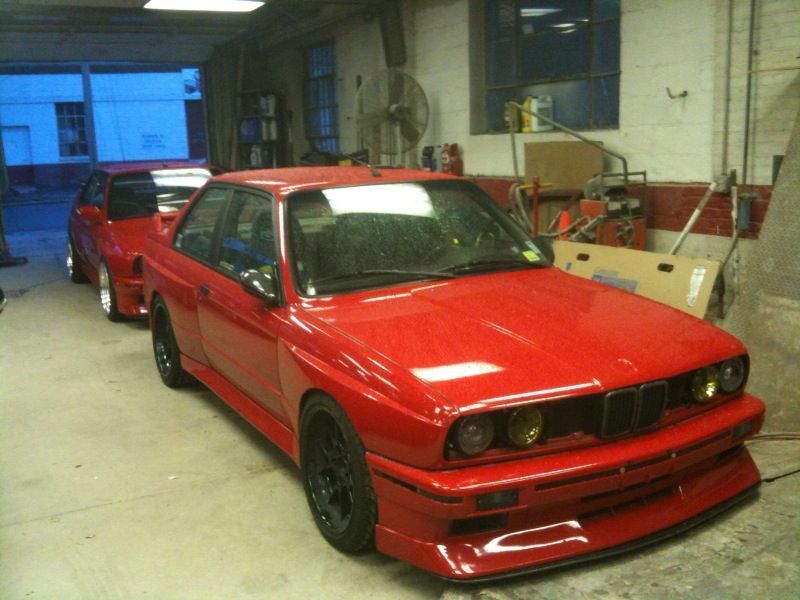 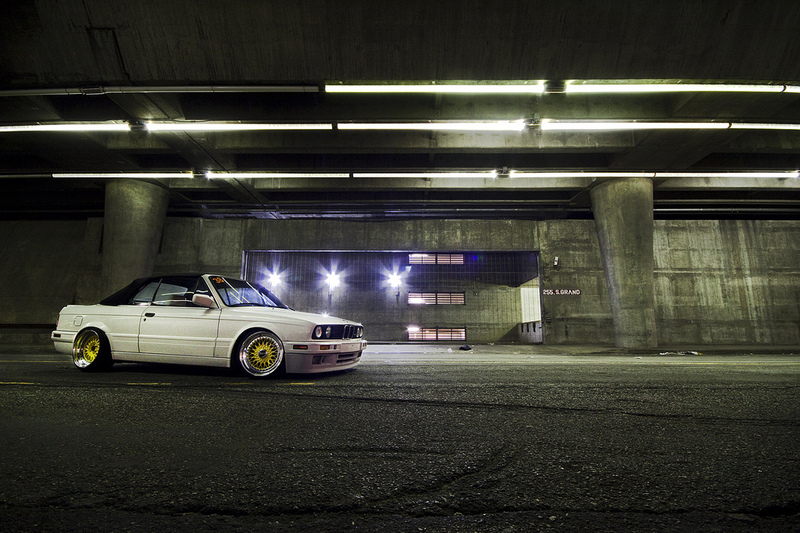 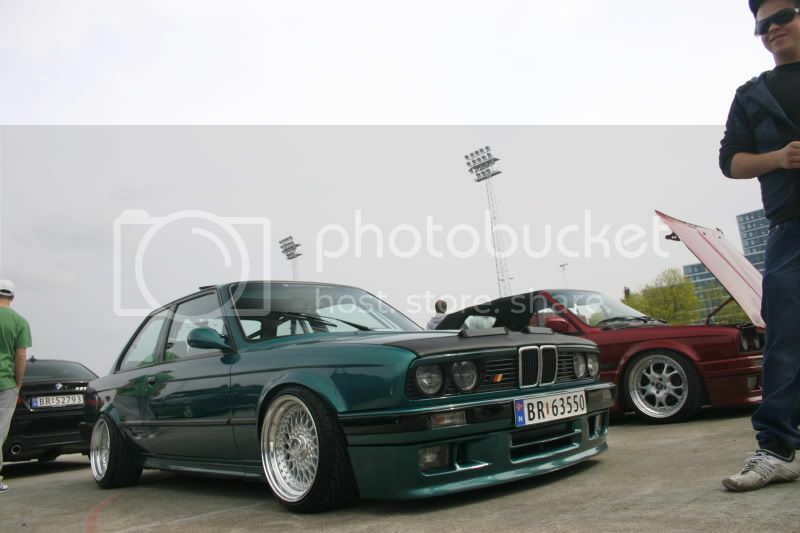 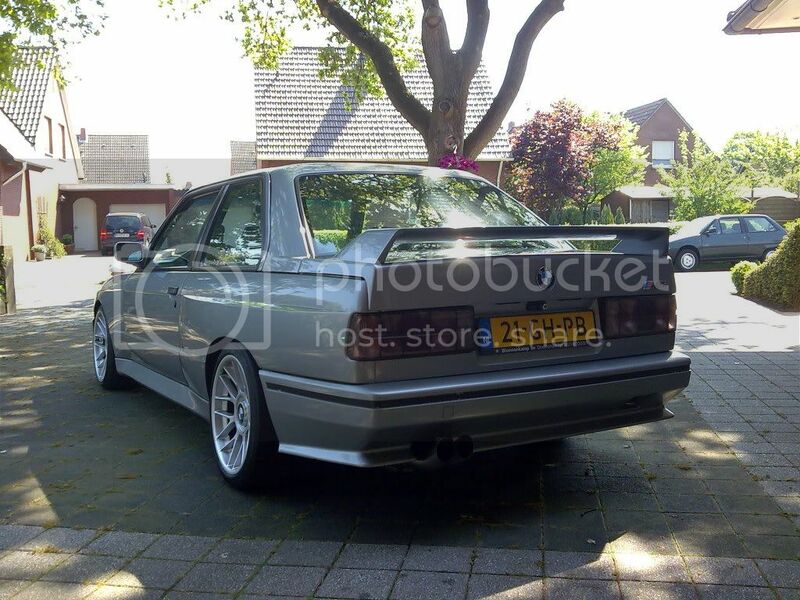 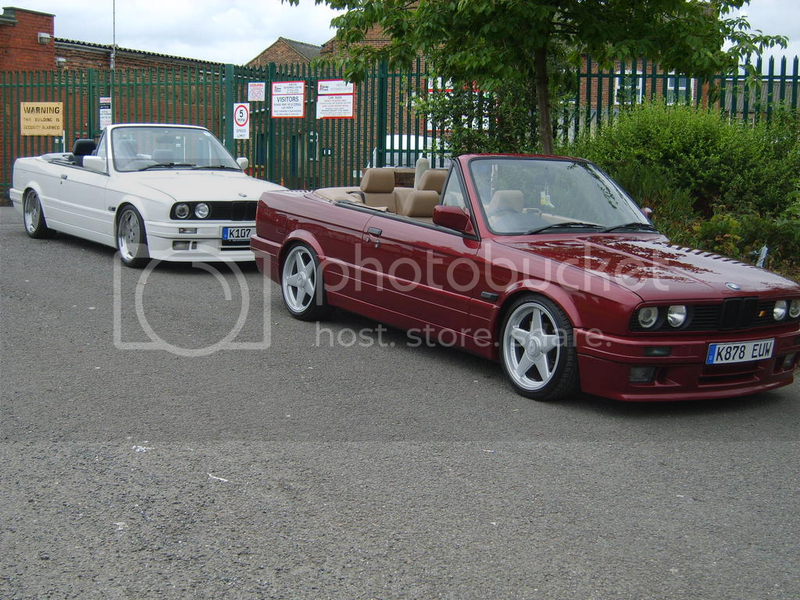 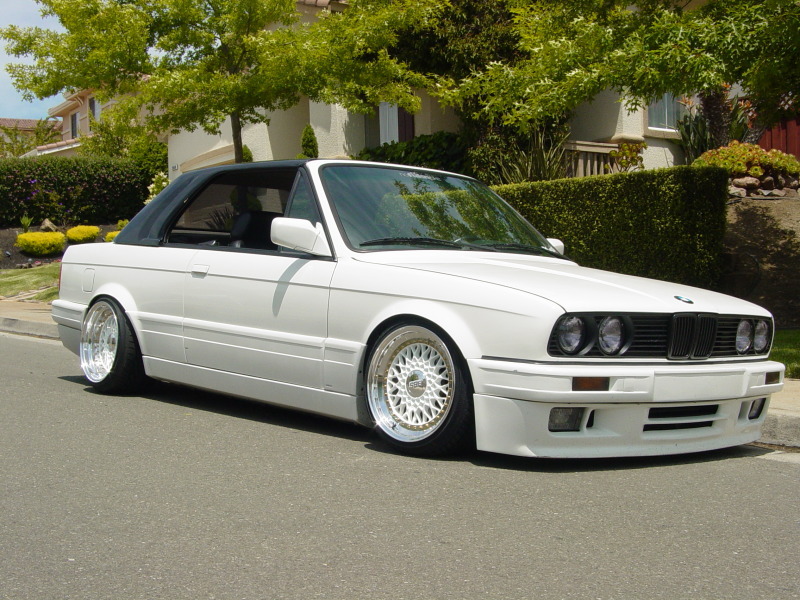 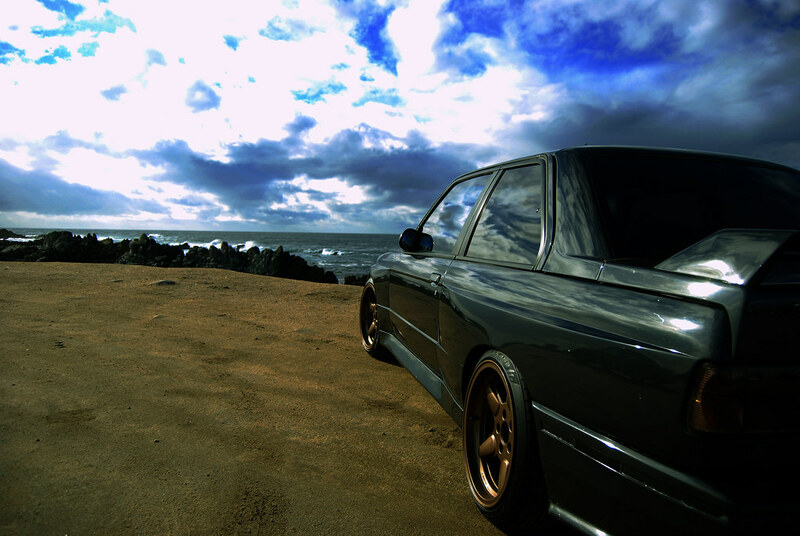 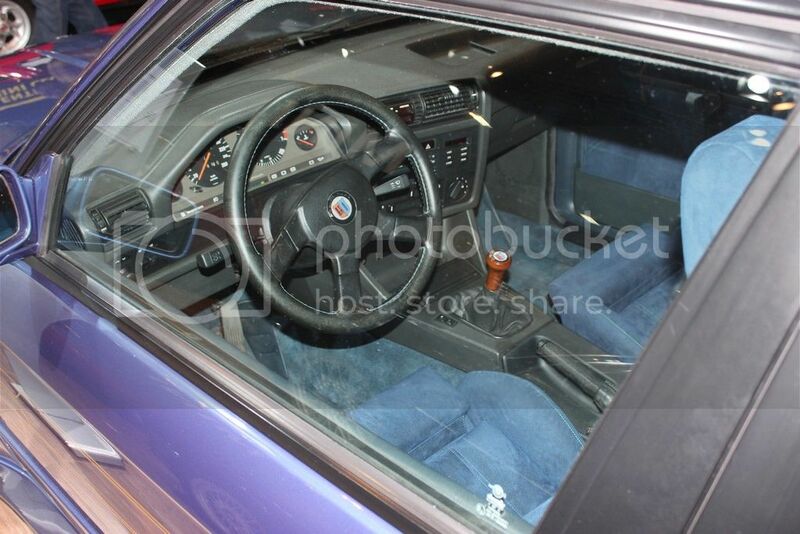 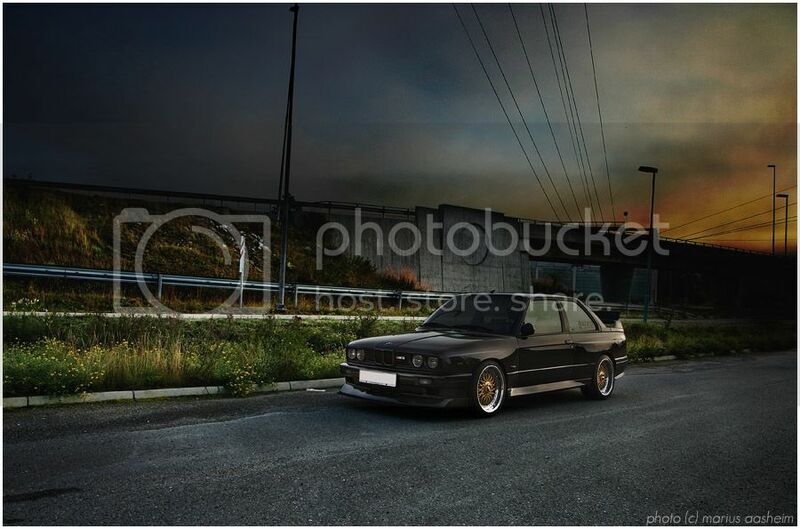 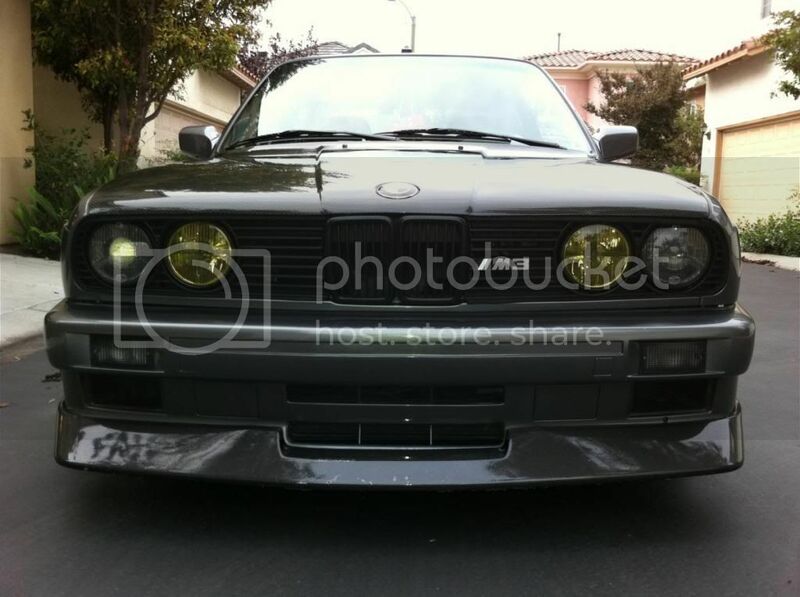 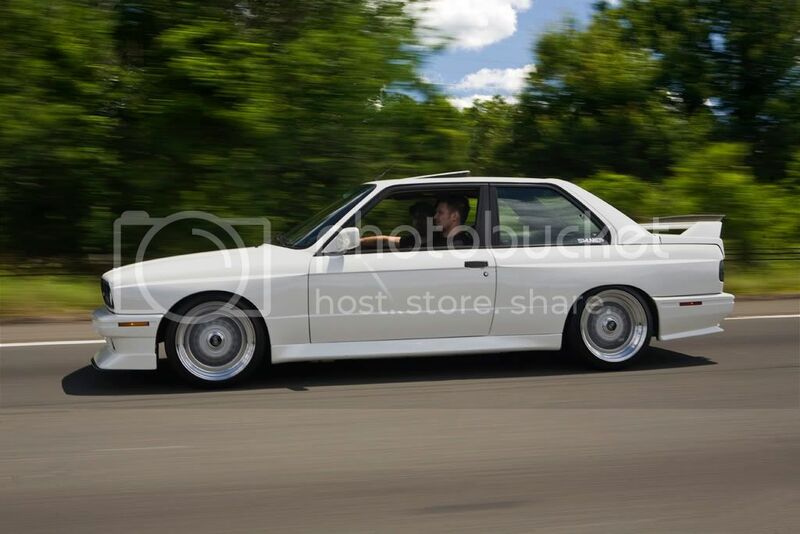 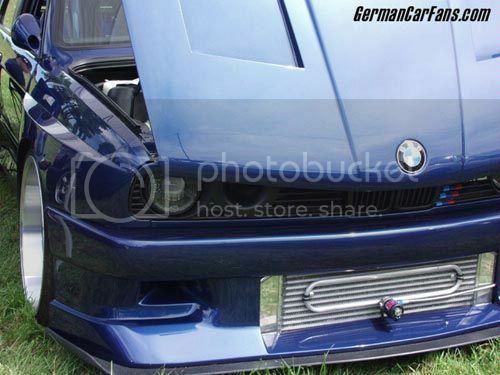 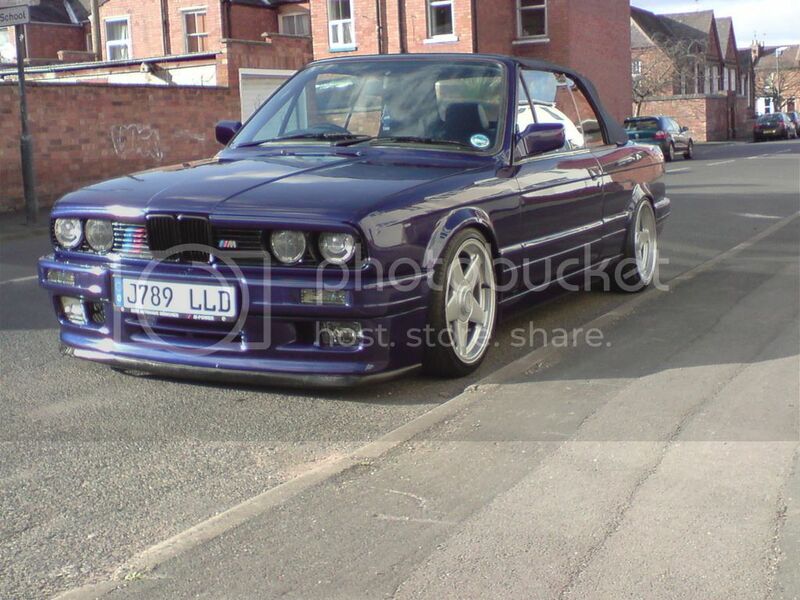 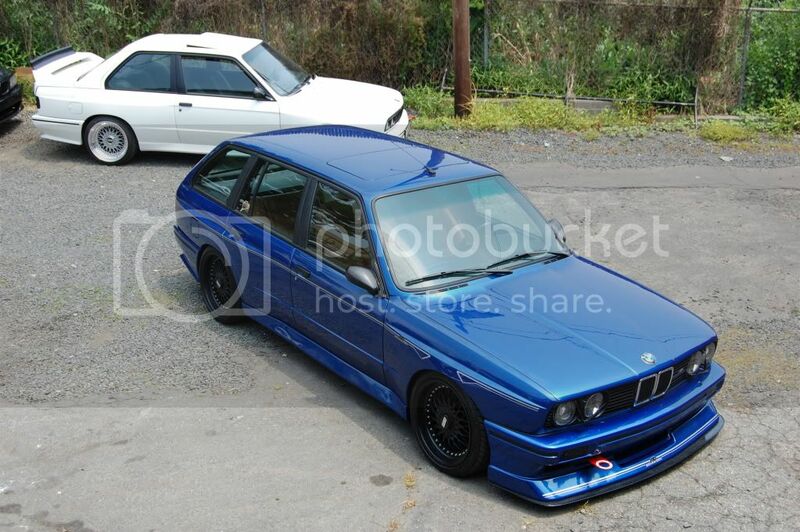 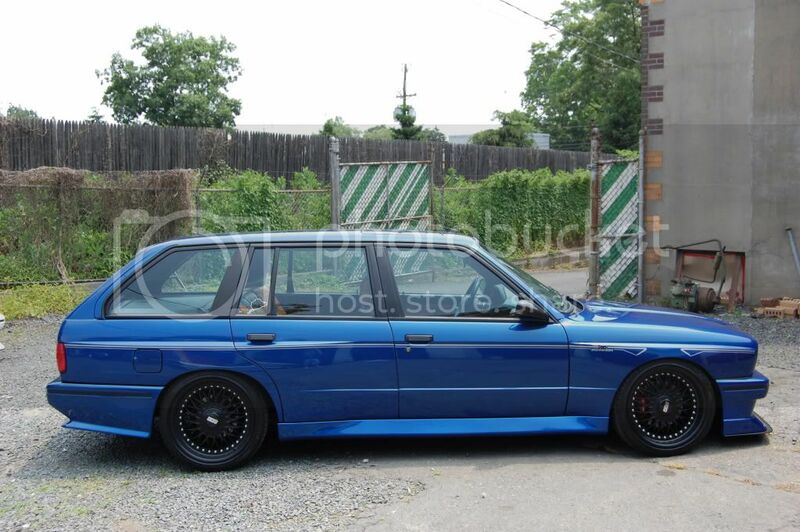 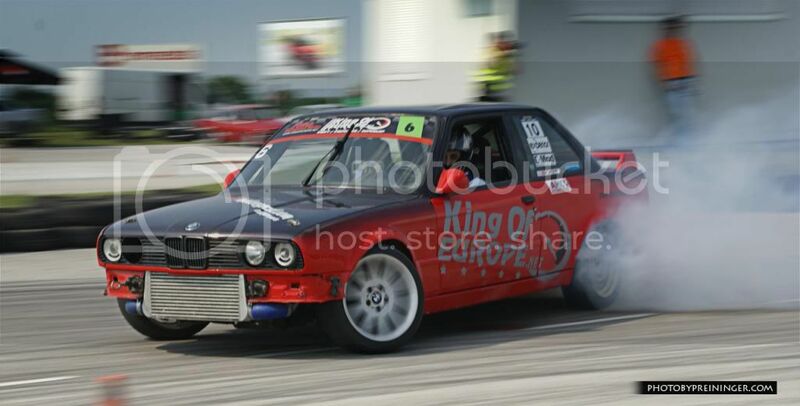 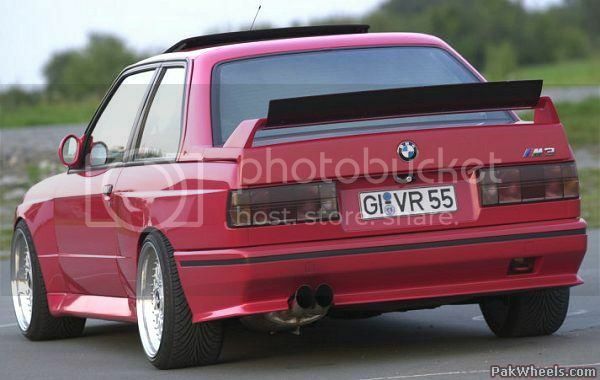 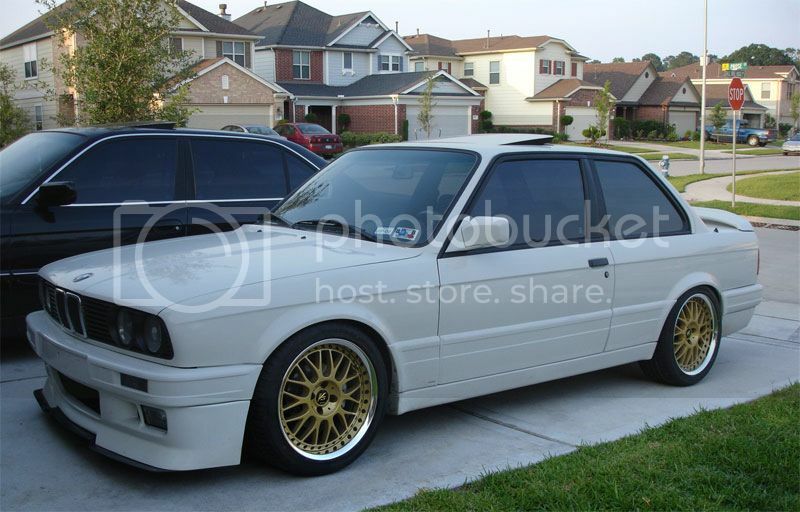 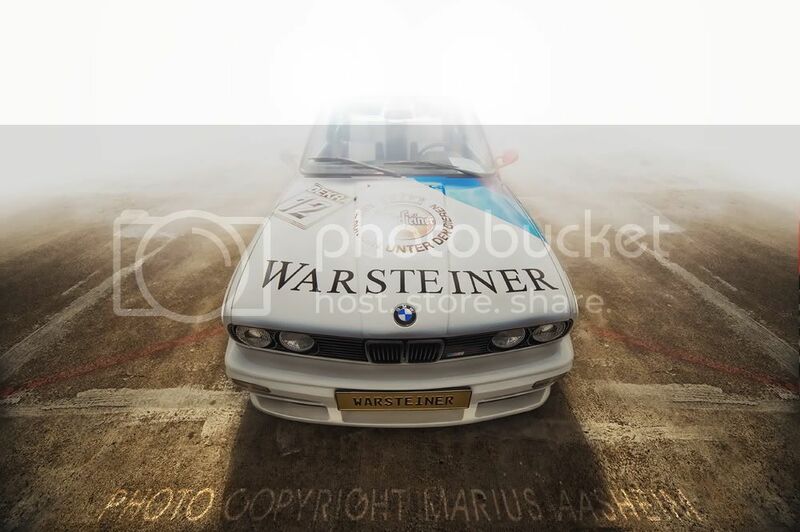 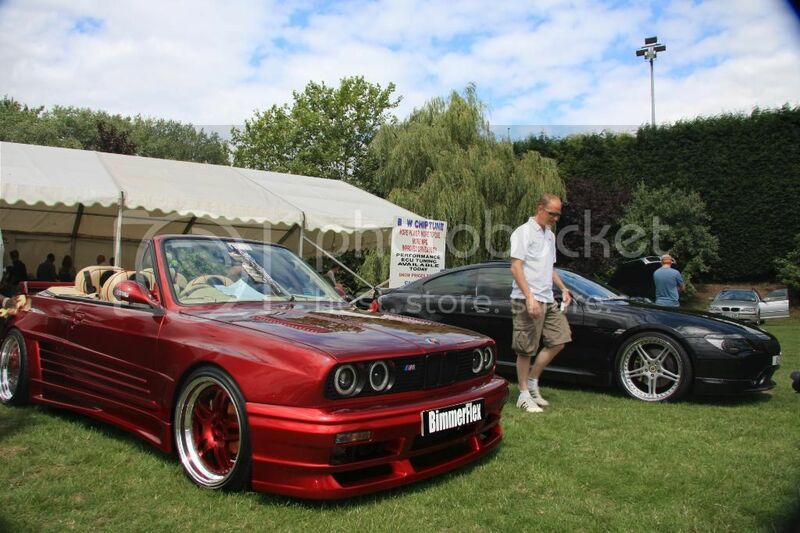 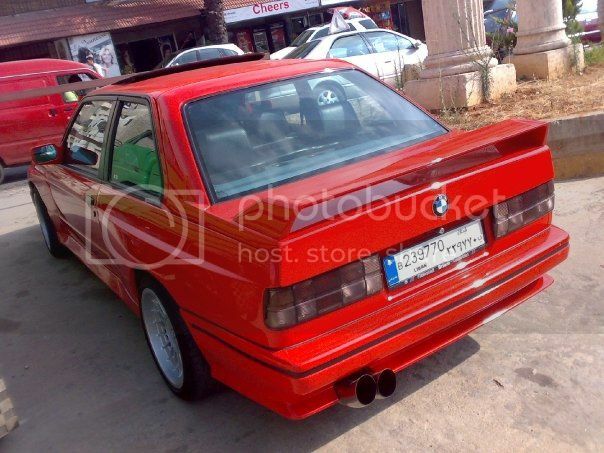 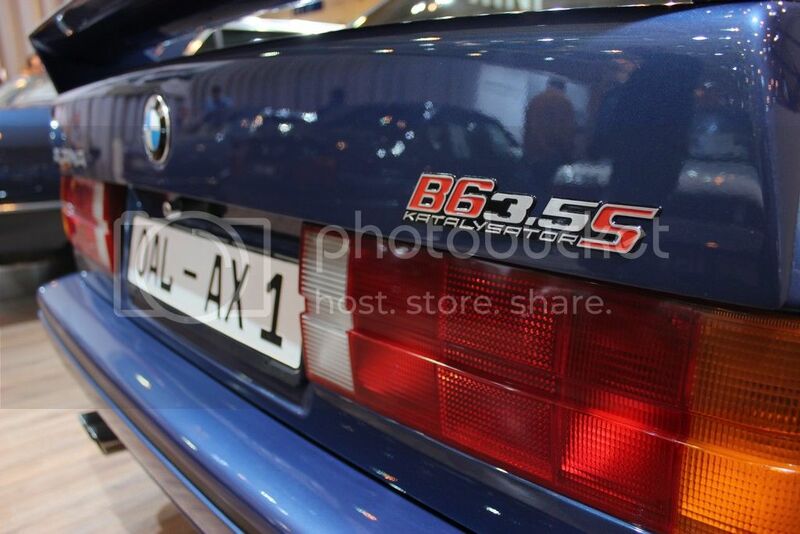 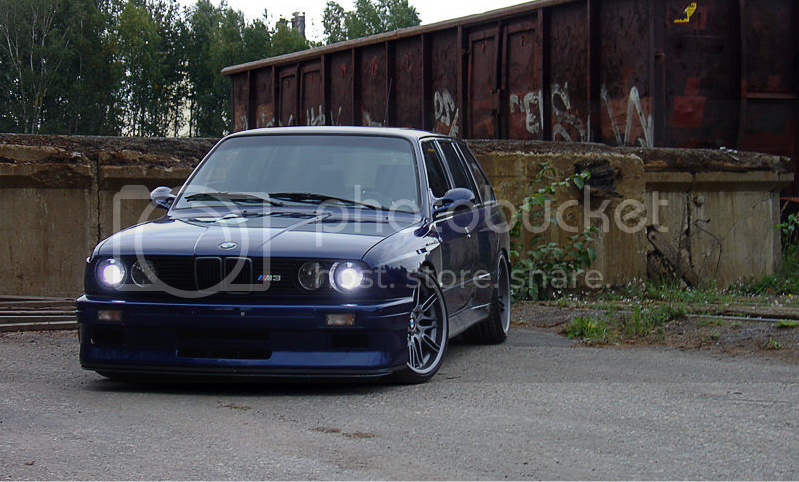 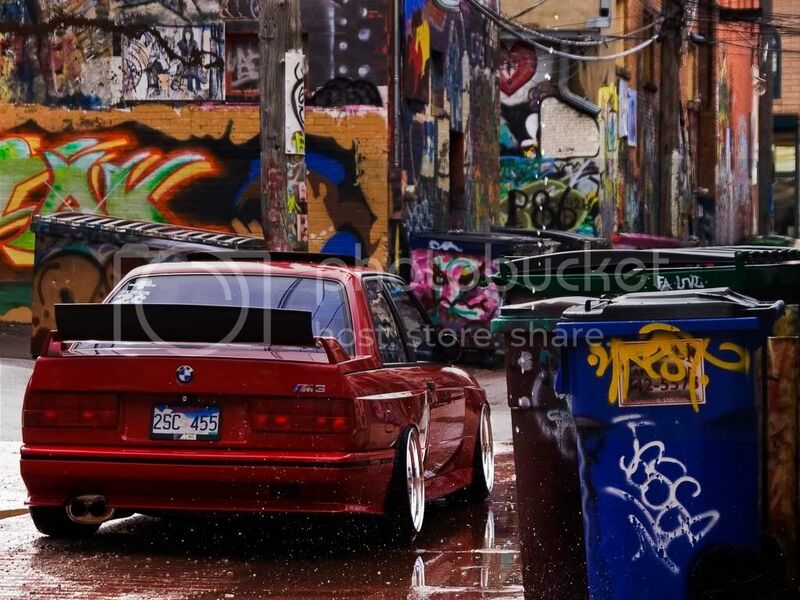 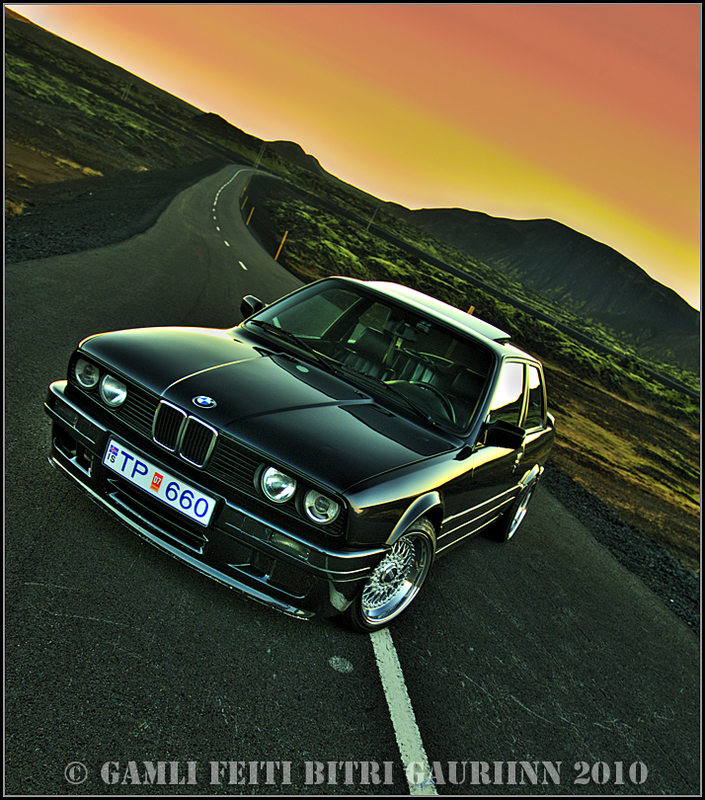 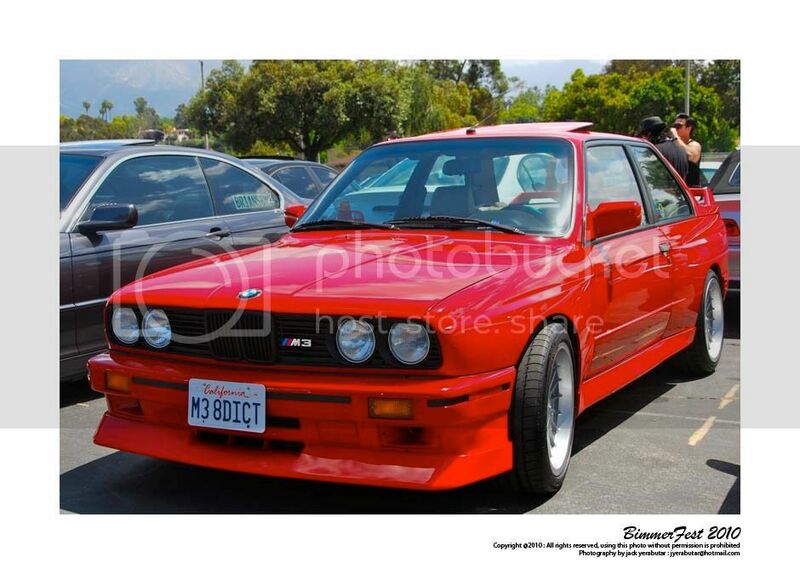 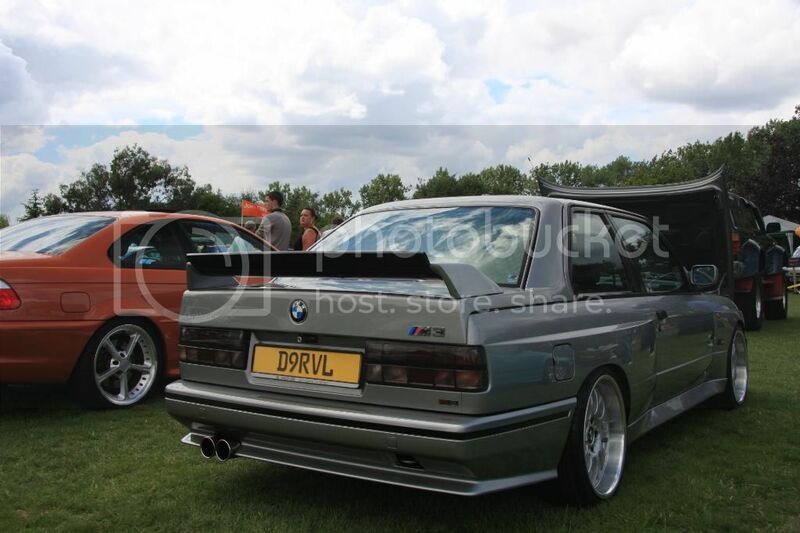 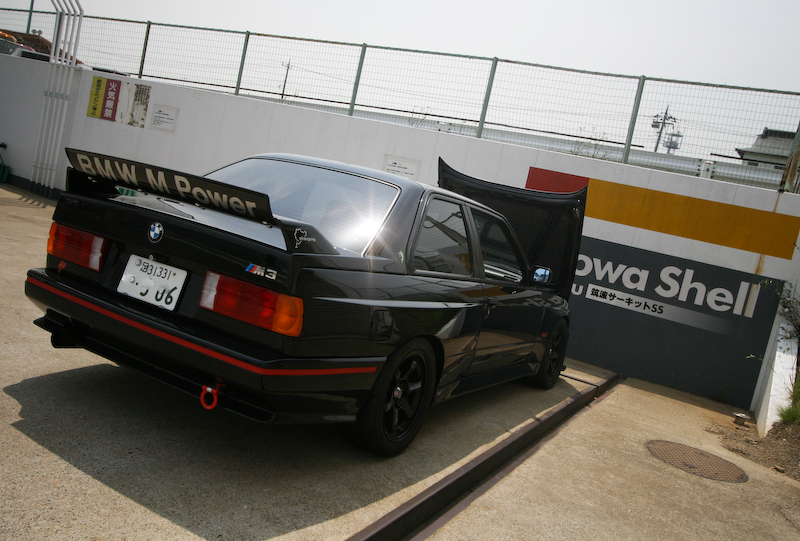 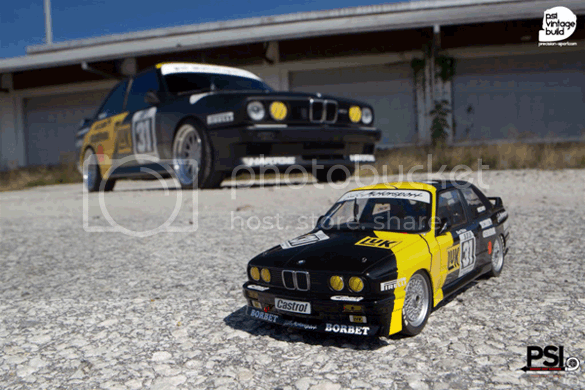 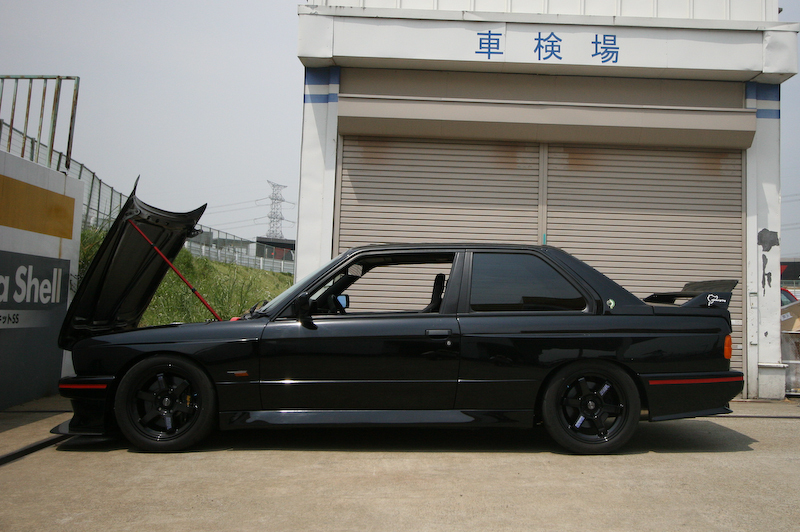 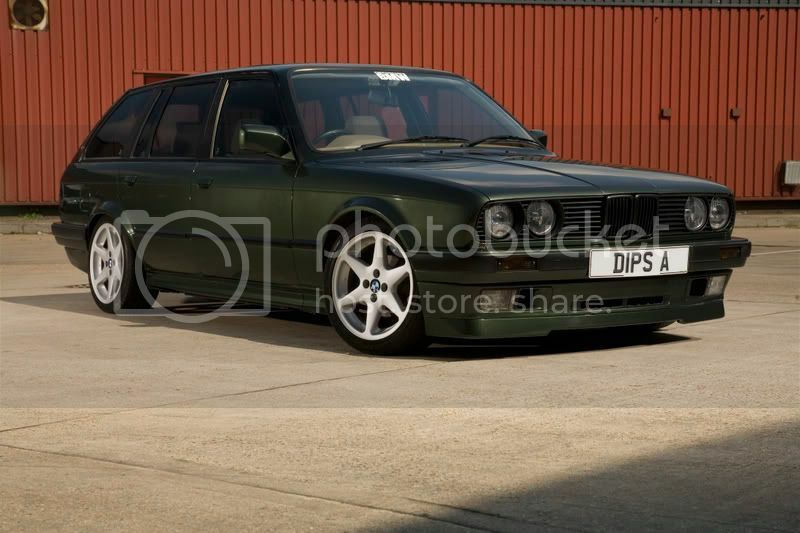 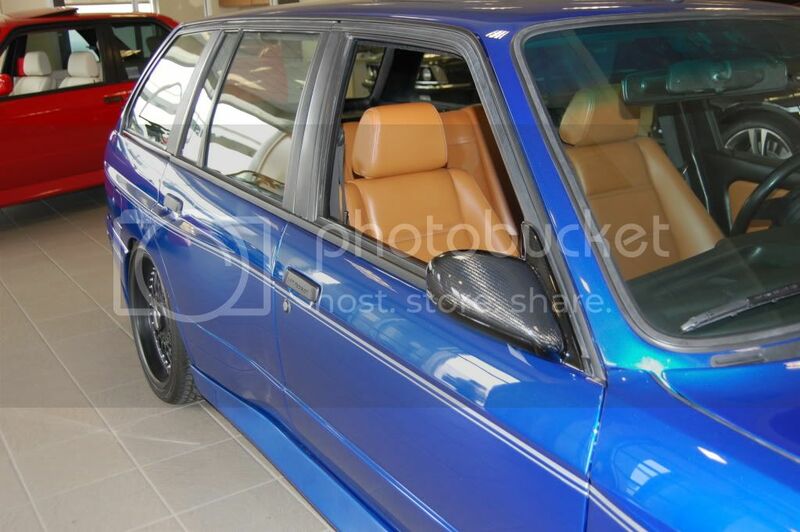 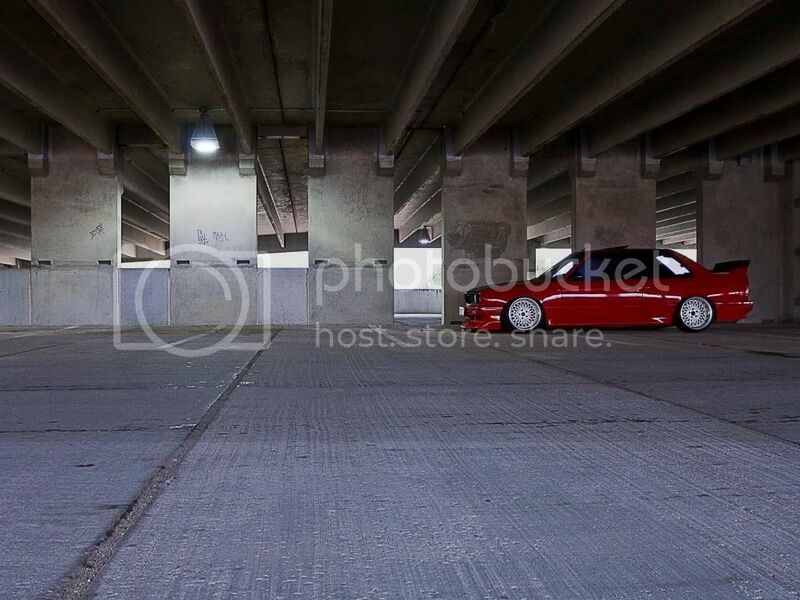 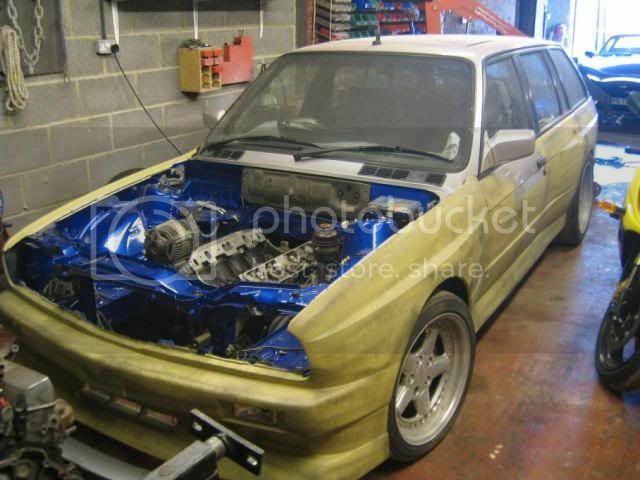 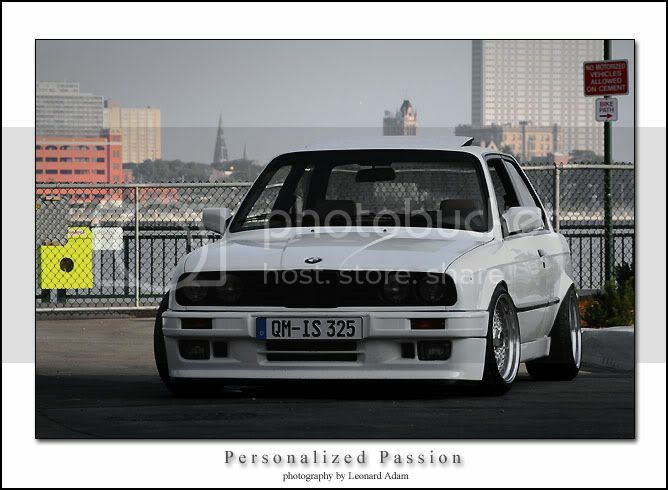 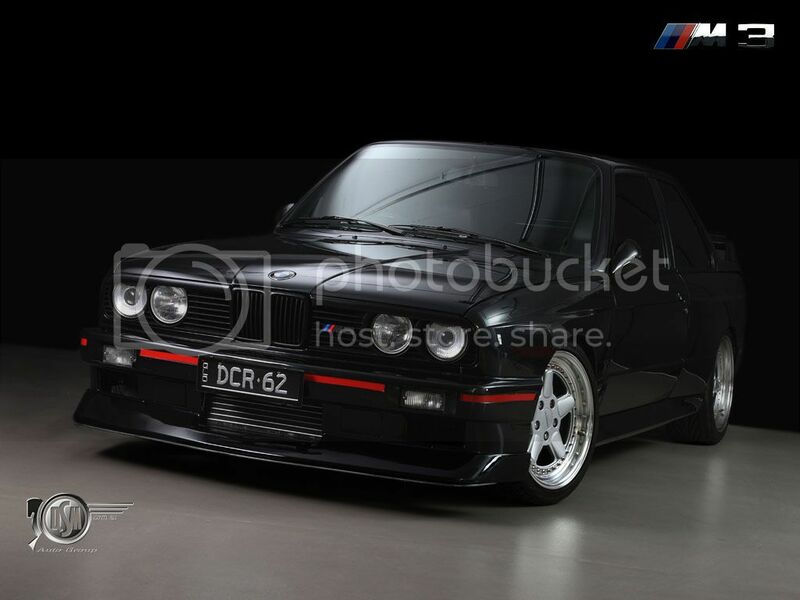 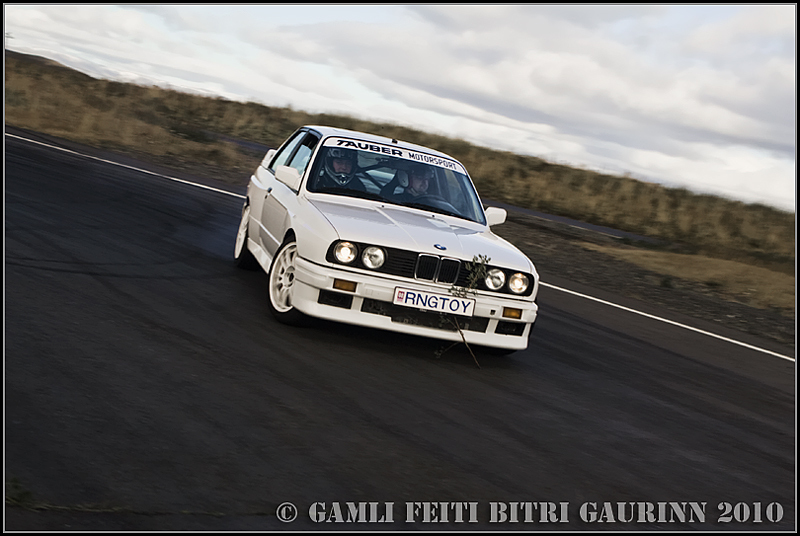 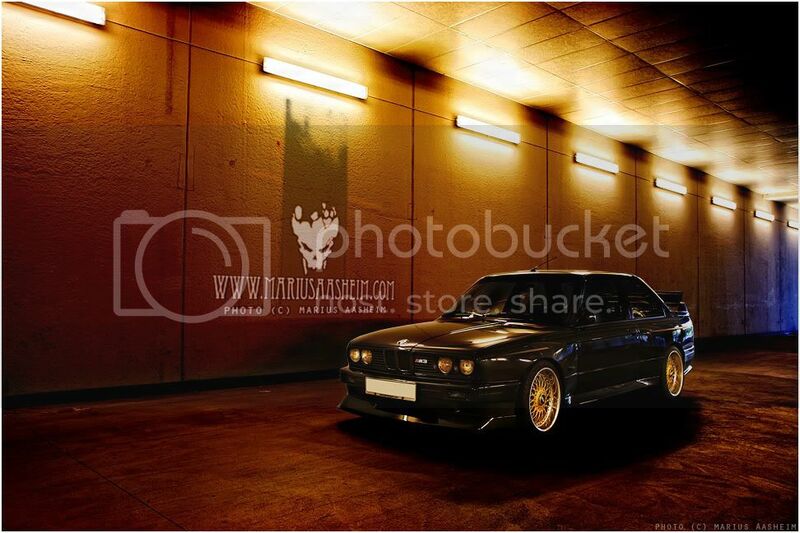 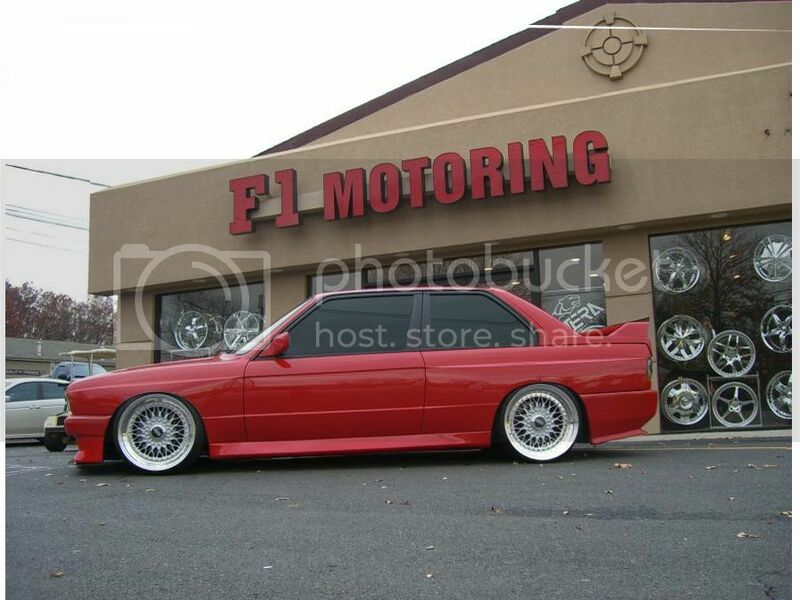 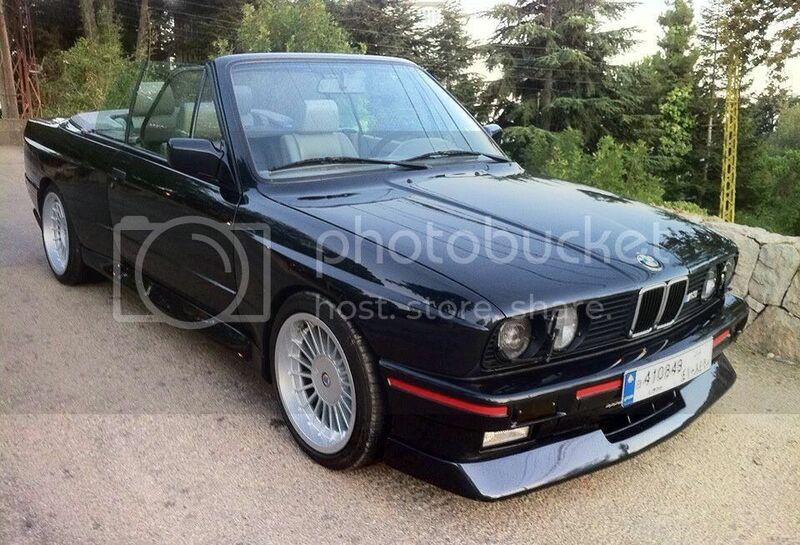 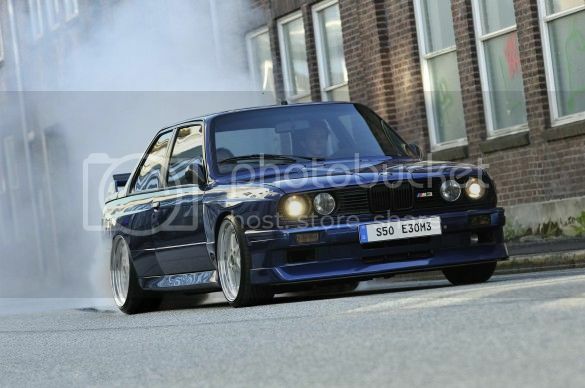 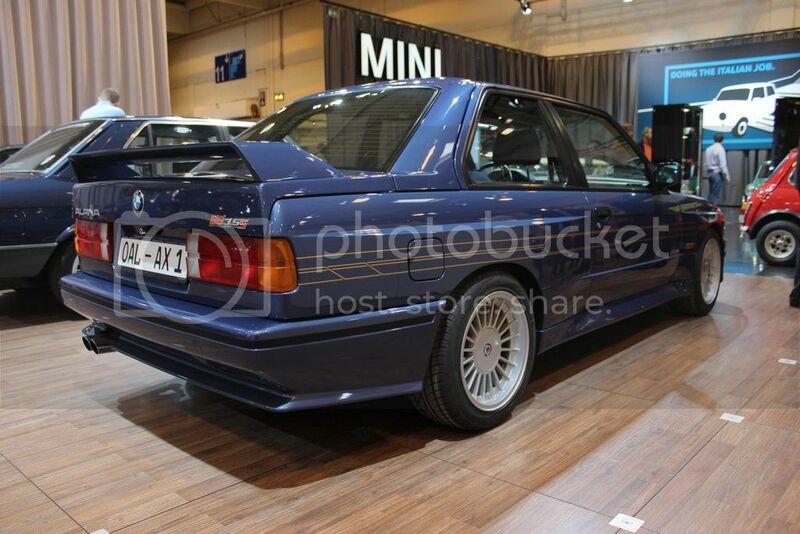 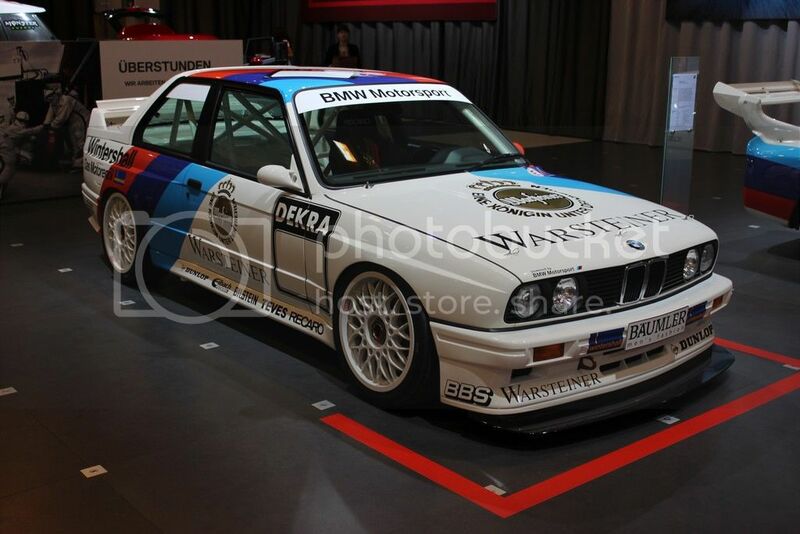 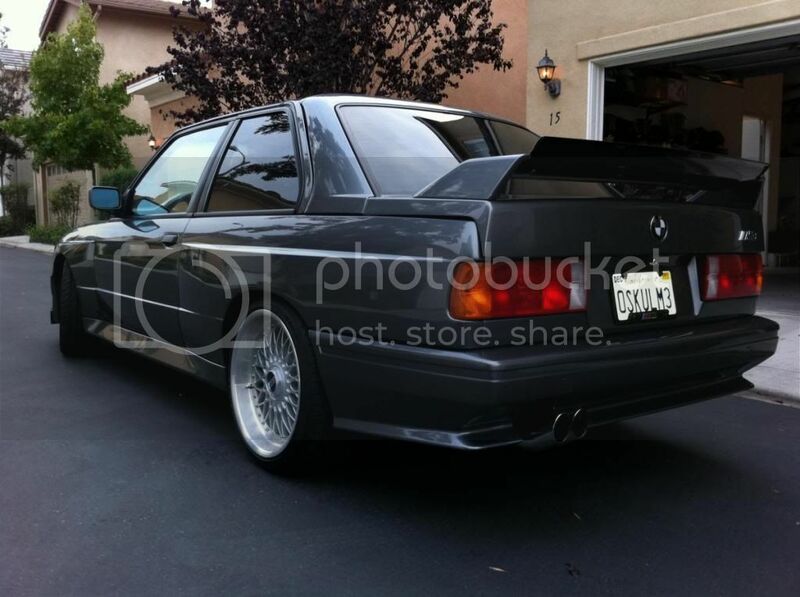 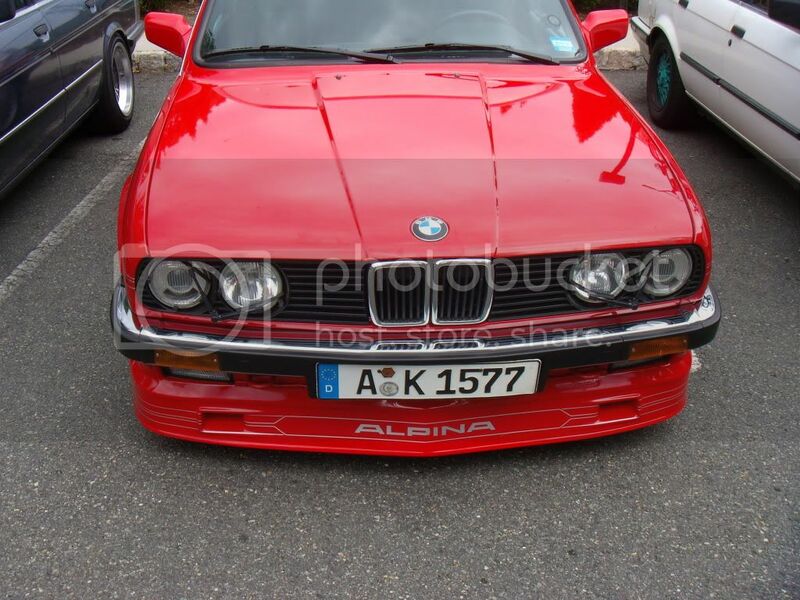 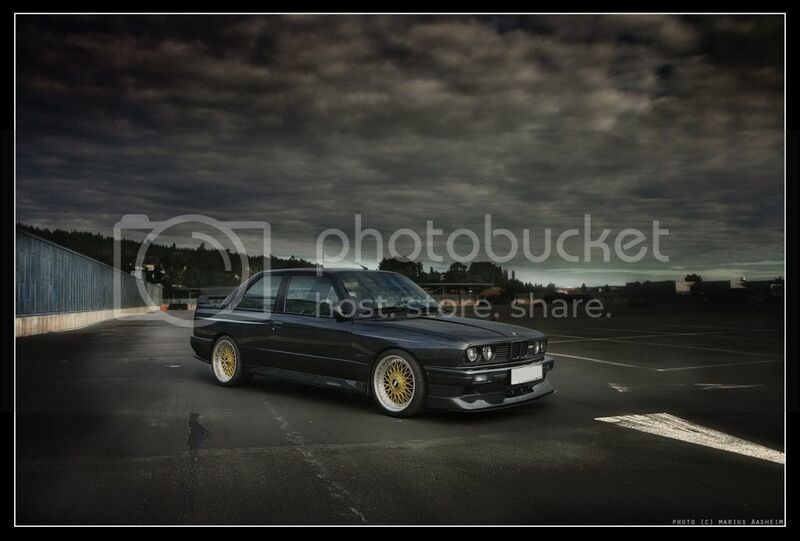 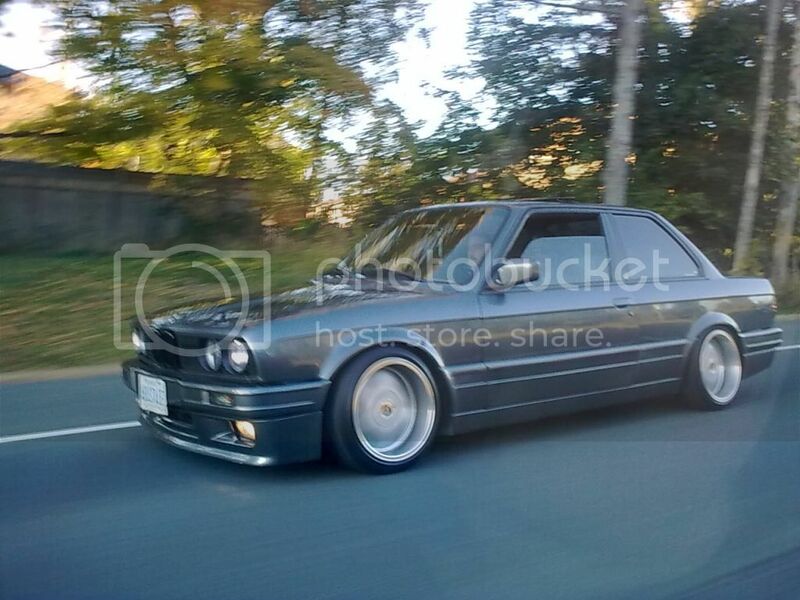 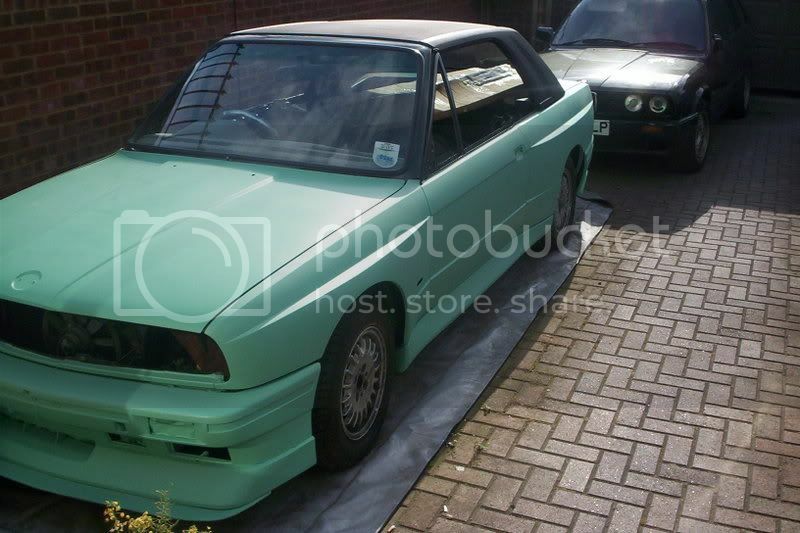 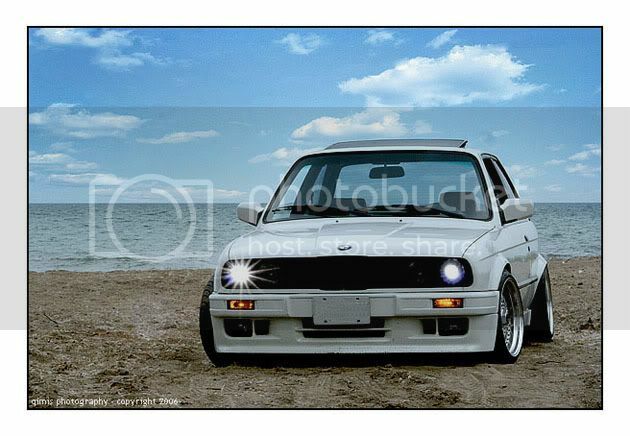 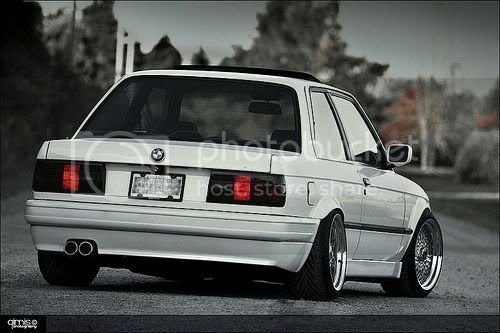 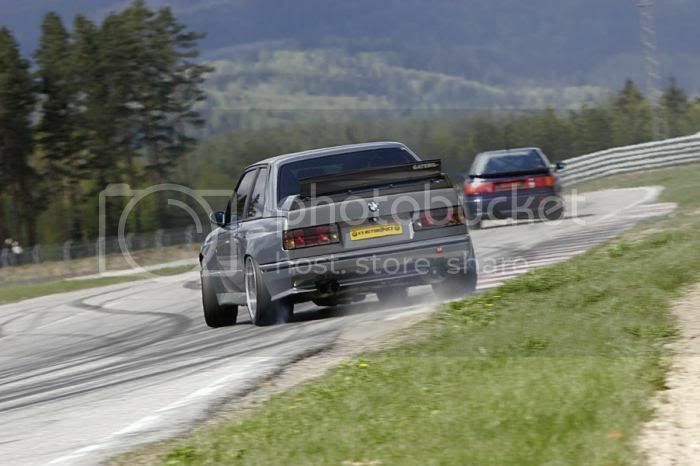 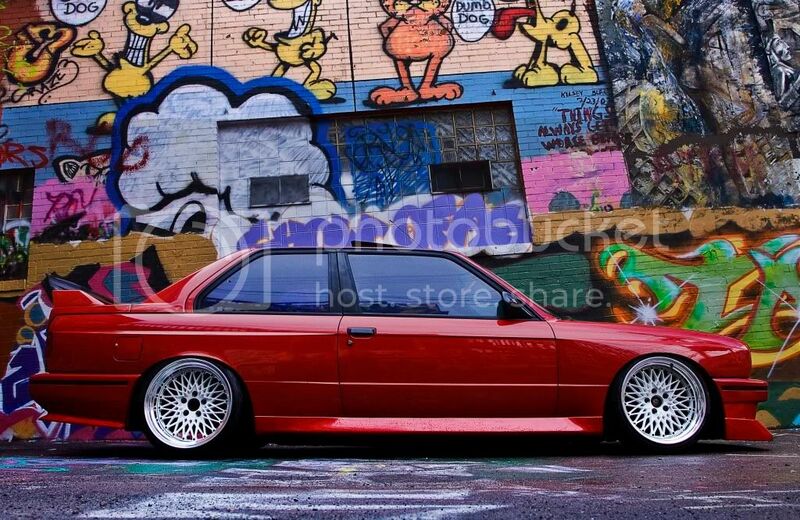 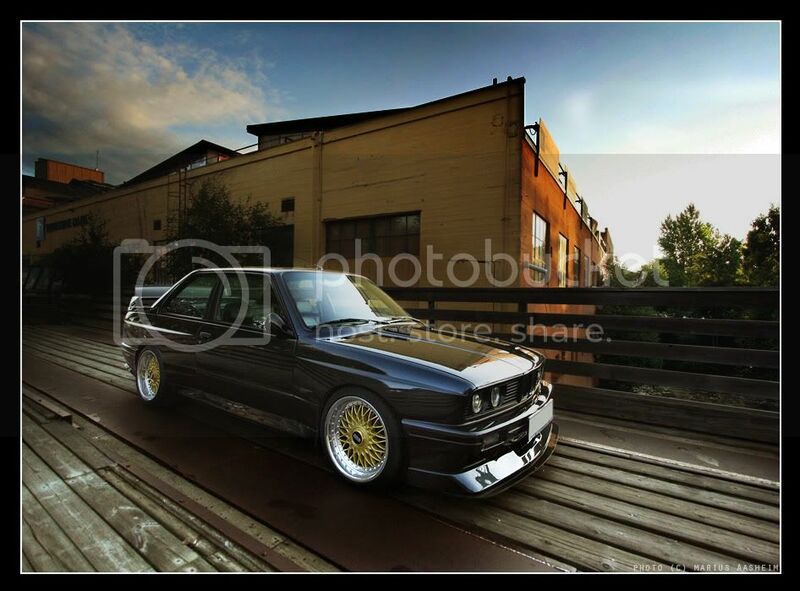 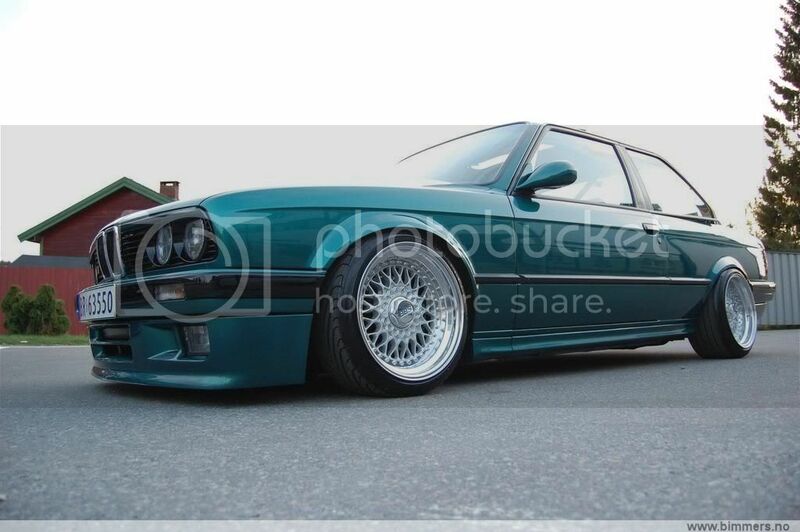 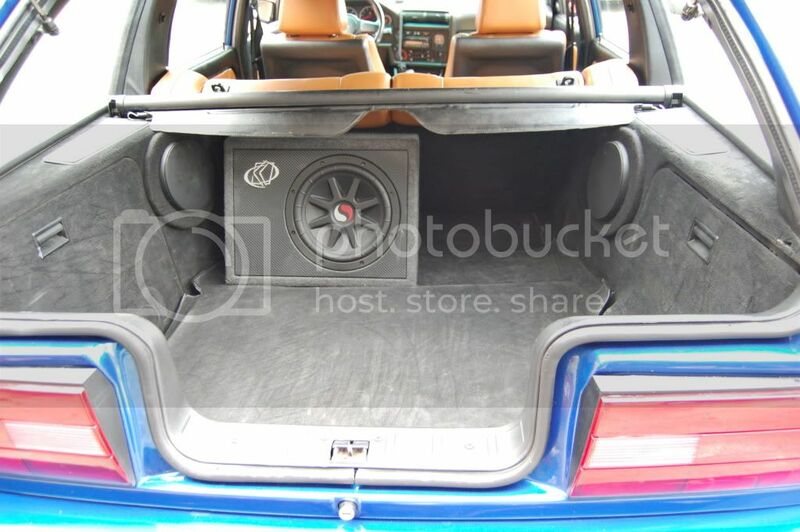 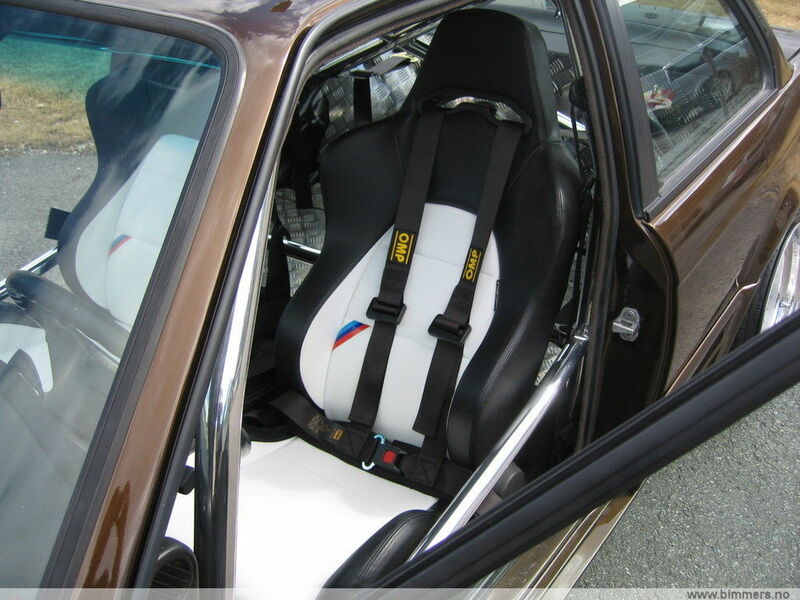 This is the section that you can show your appreciation of anything to do with the BMW E30, either photos of your own car or photos that you have found on the net. 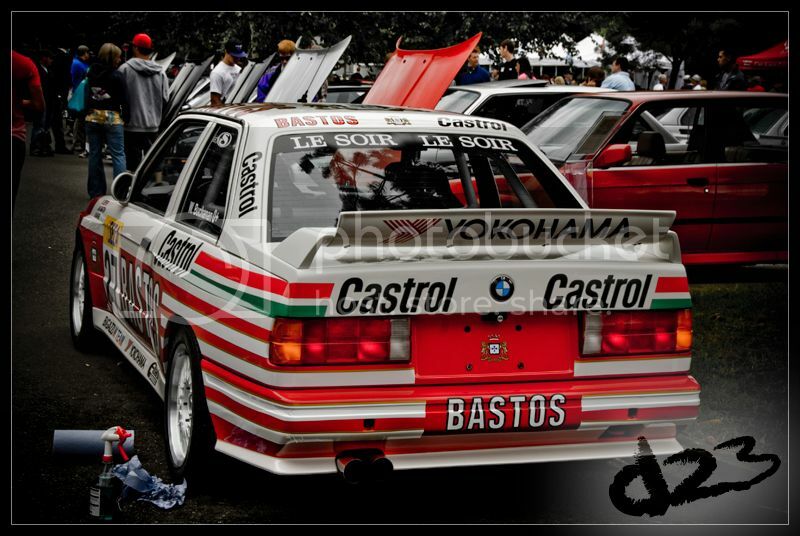 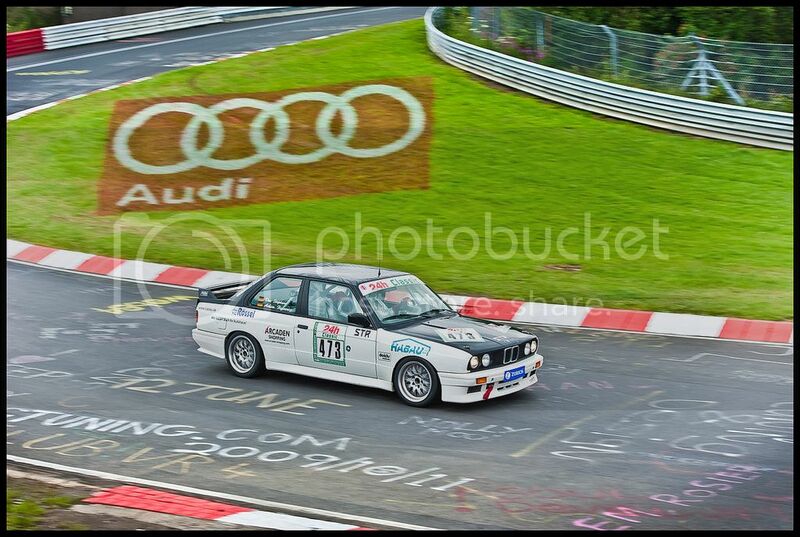 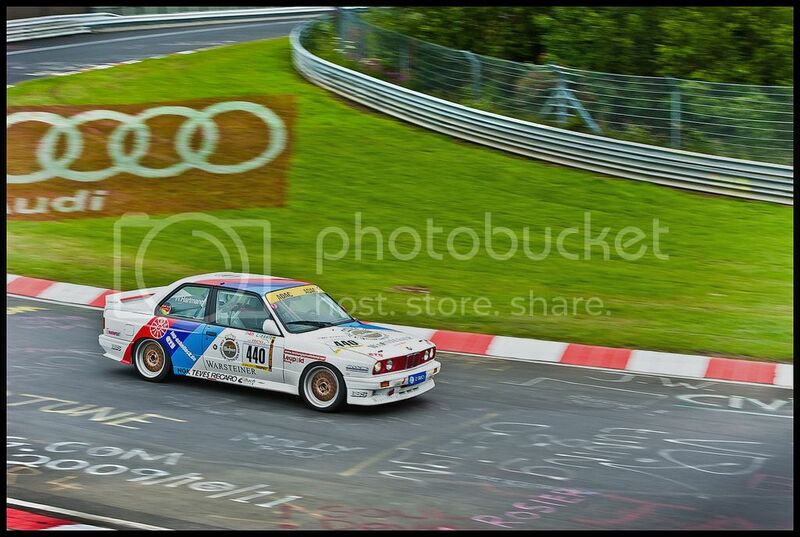 Some awesome pics there mate keep them coming. 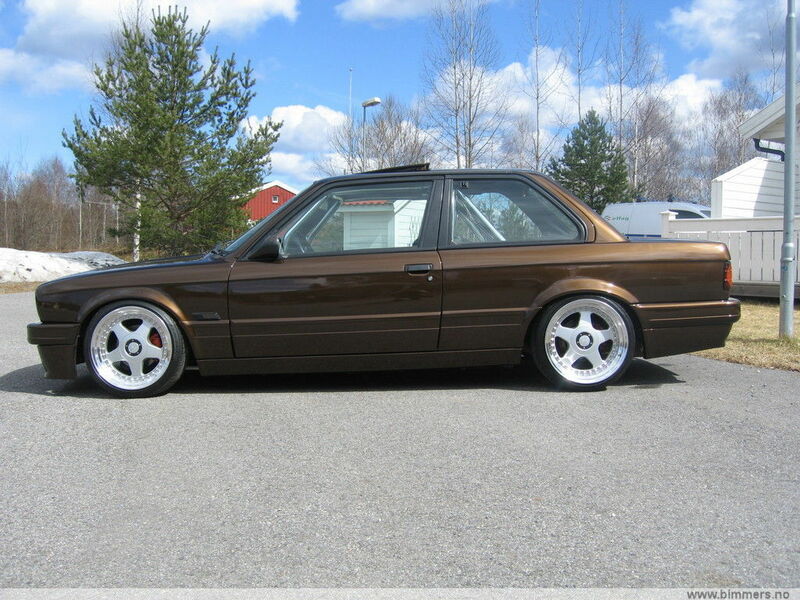 Jsut came accross some sweet ones. 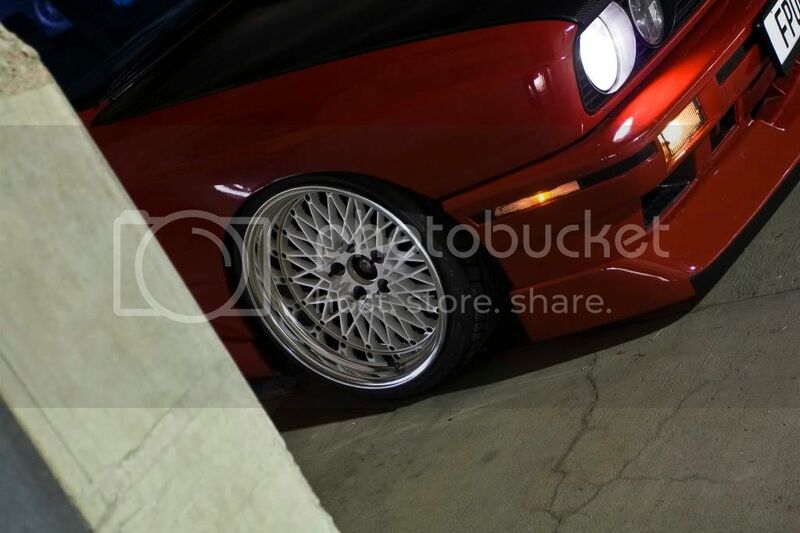 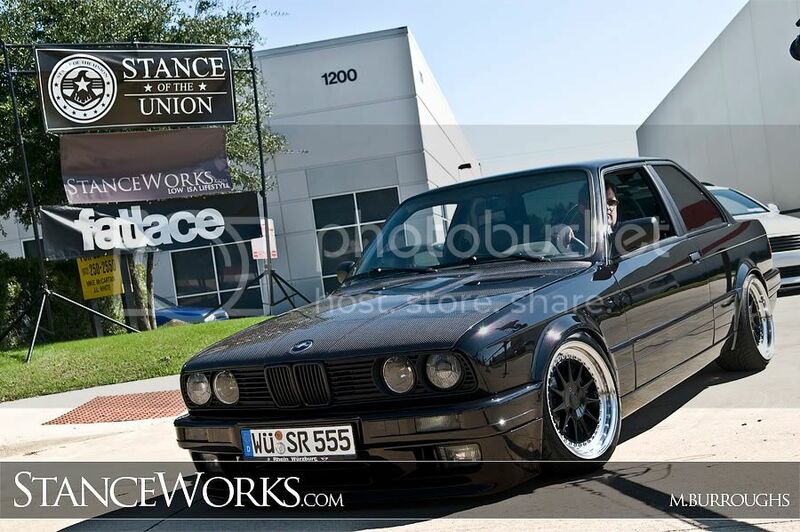 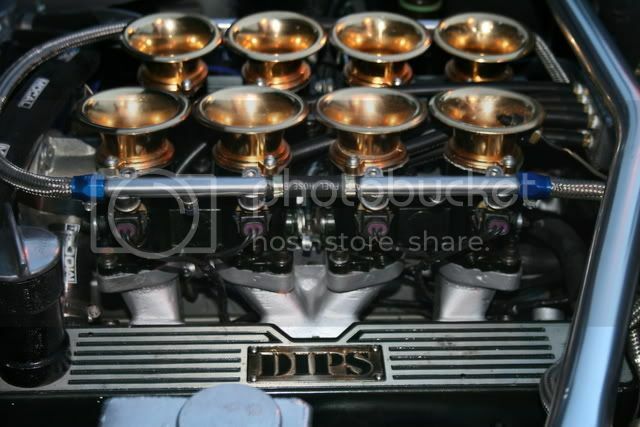 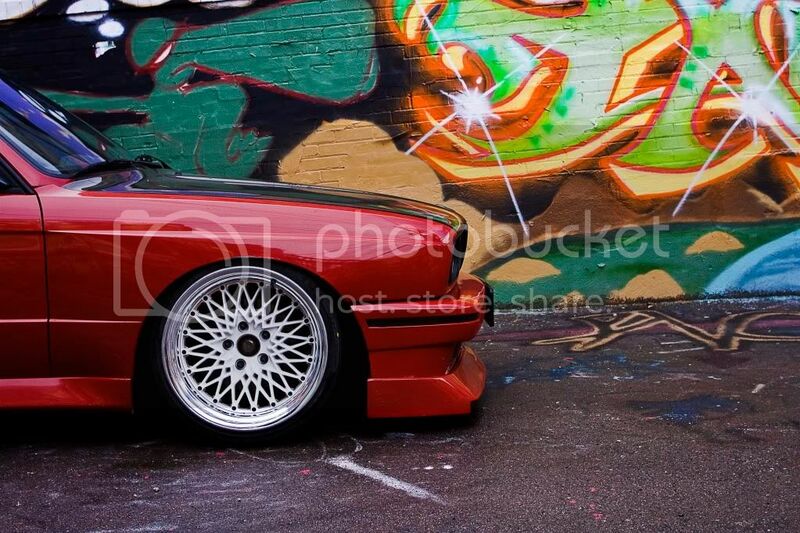 I really wanna do a build like this one with Hartges on now lol.